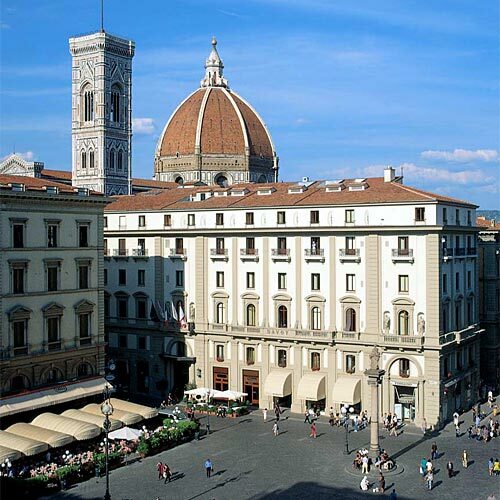 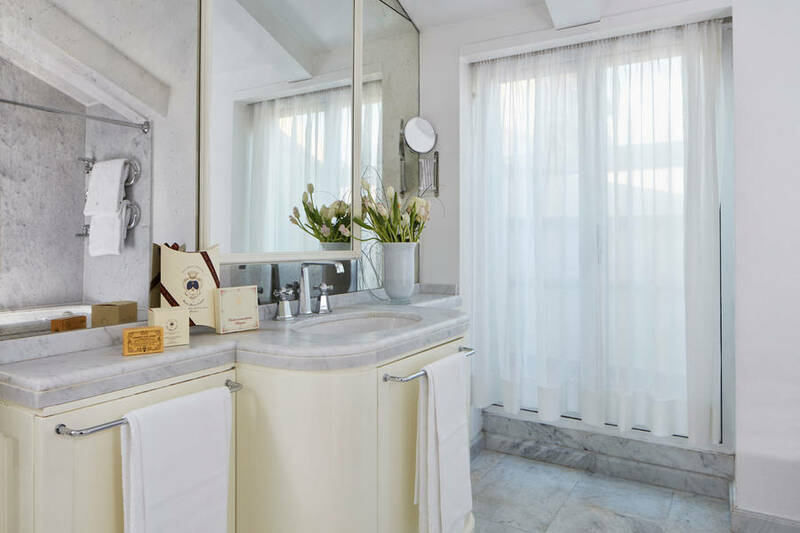 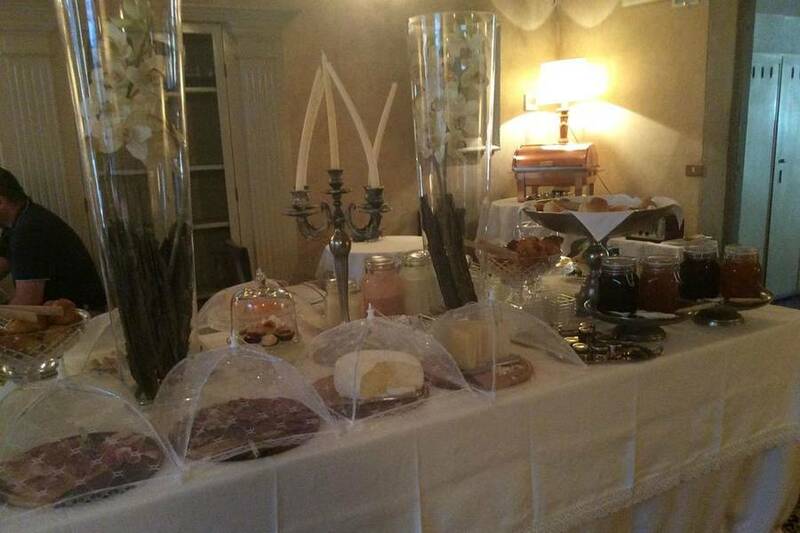 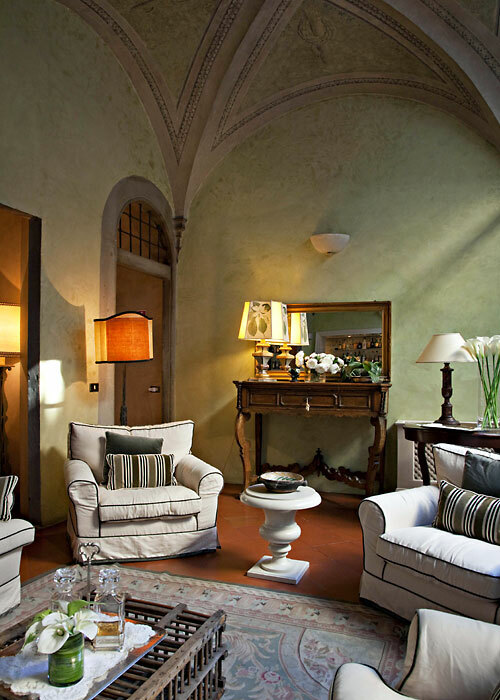 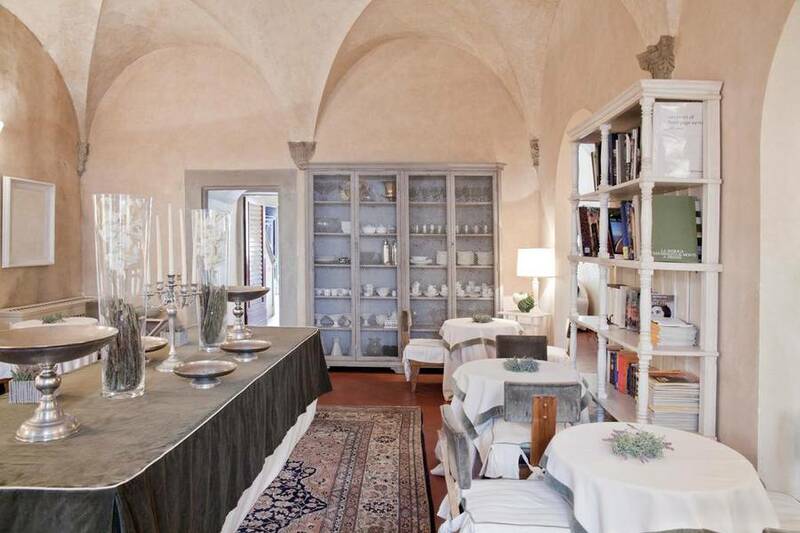 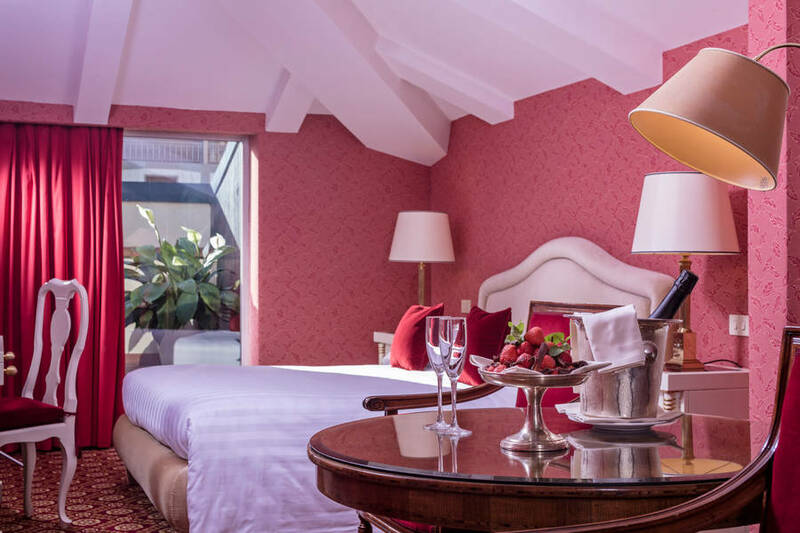 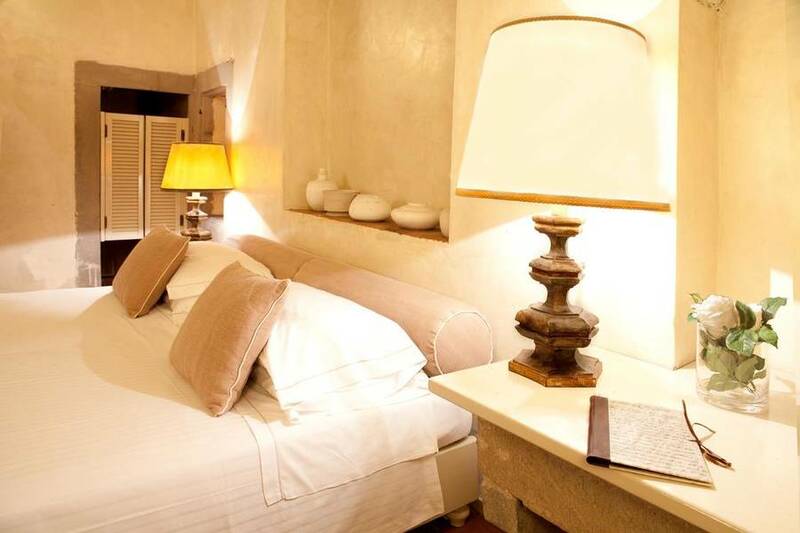 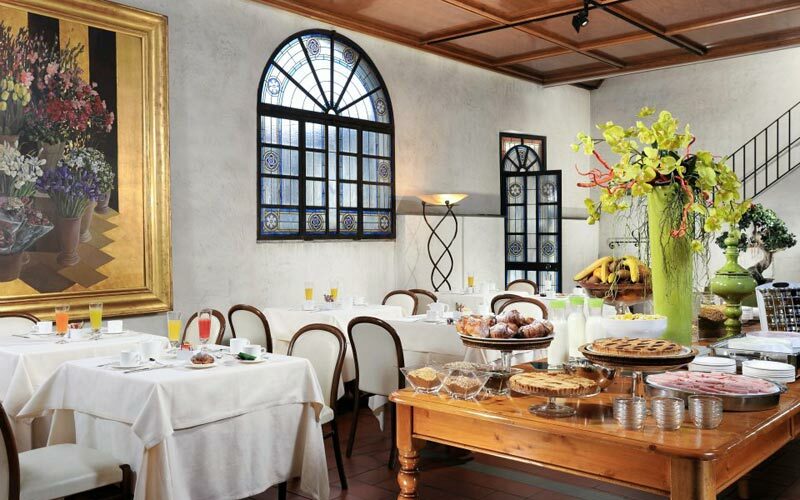 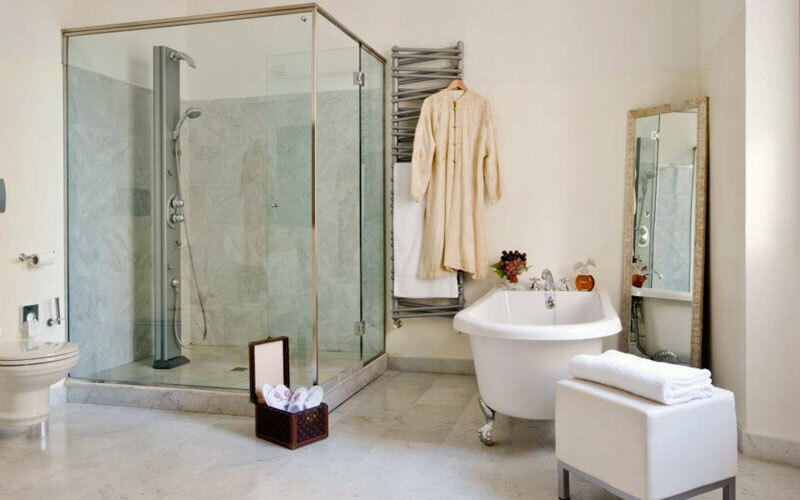 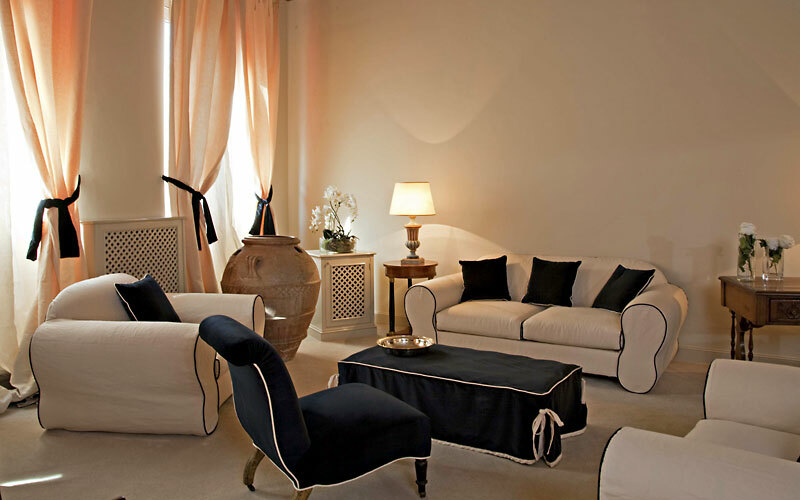 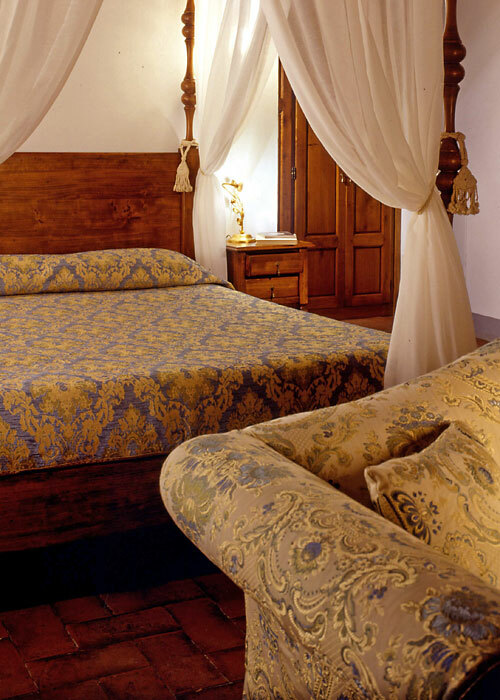 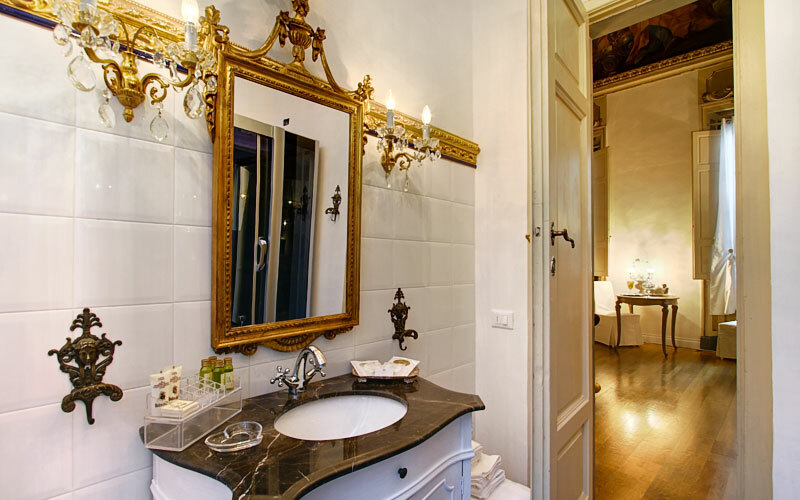 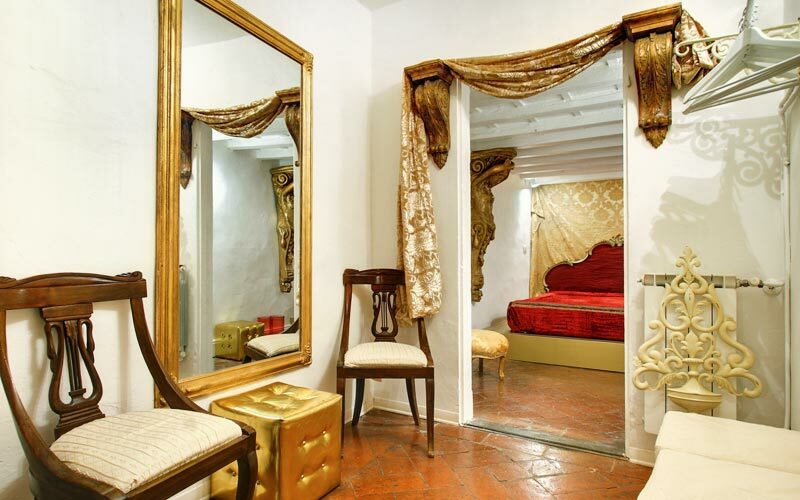 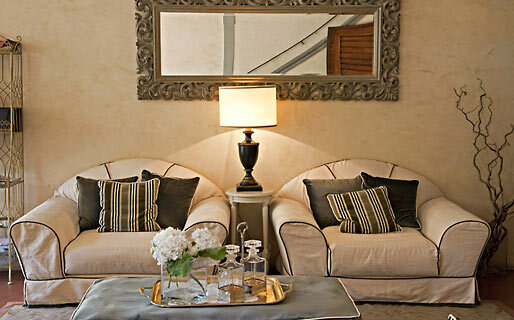 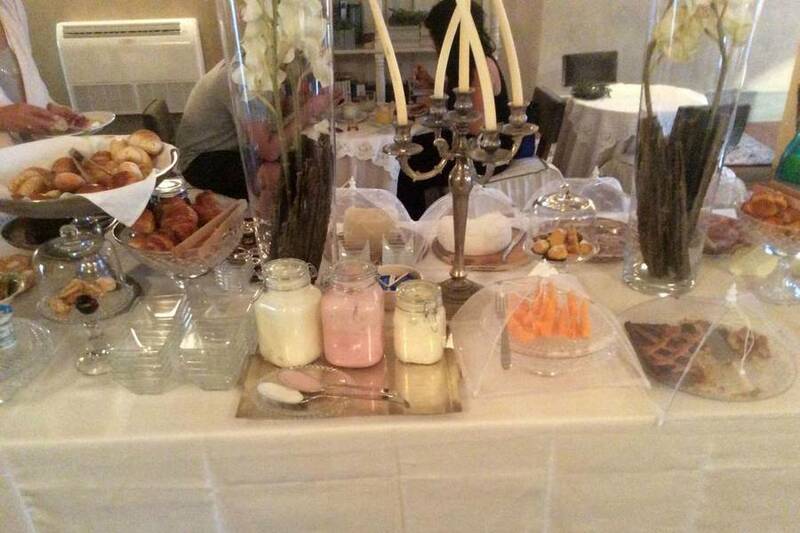 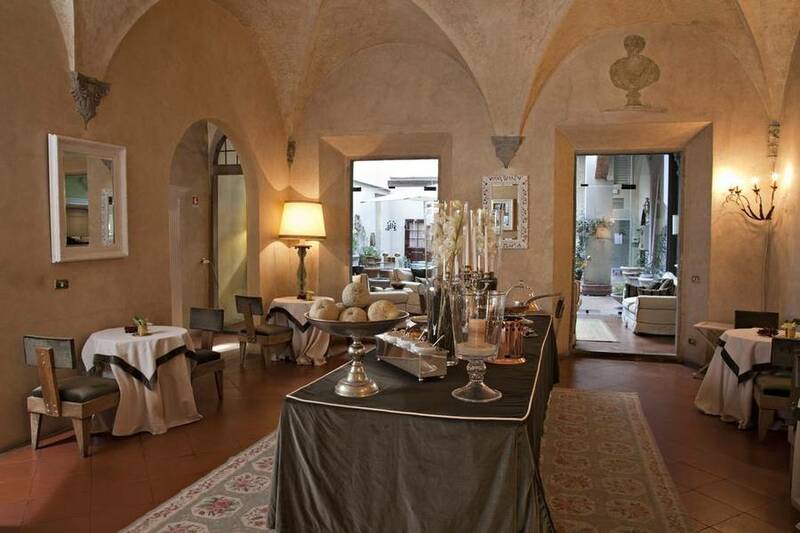 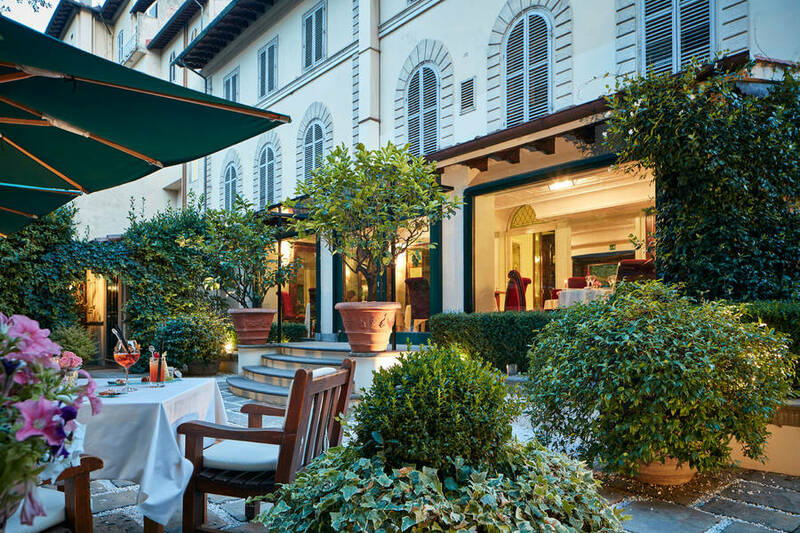 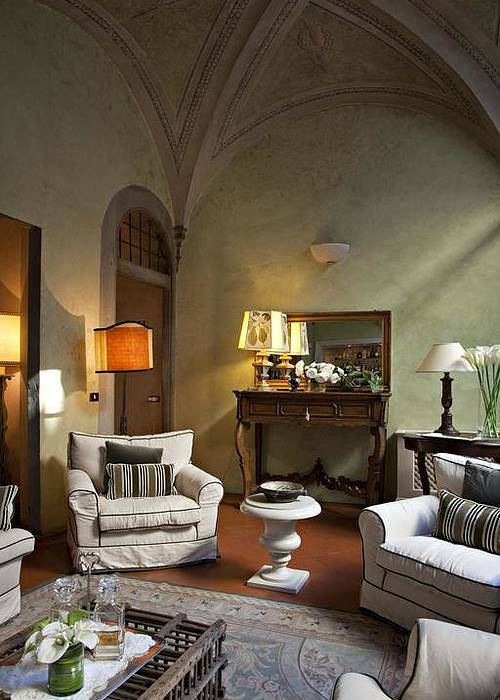 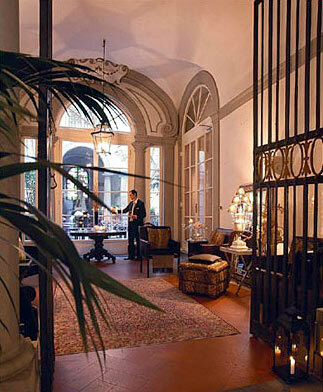 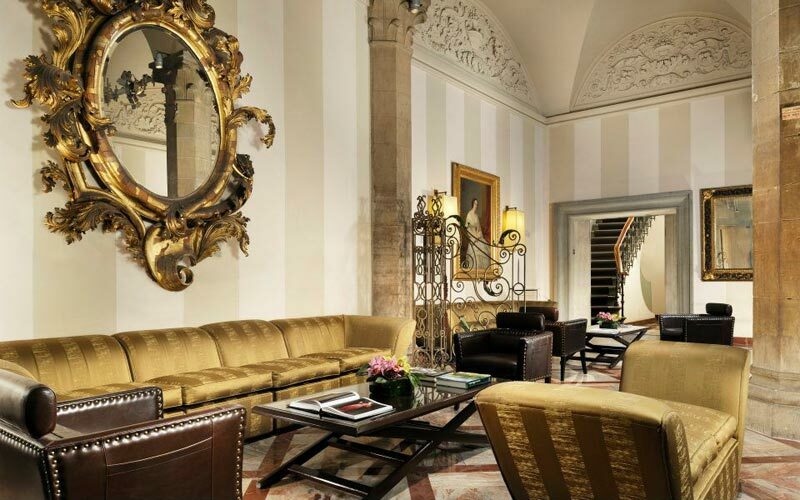 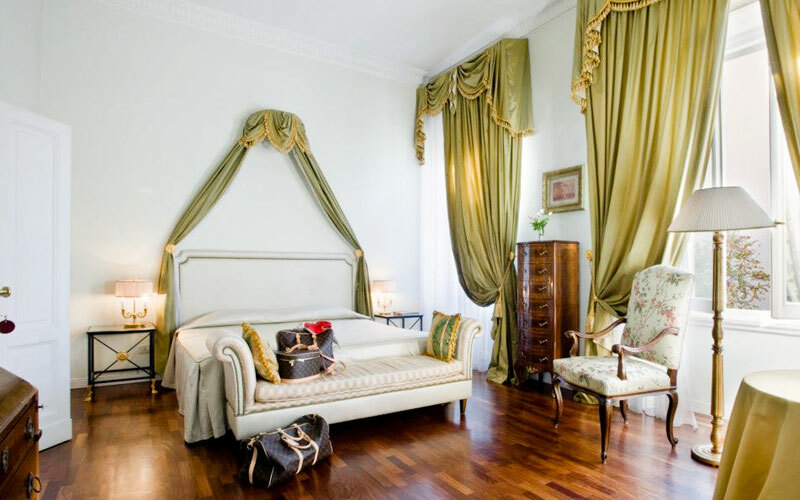 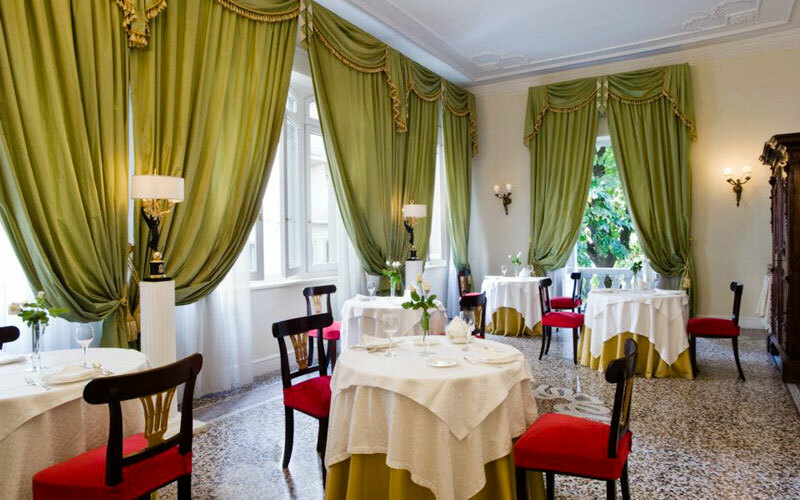 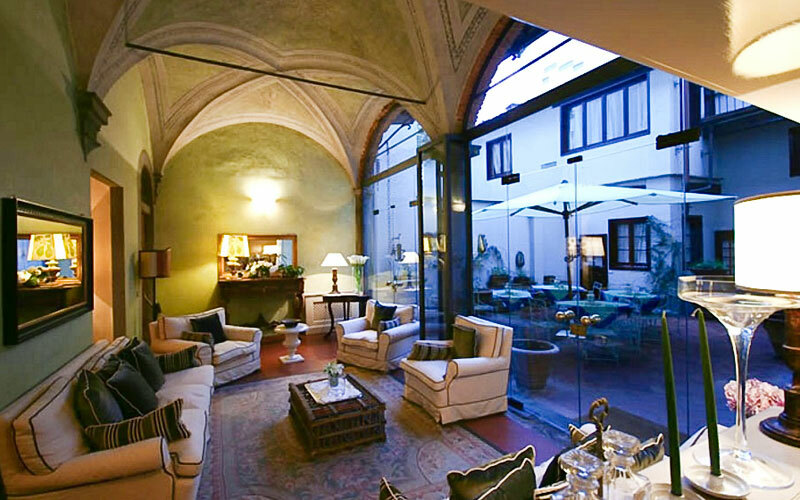 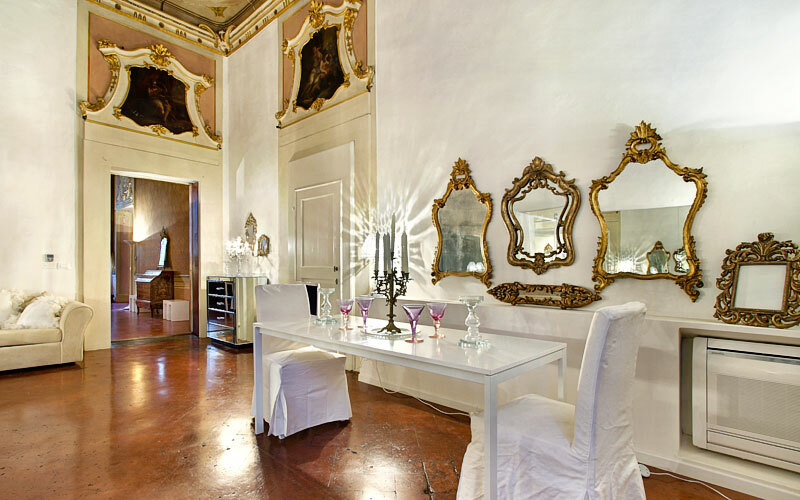 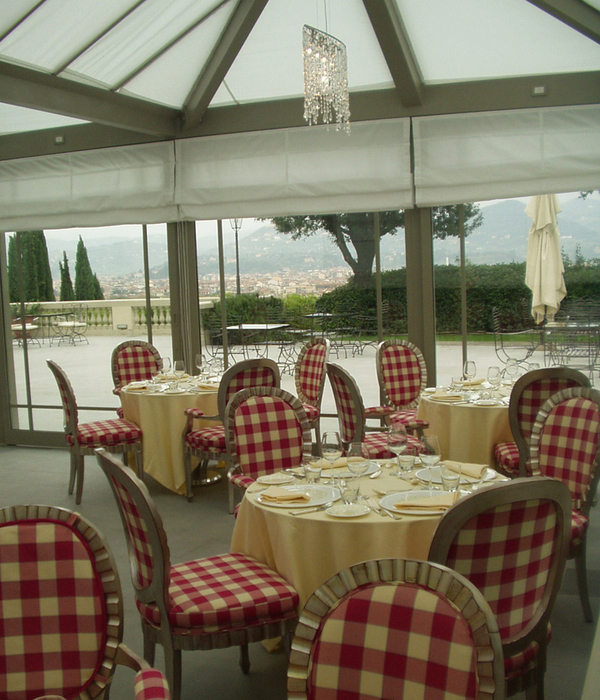 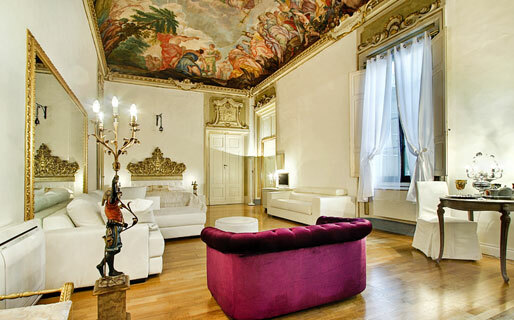 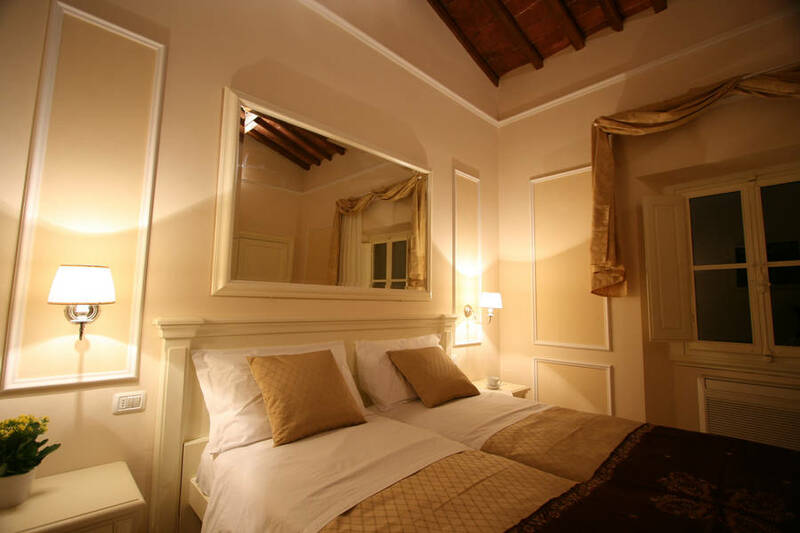 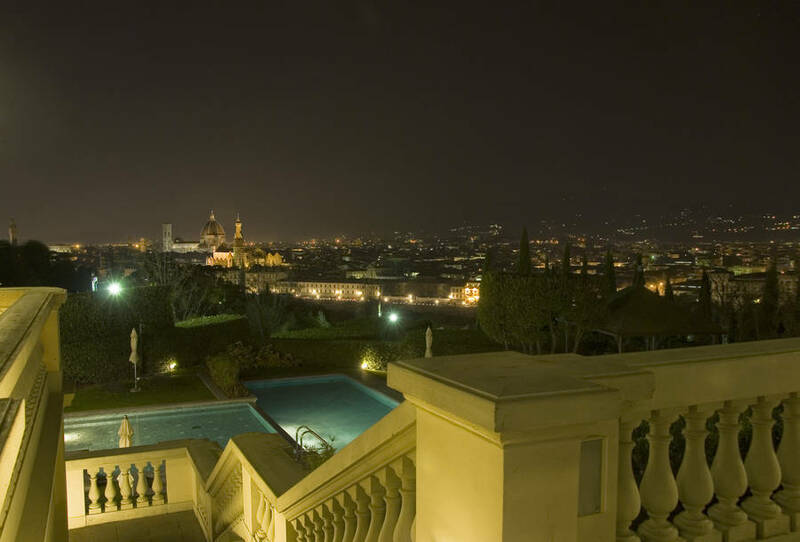 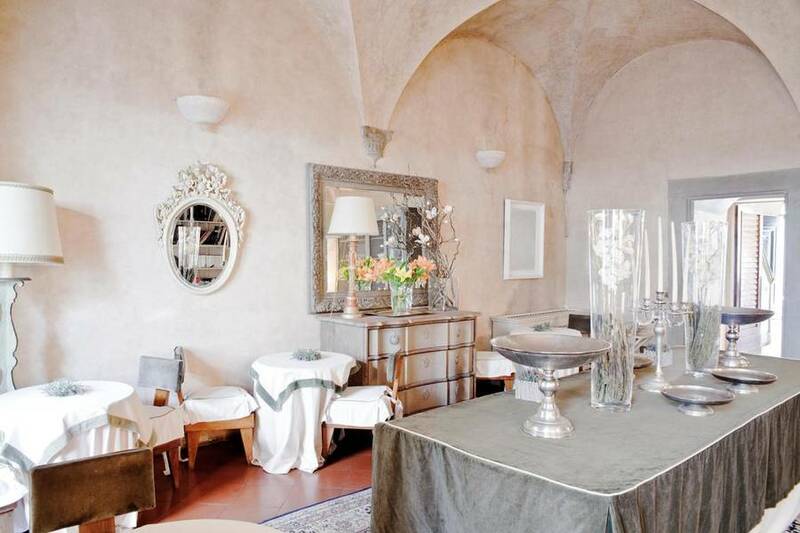 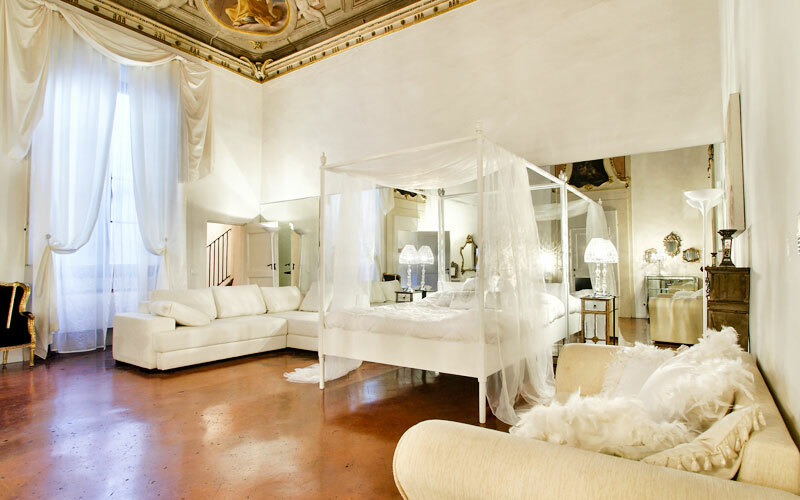 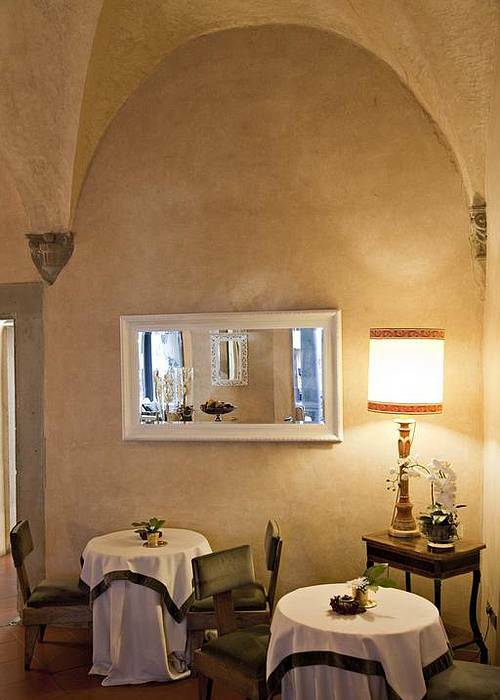 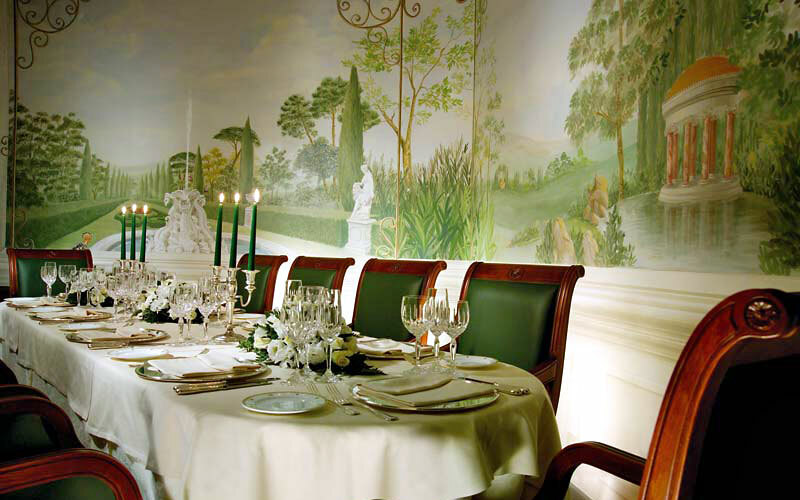 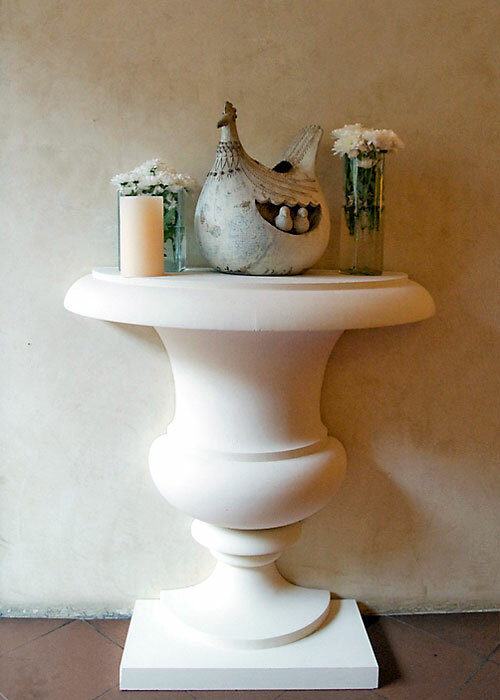 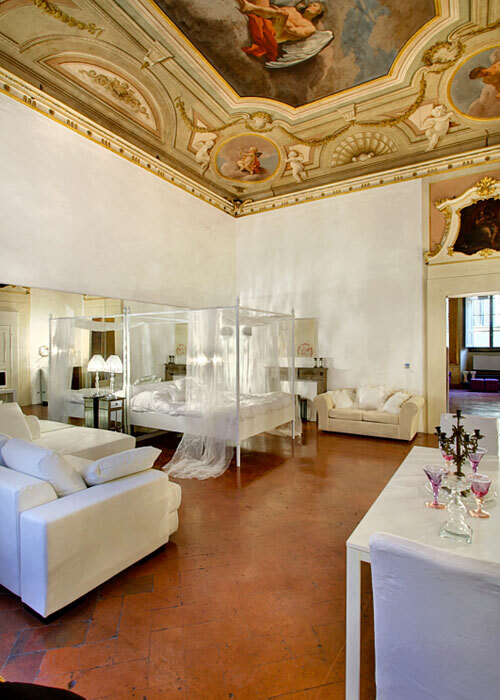 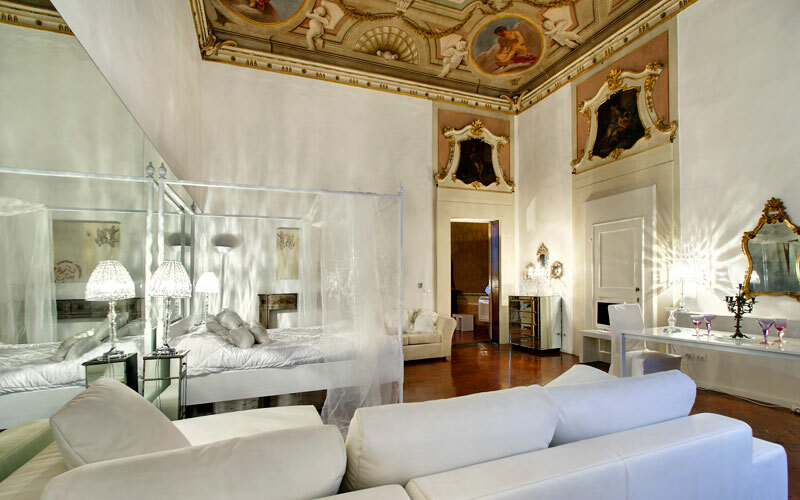 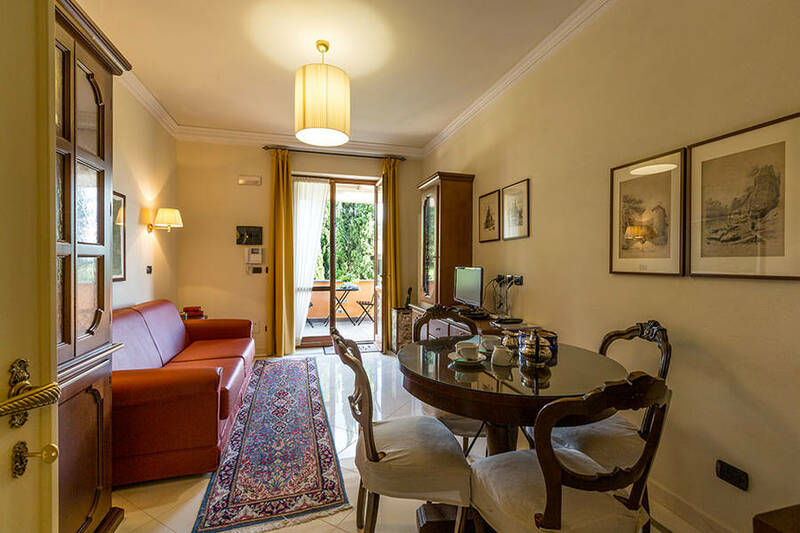 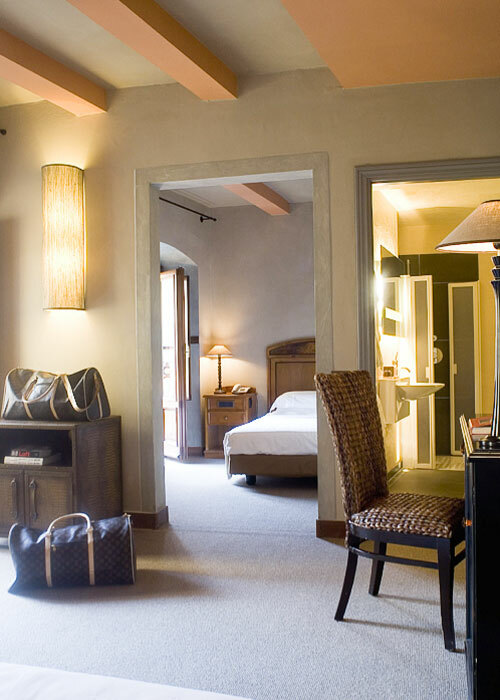 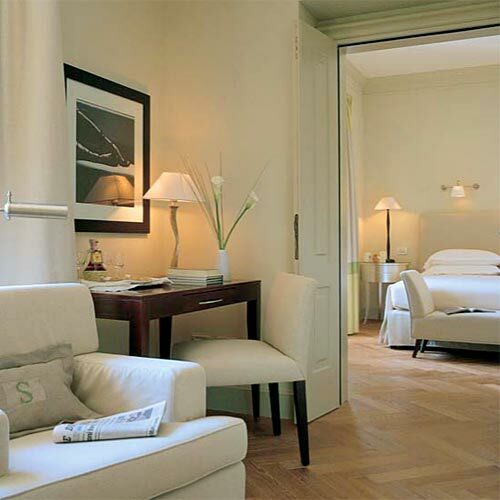 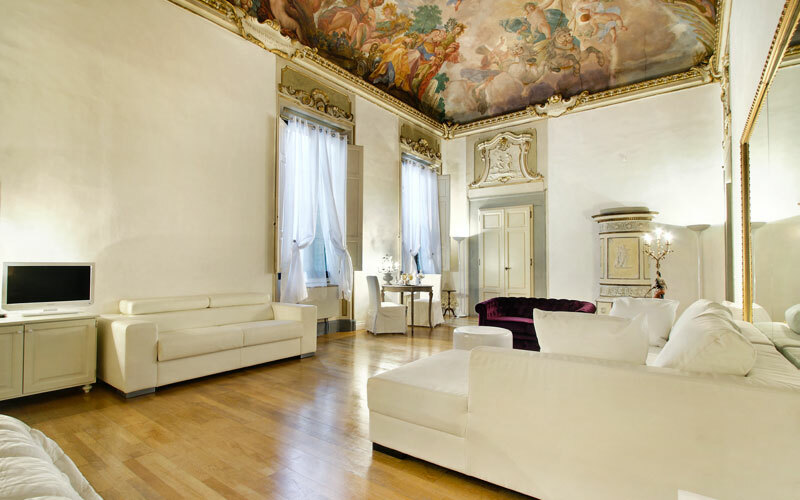 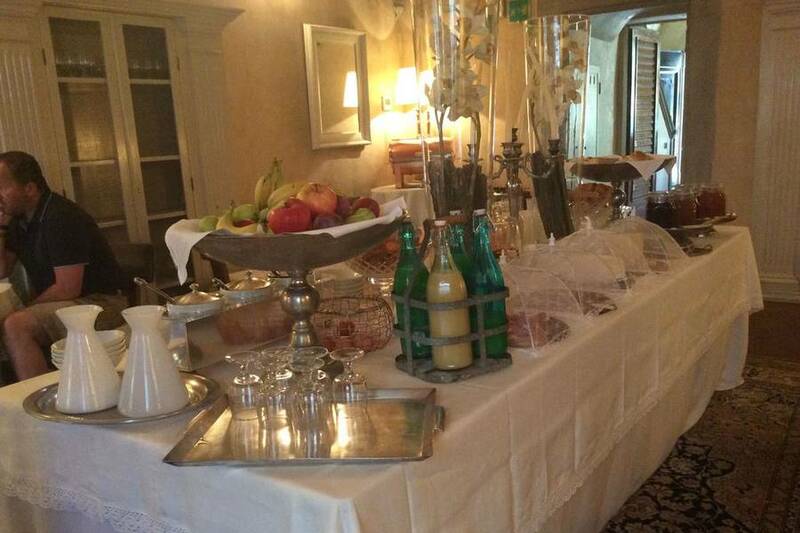 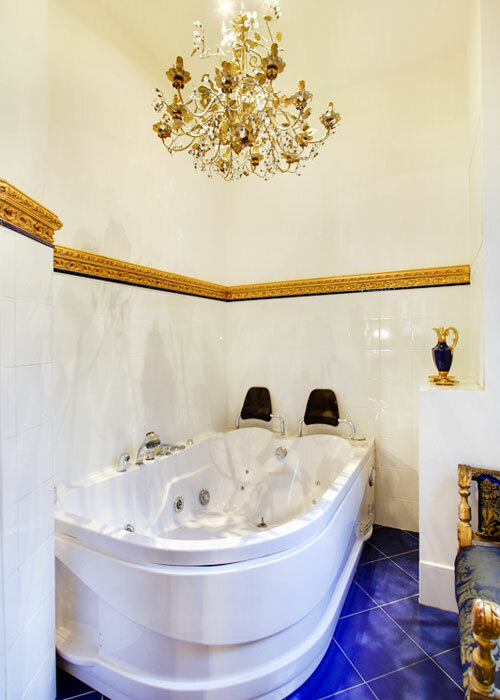 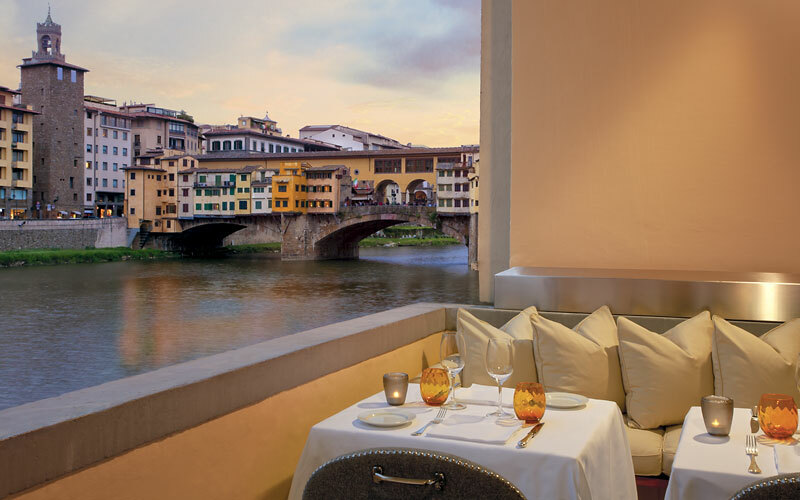 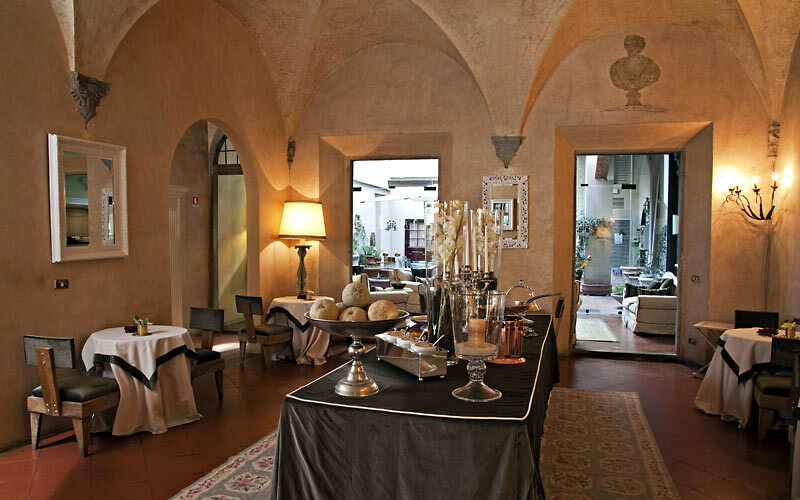 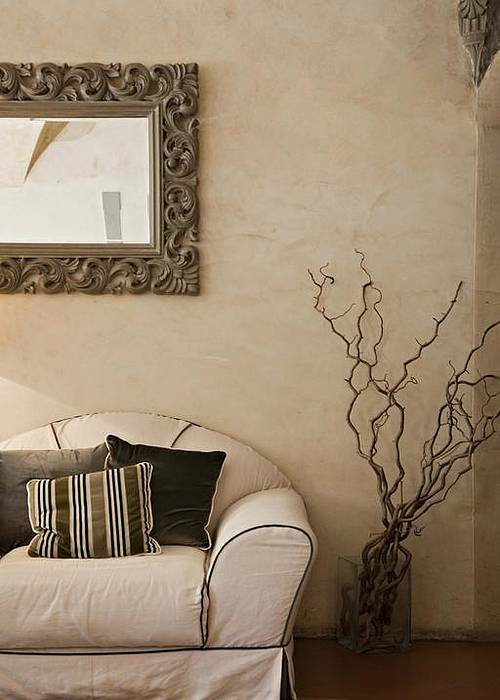 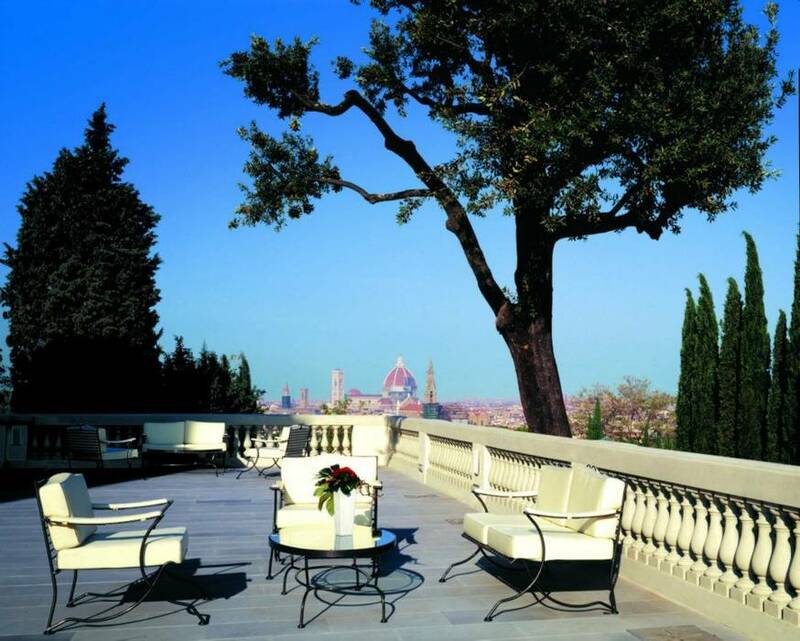 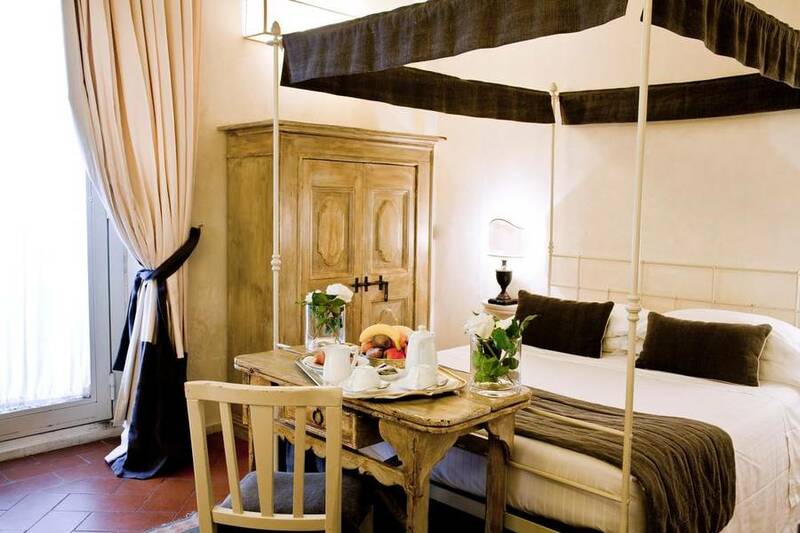 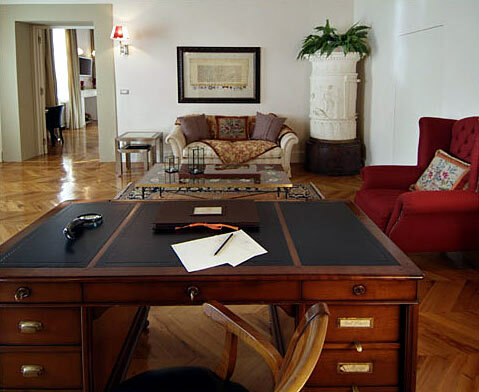 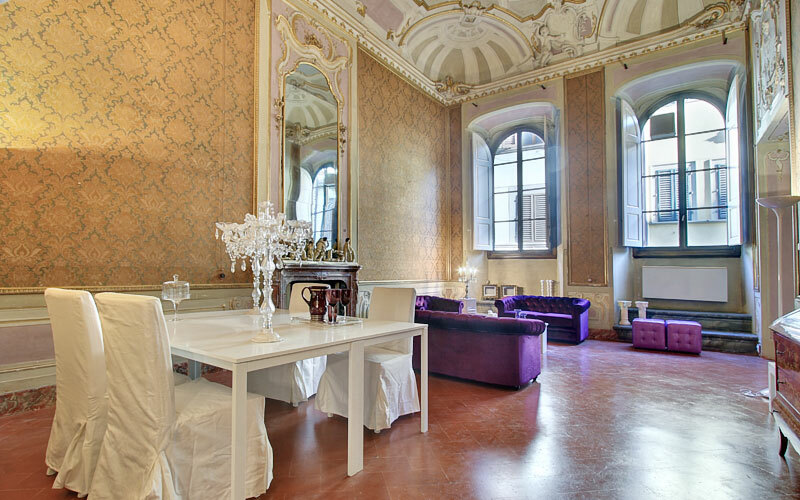 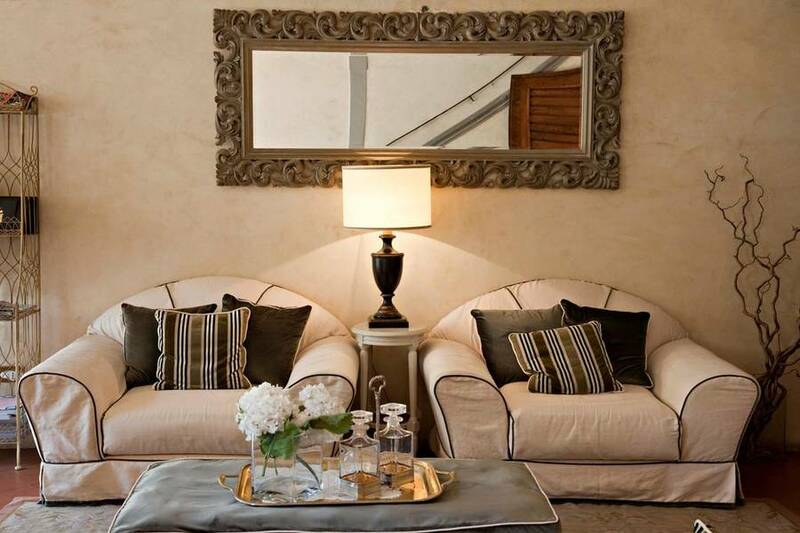 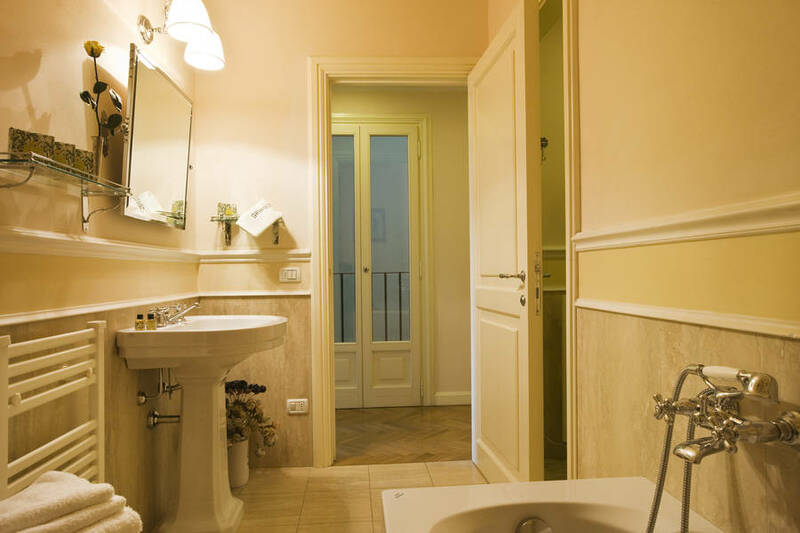 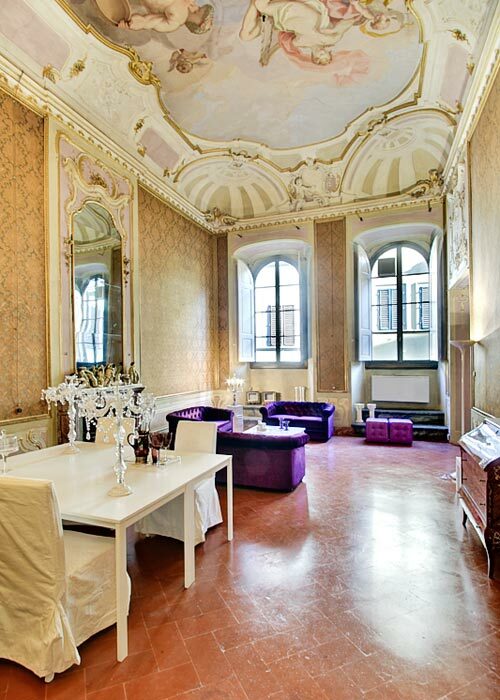 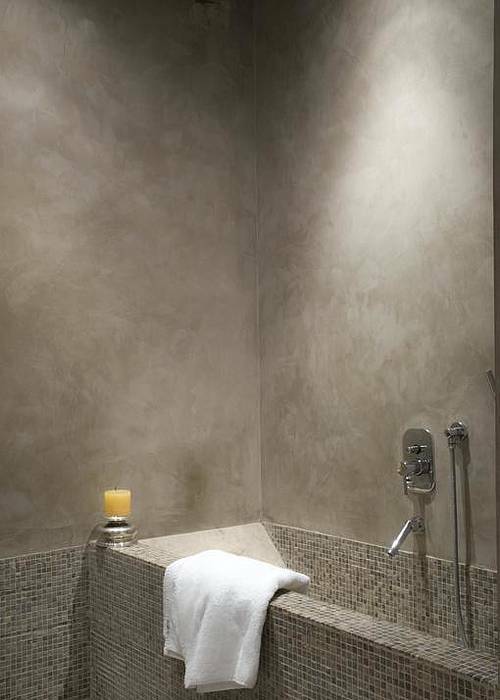 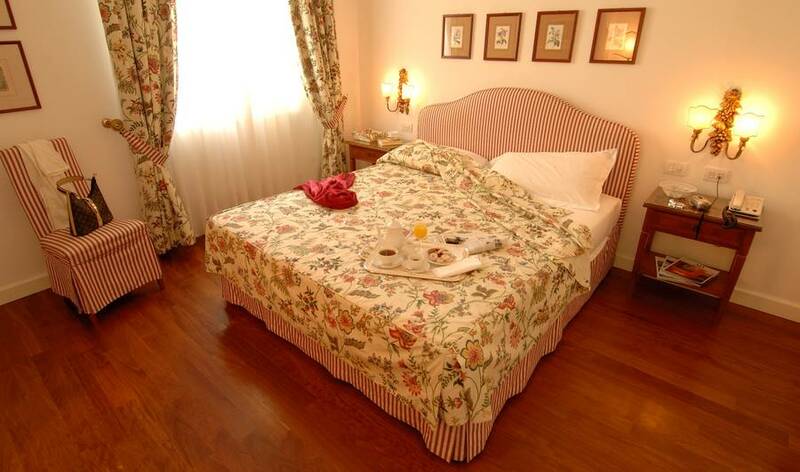 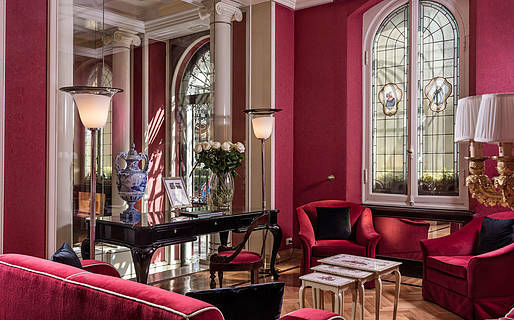 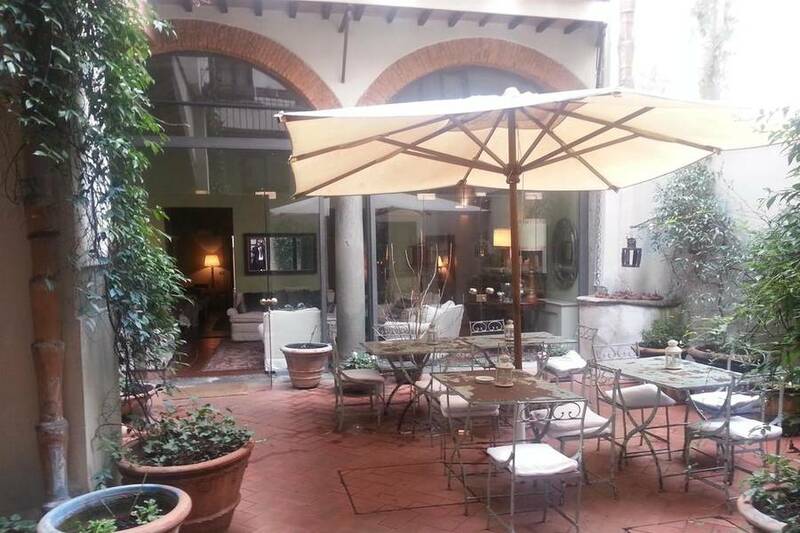 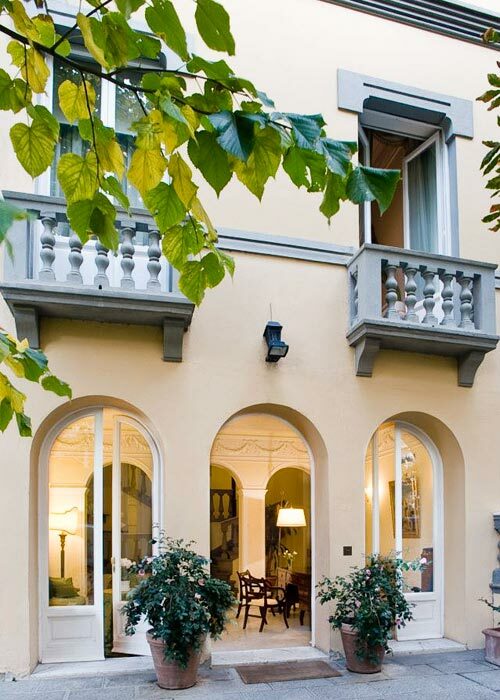 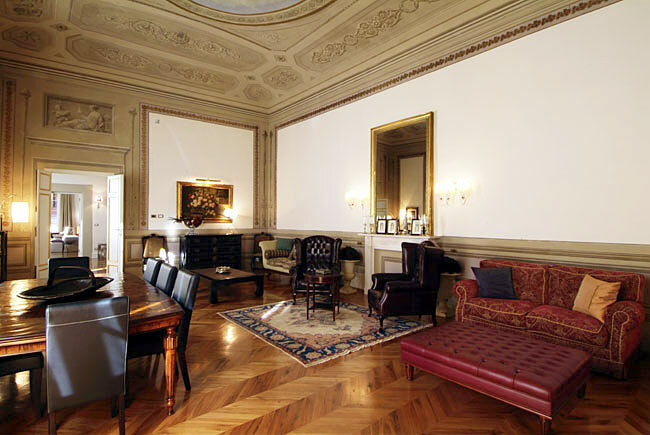 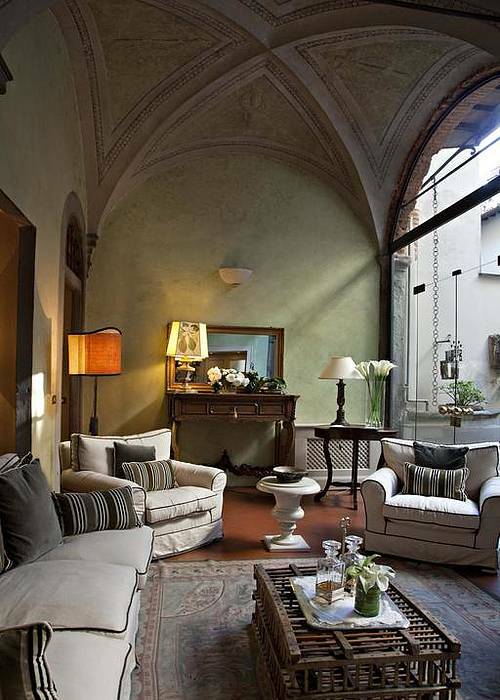 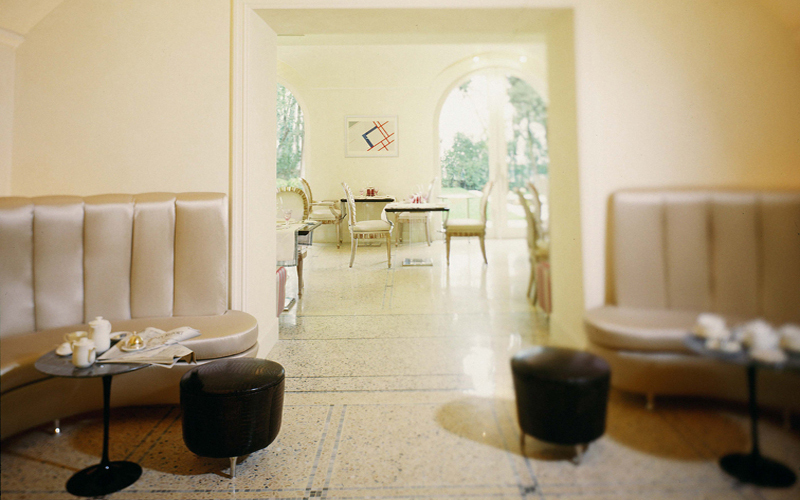 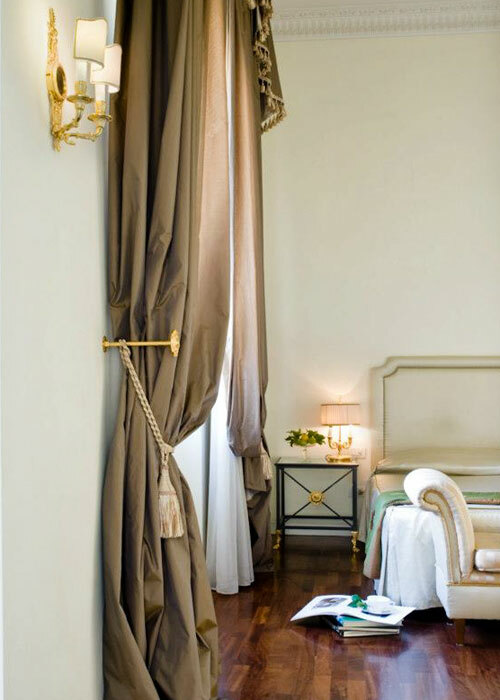 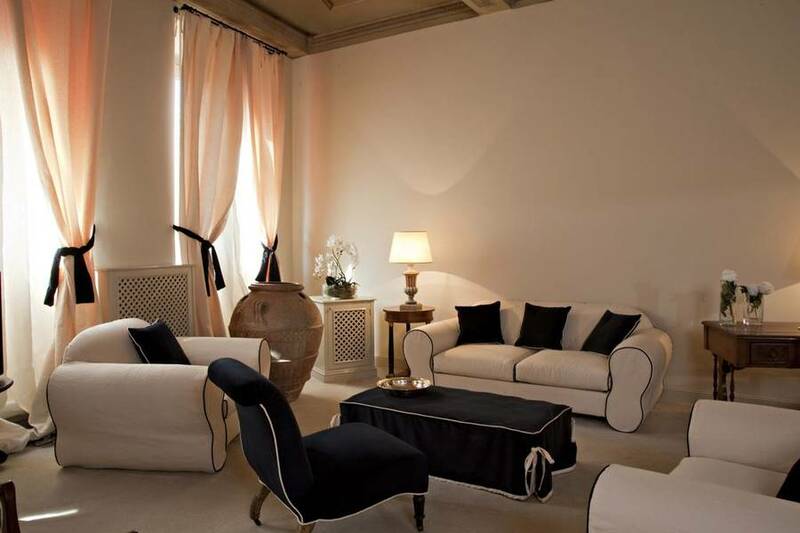 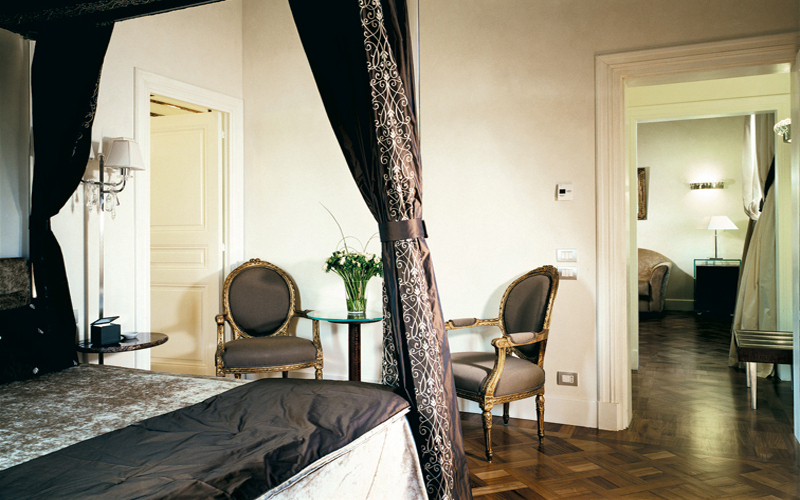 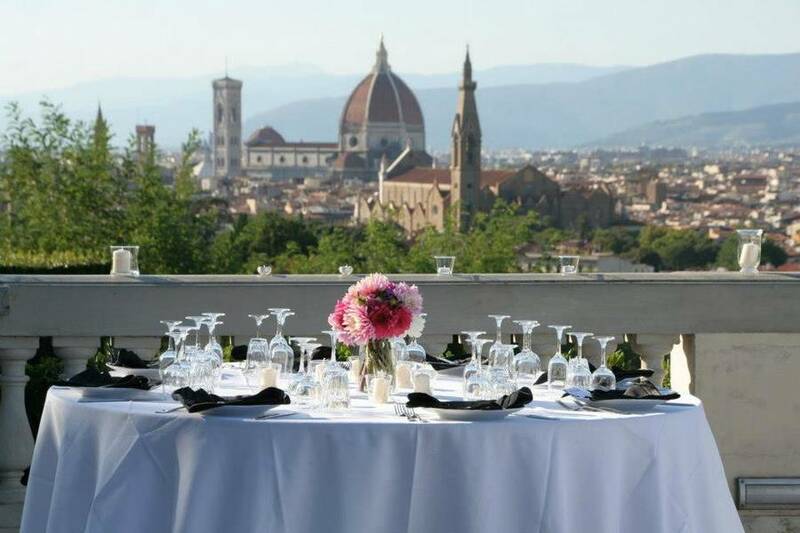 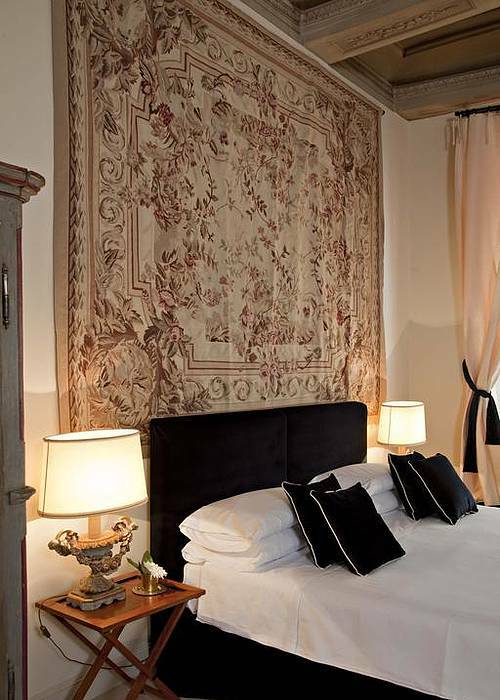 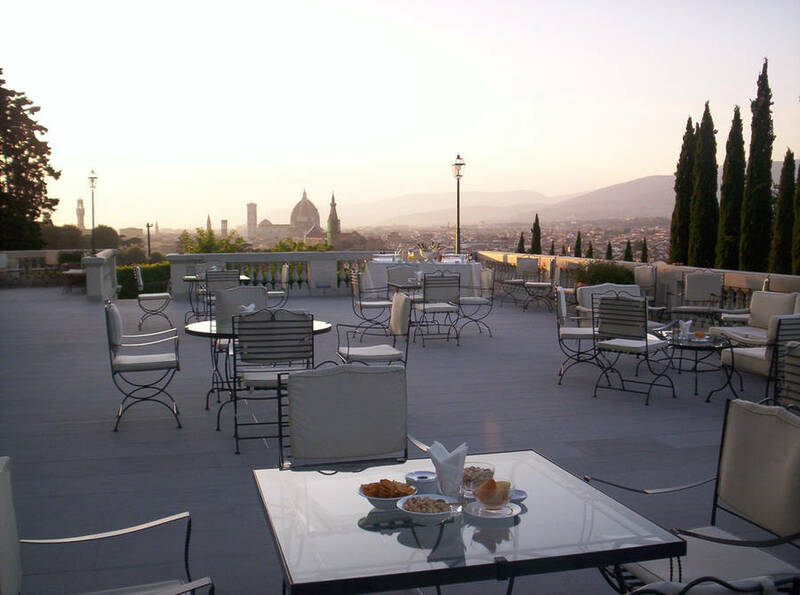 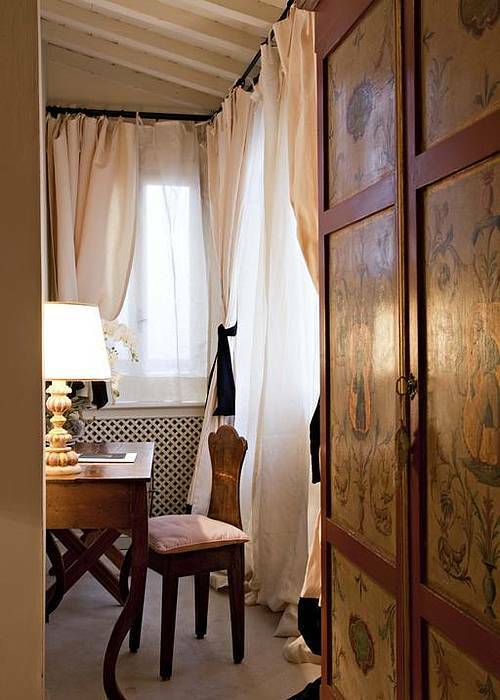 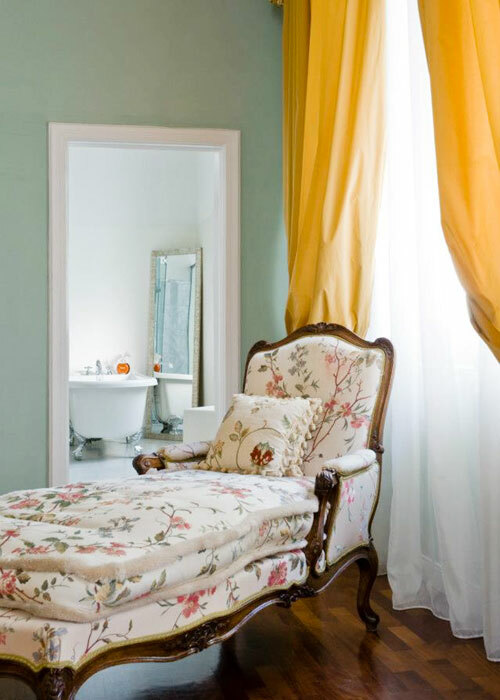 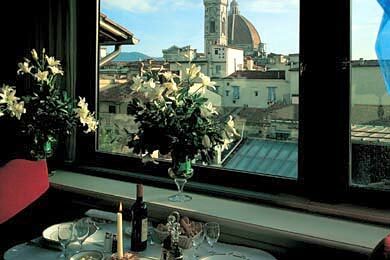 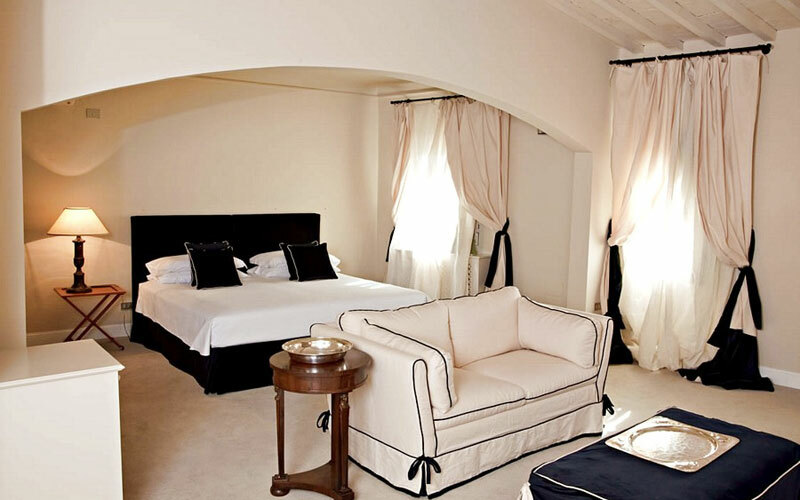 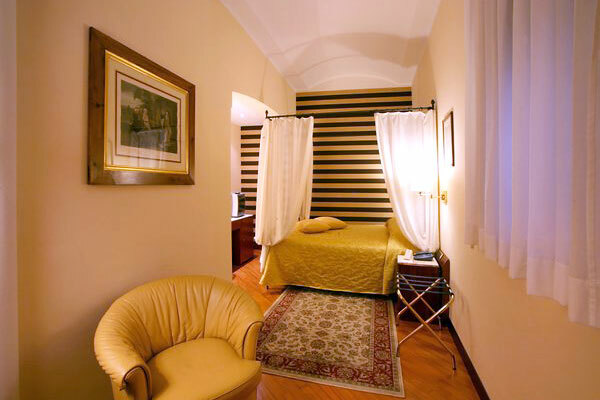 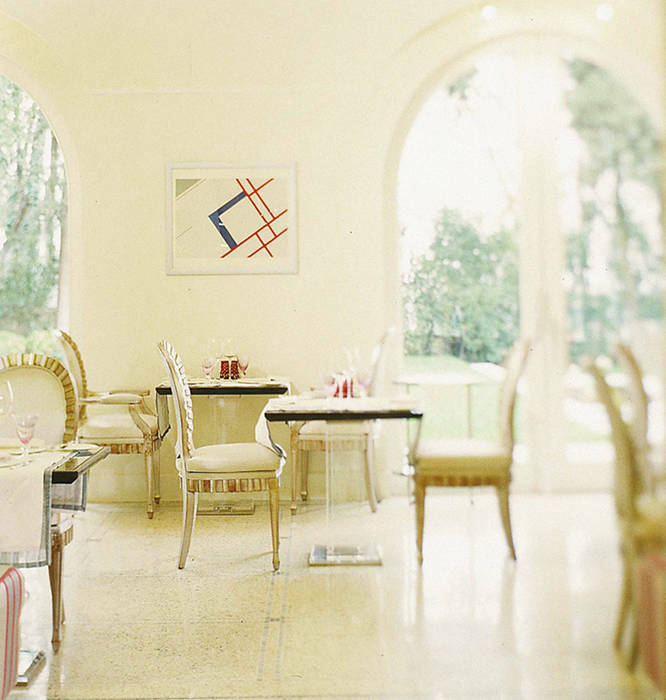 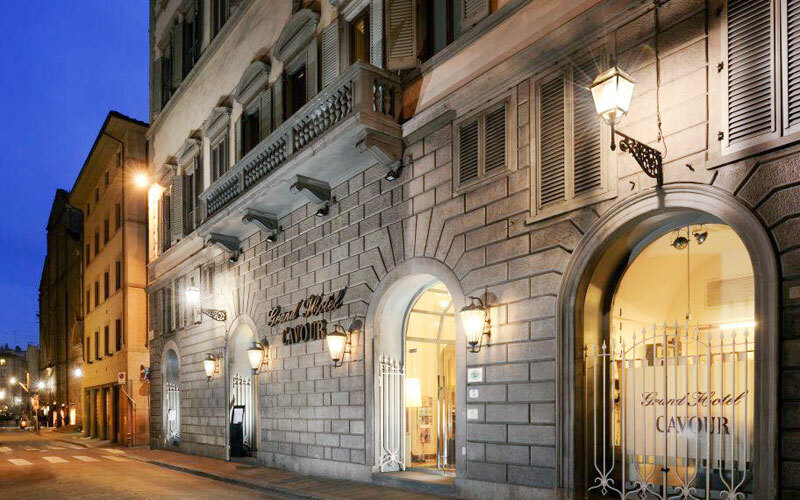 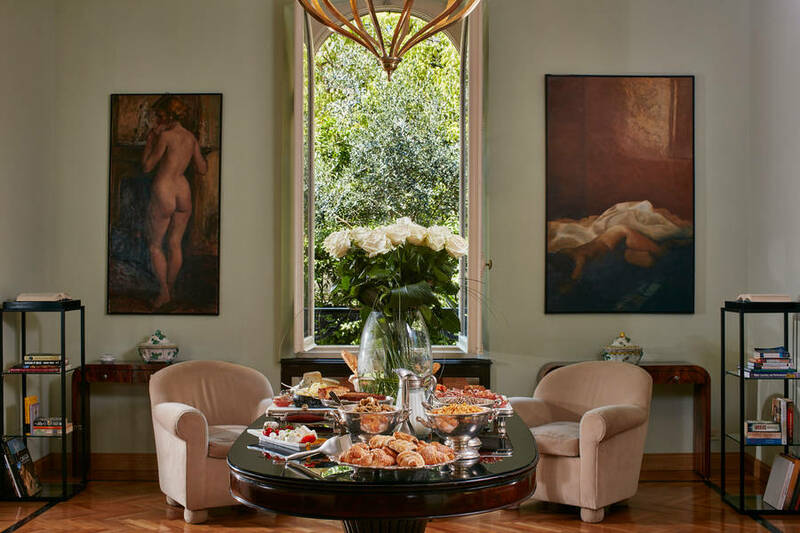 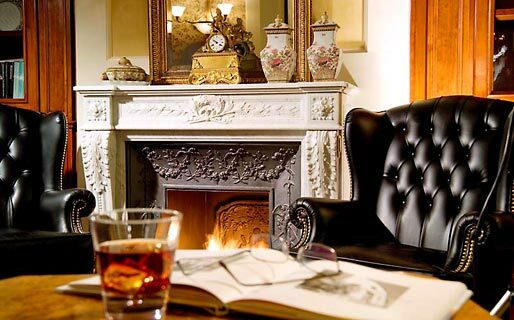 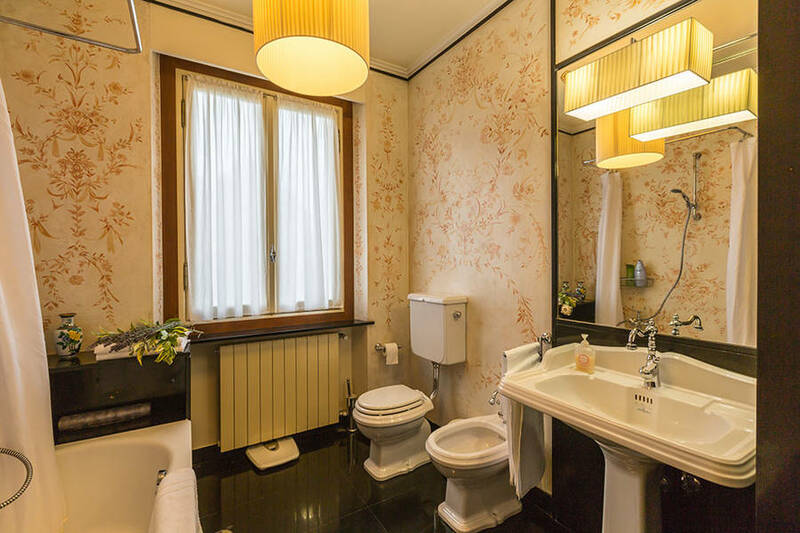 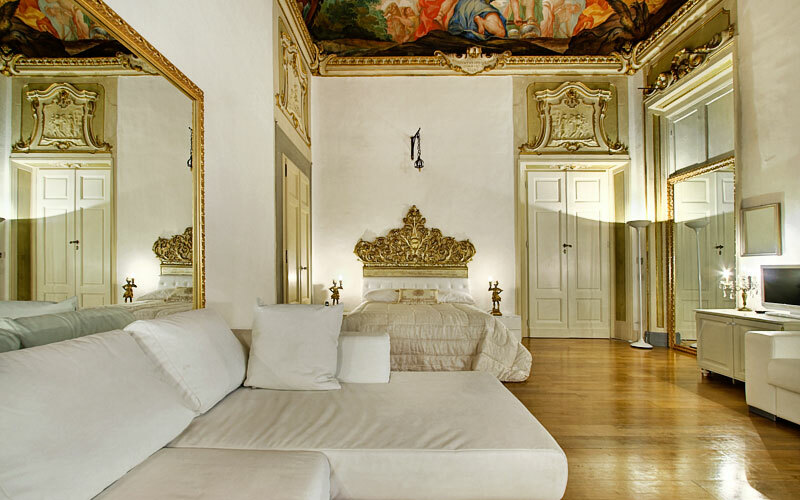 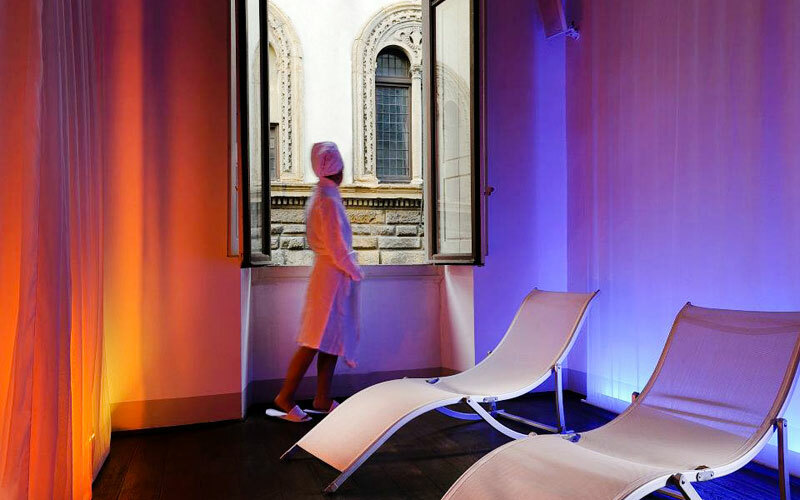 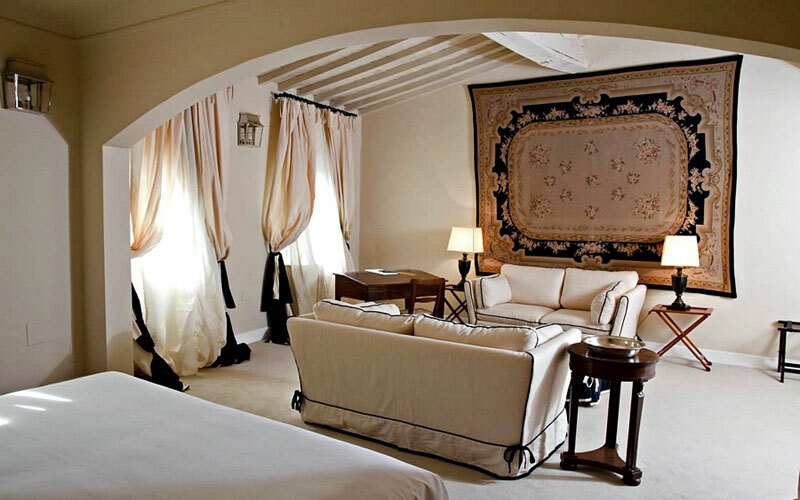 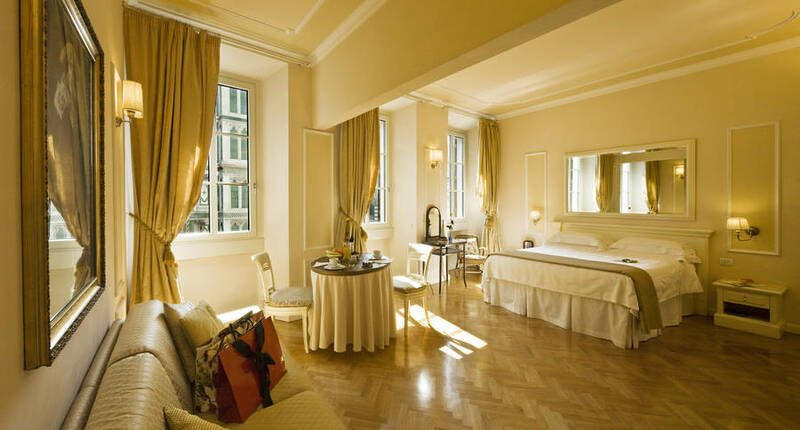 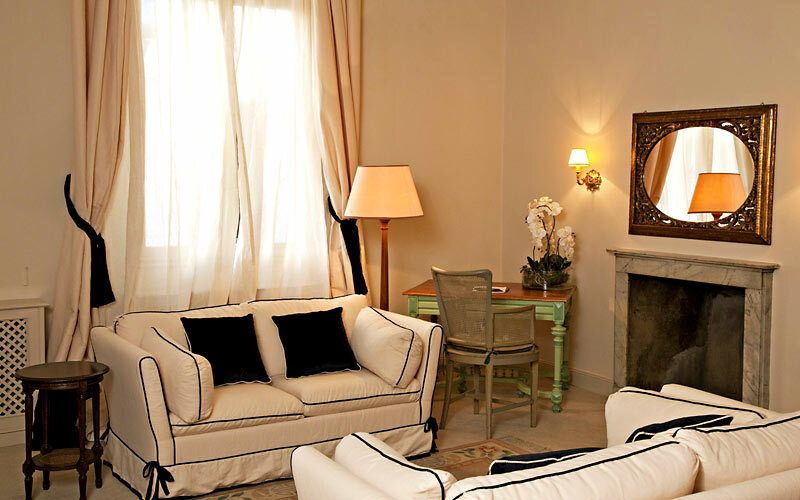 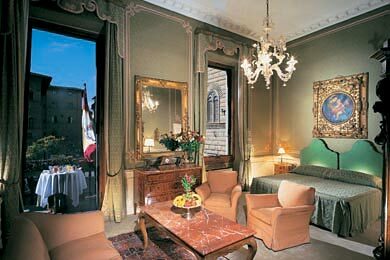 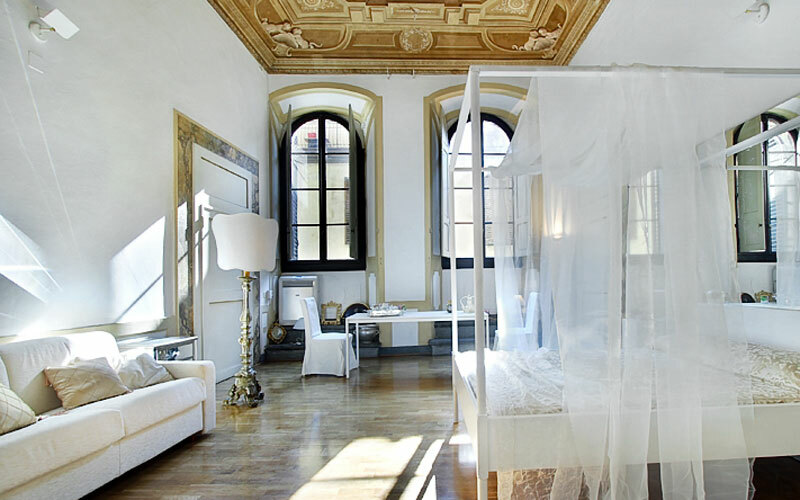 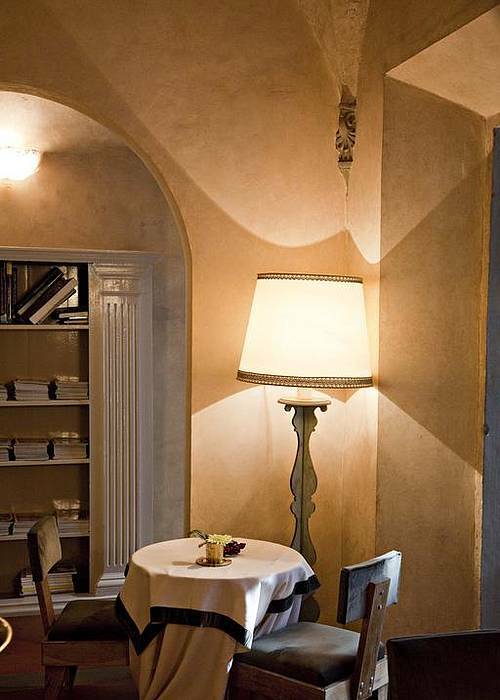 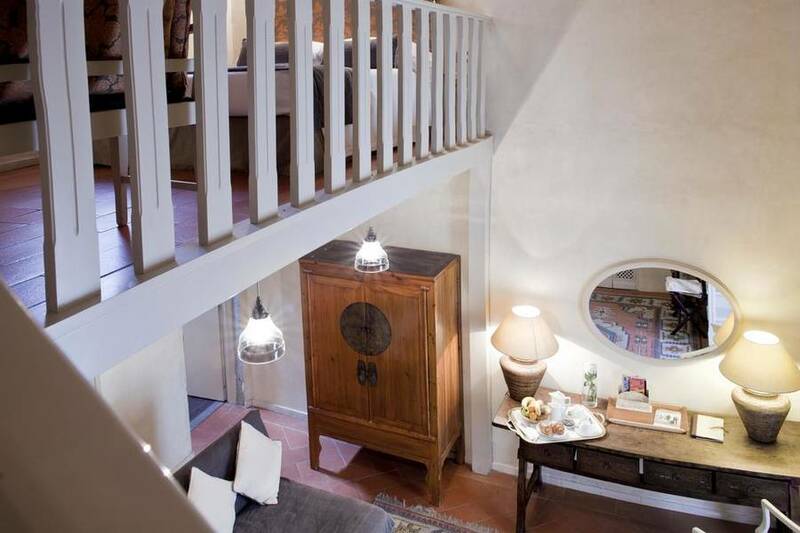 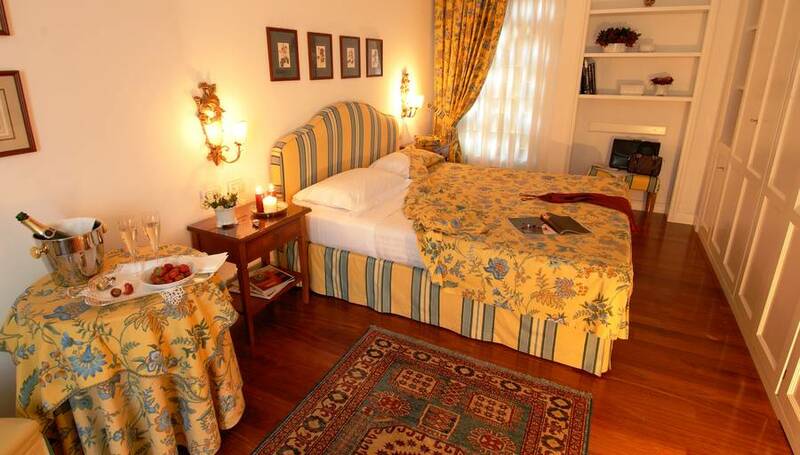 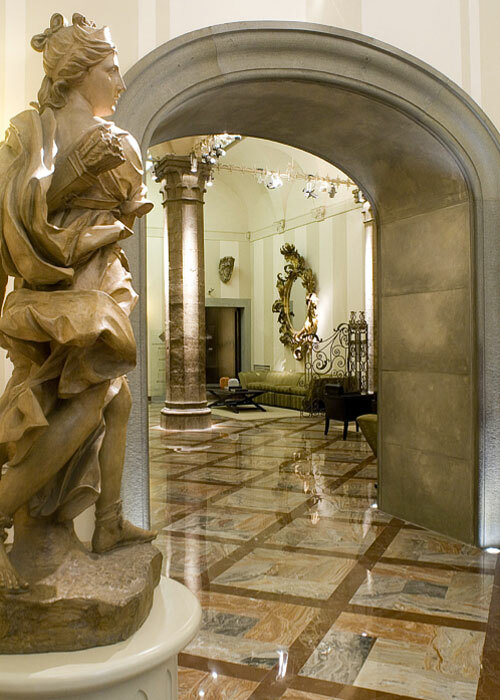 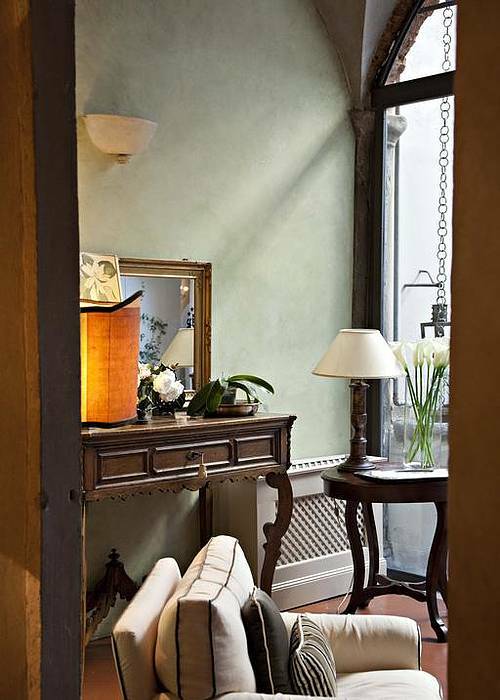 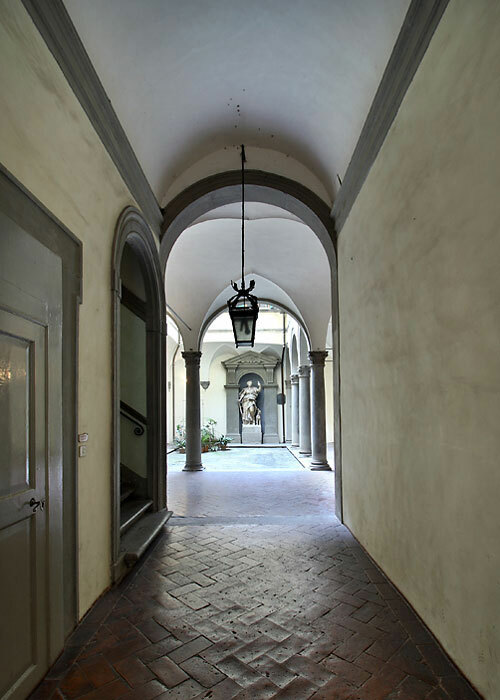 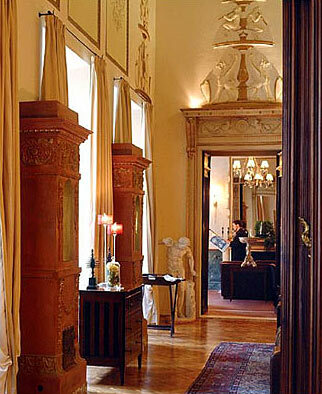 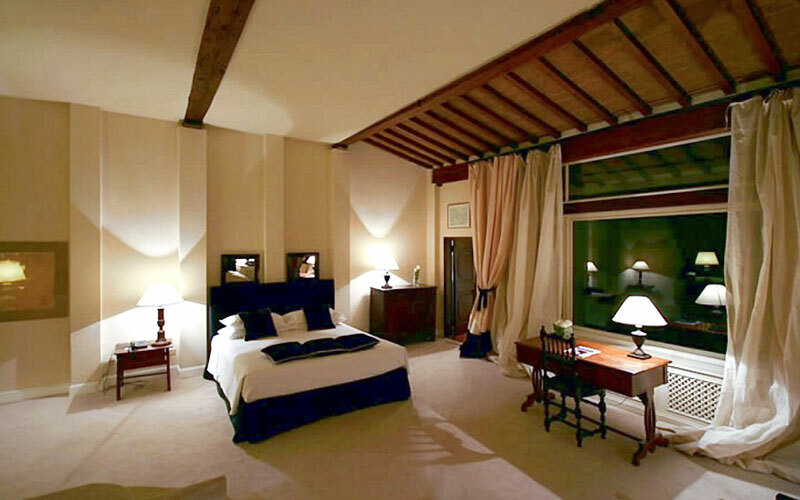 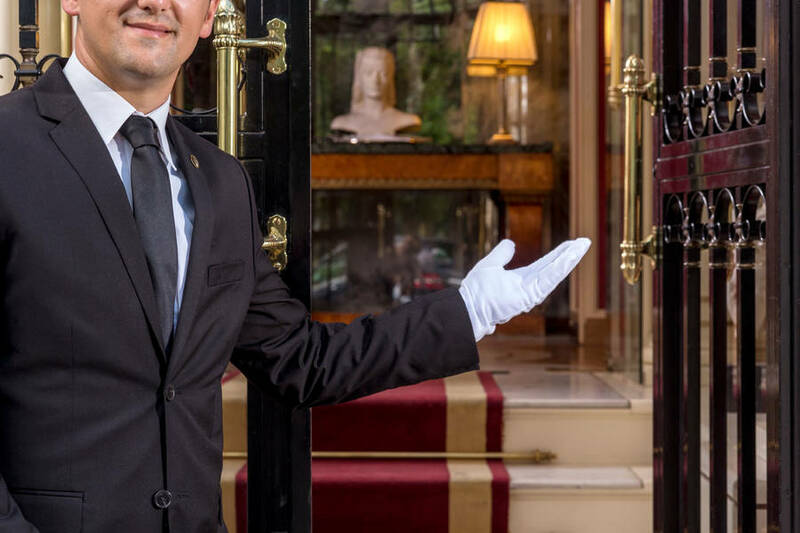 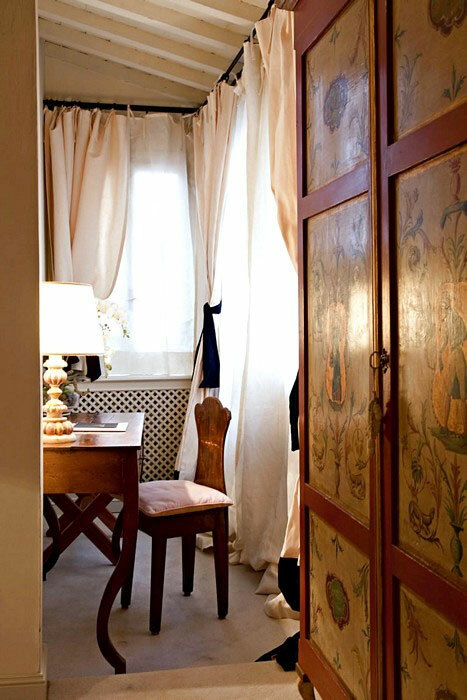 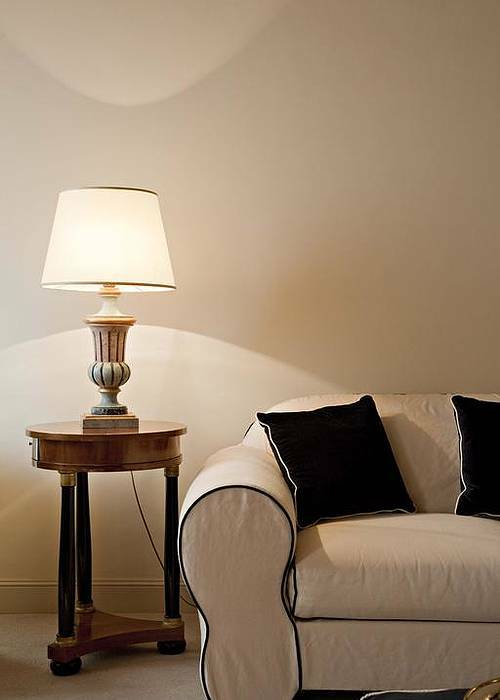 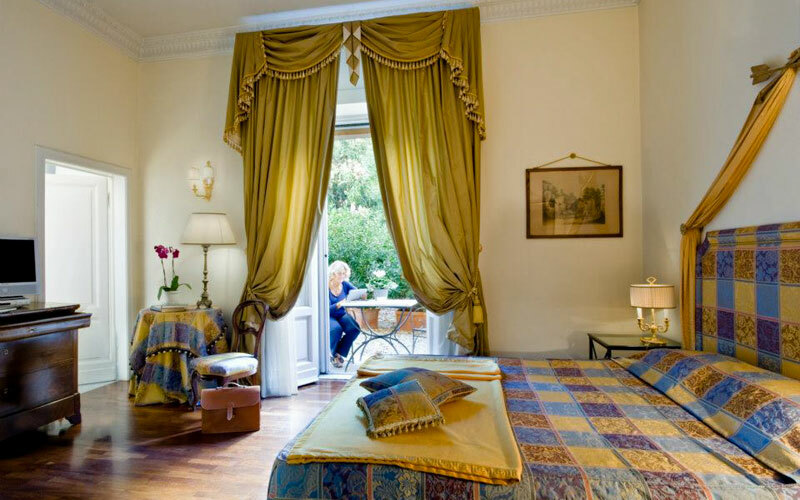 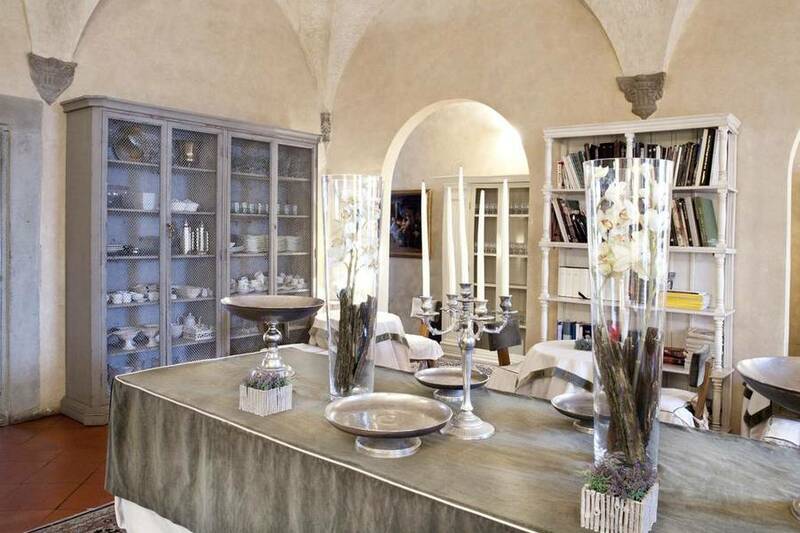 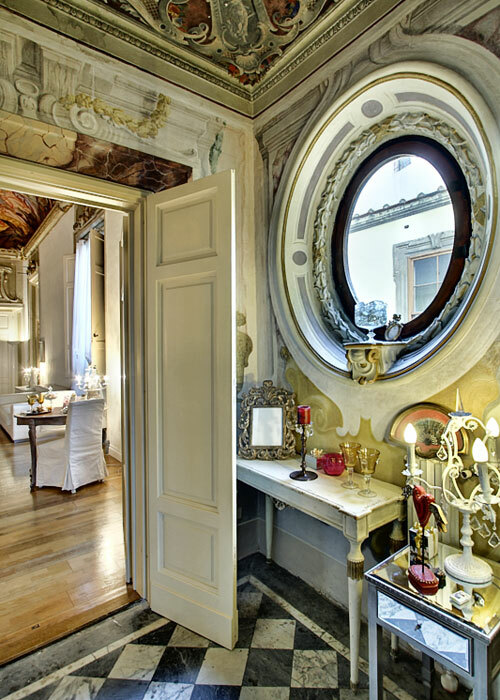 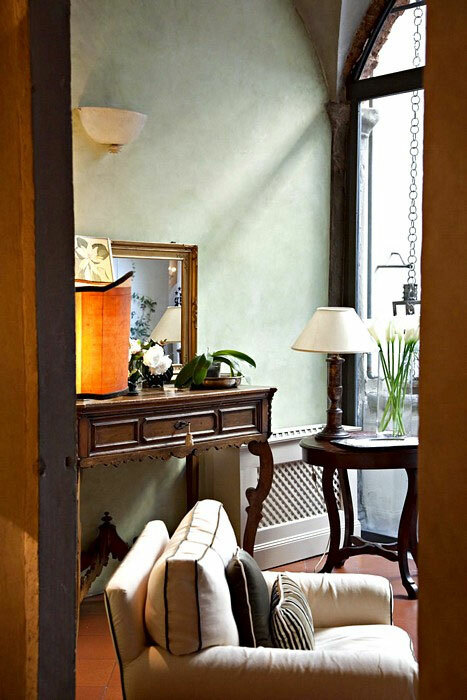 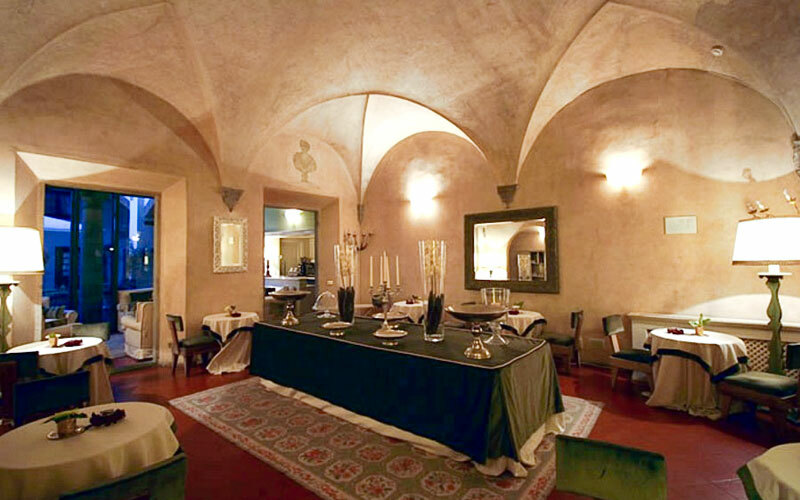 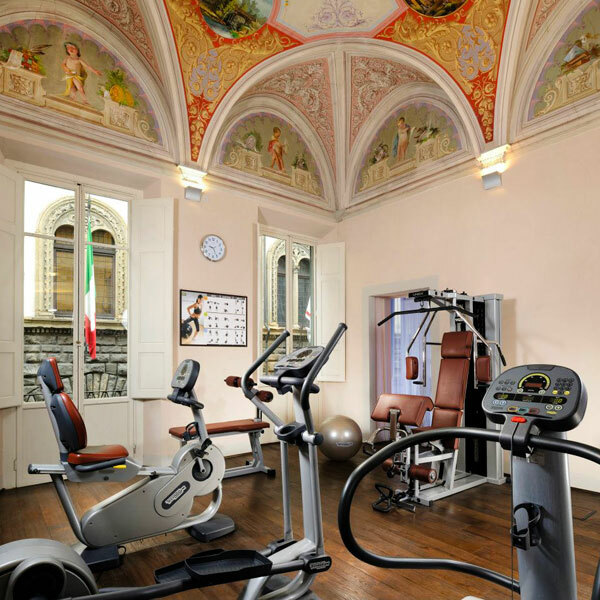 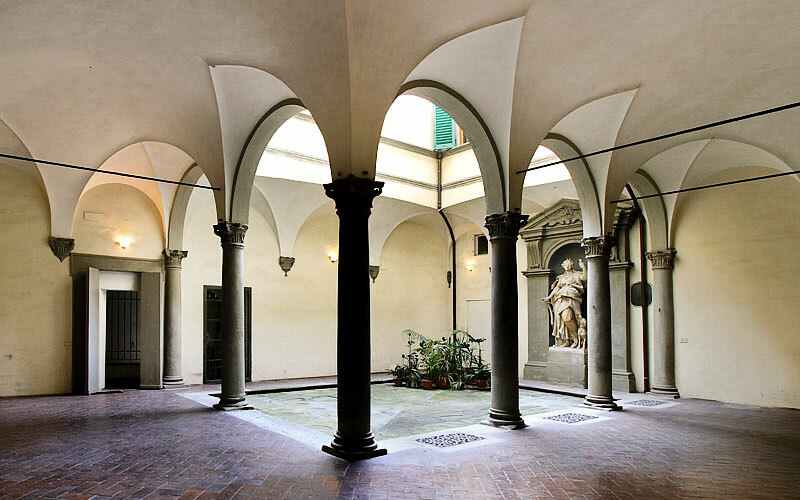 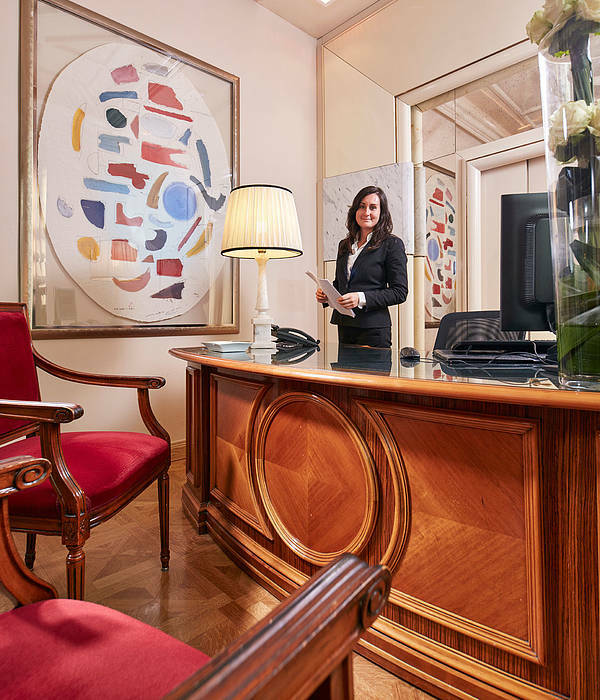 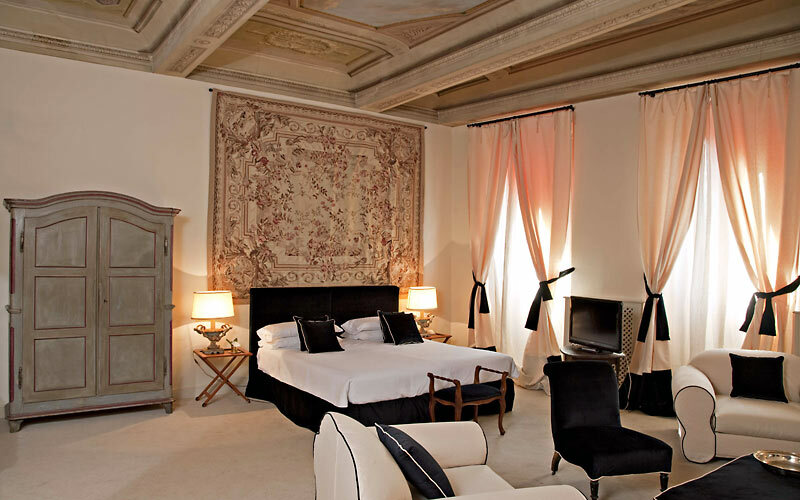 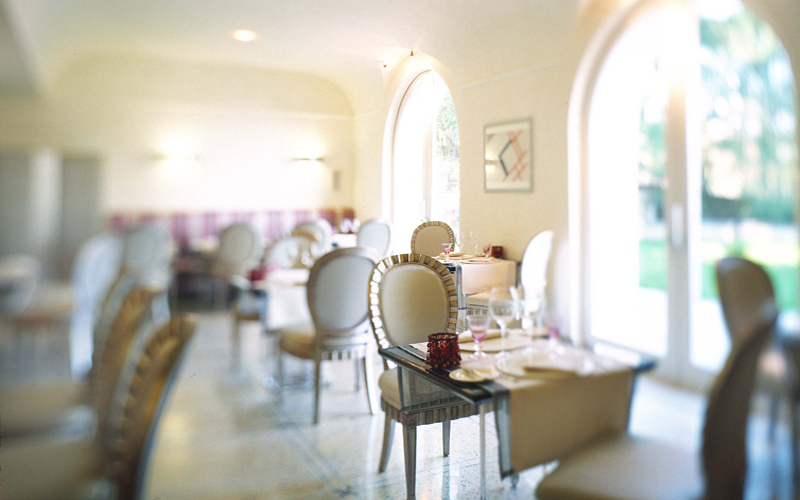 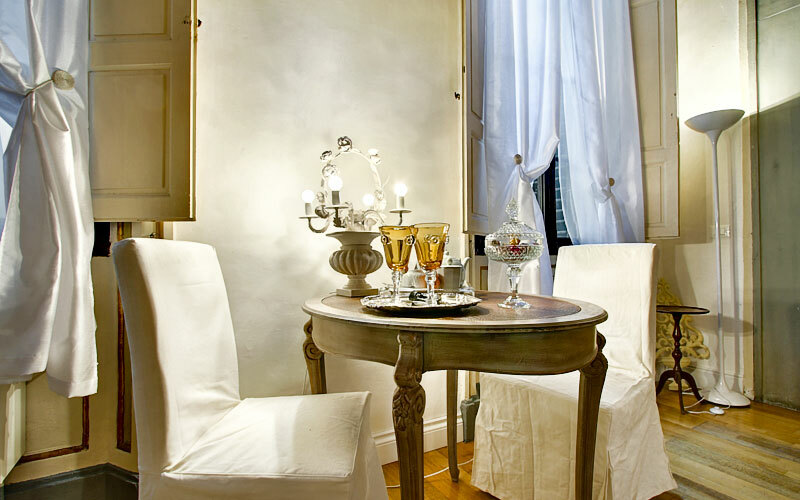 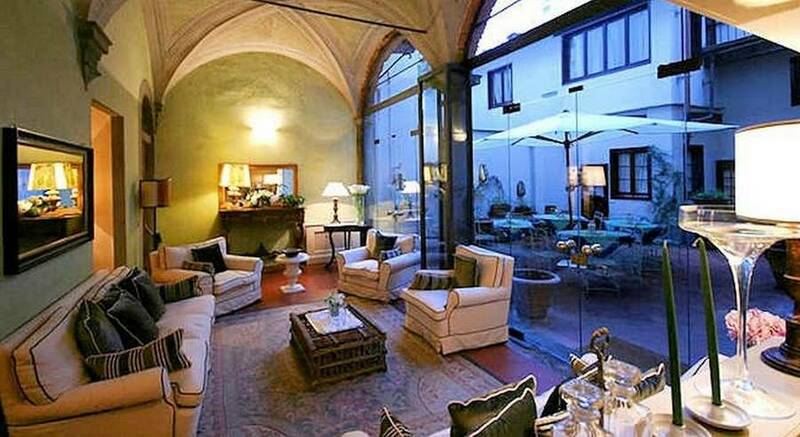 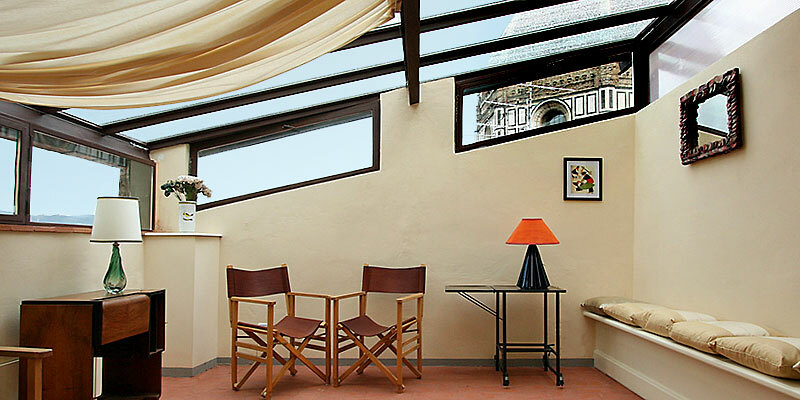 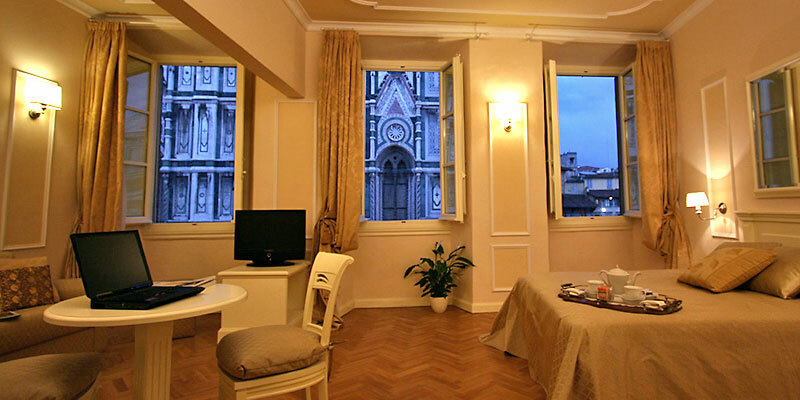 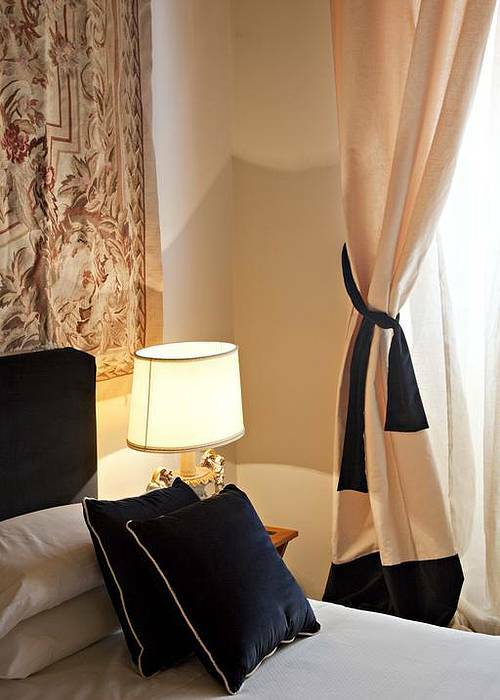 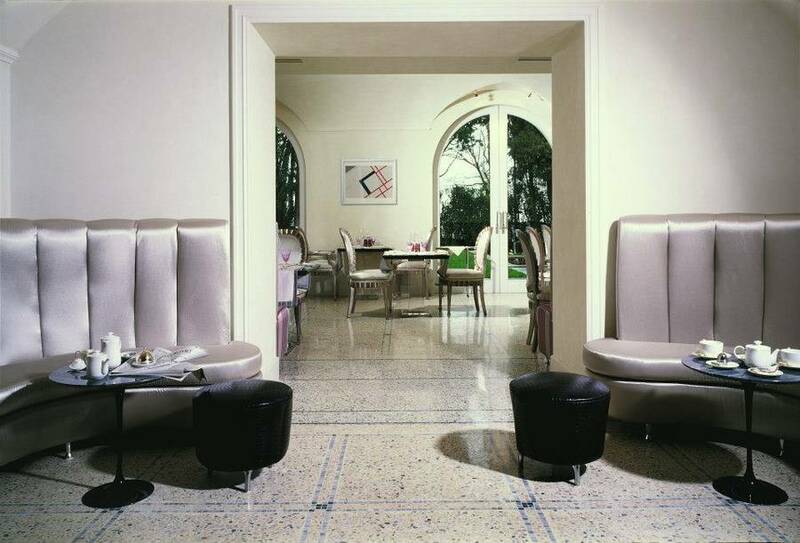 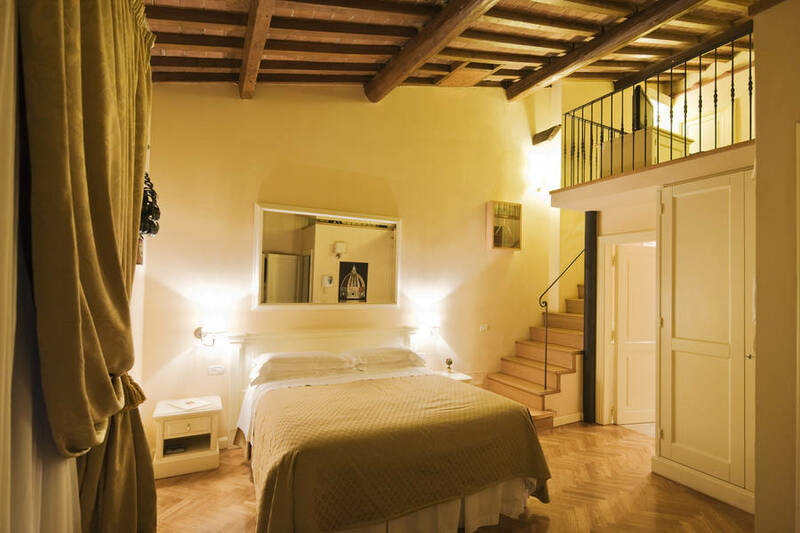 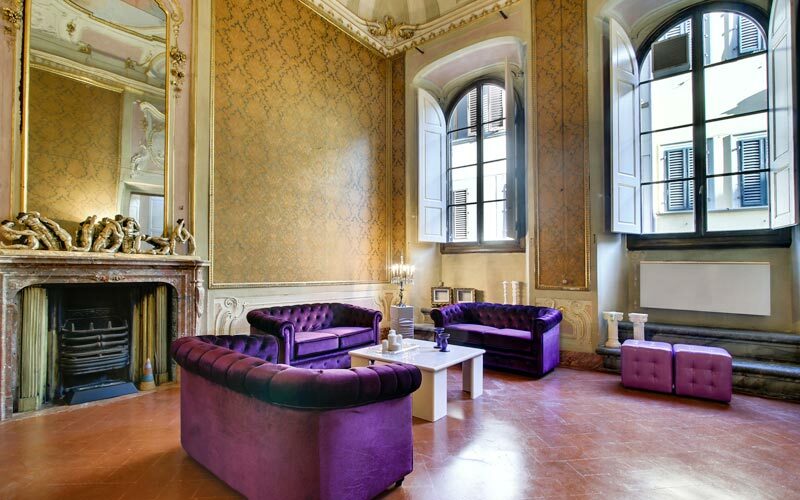 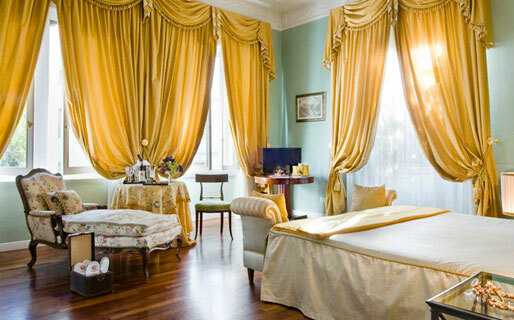 The Relais Santa Croce is a luxurious hotel in the heart of Florence, between Santa Croce Basilica and the Duomo. 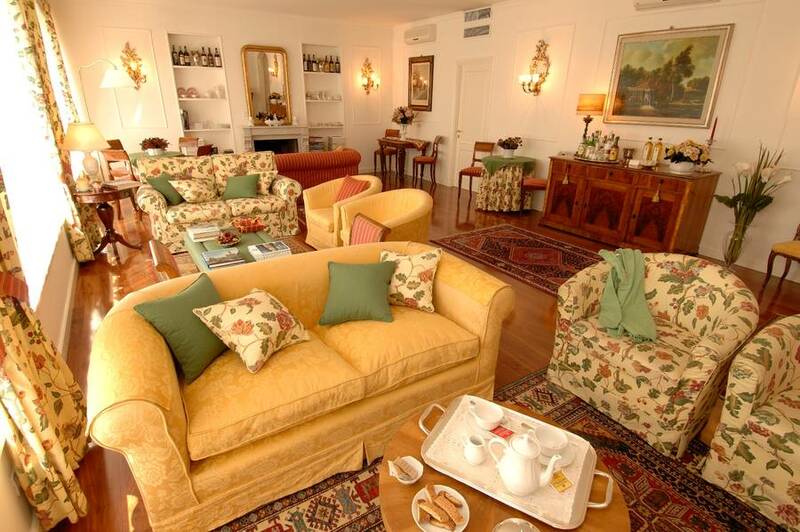 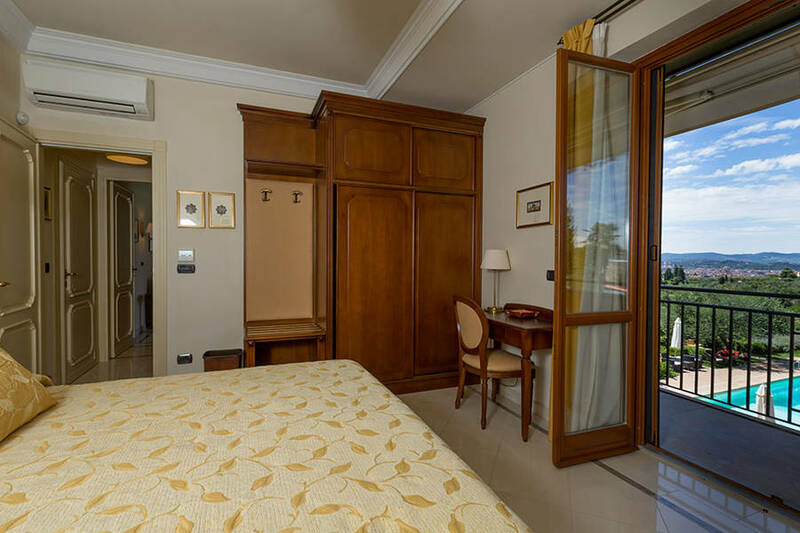 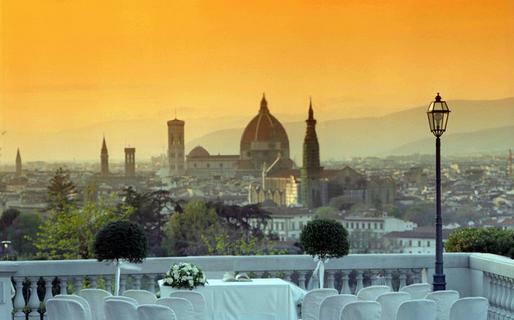 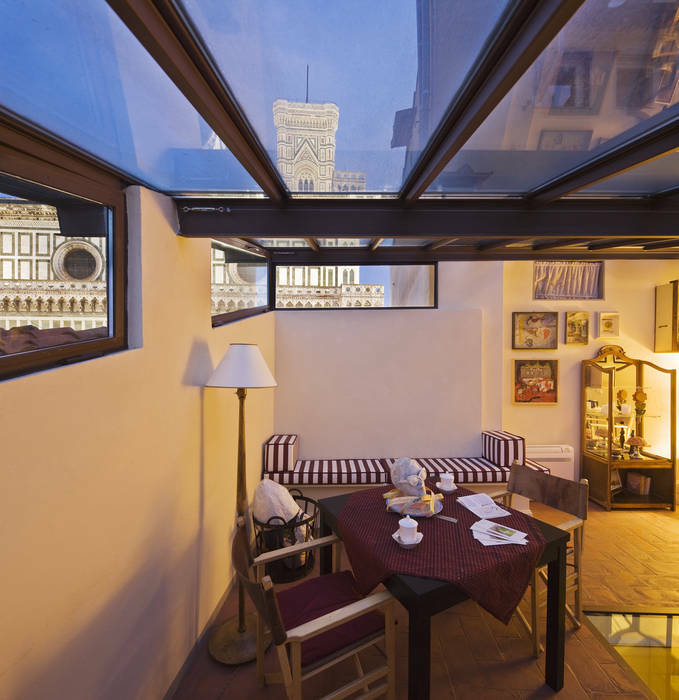 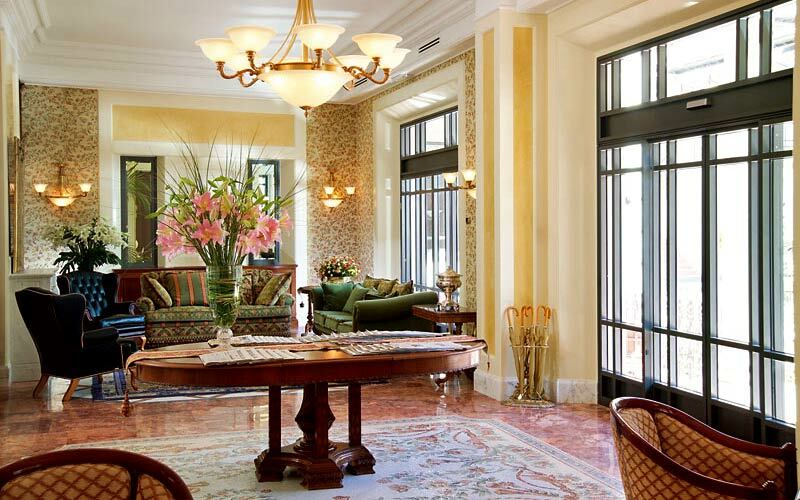 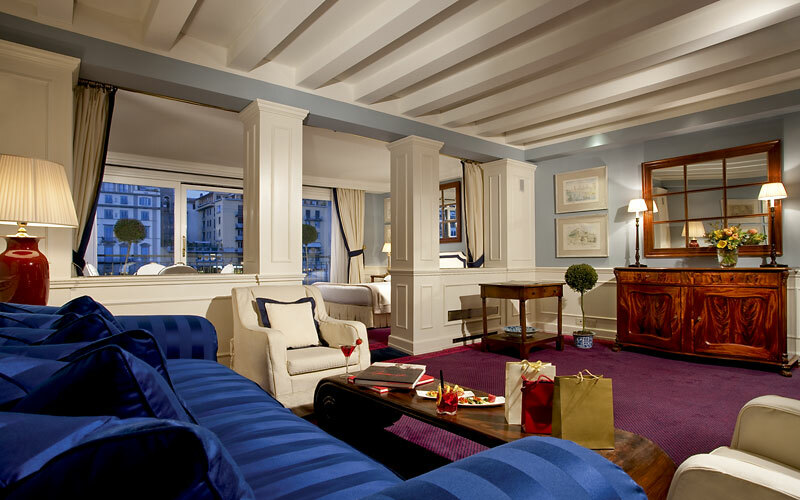 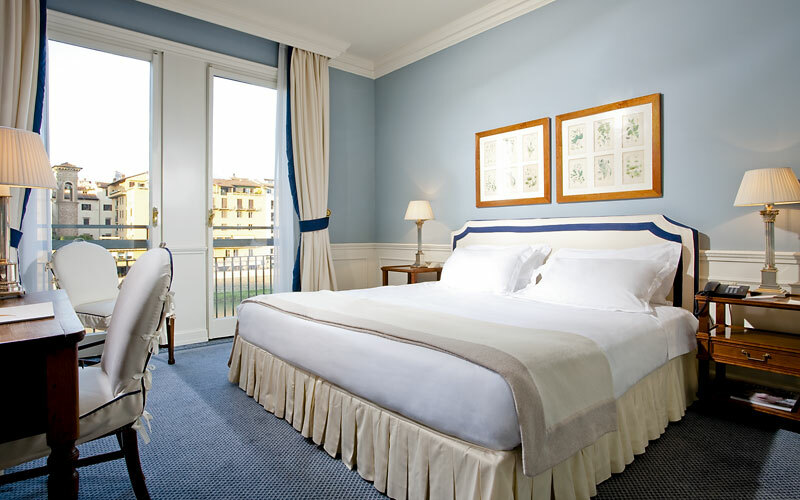 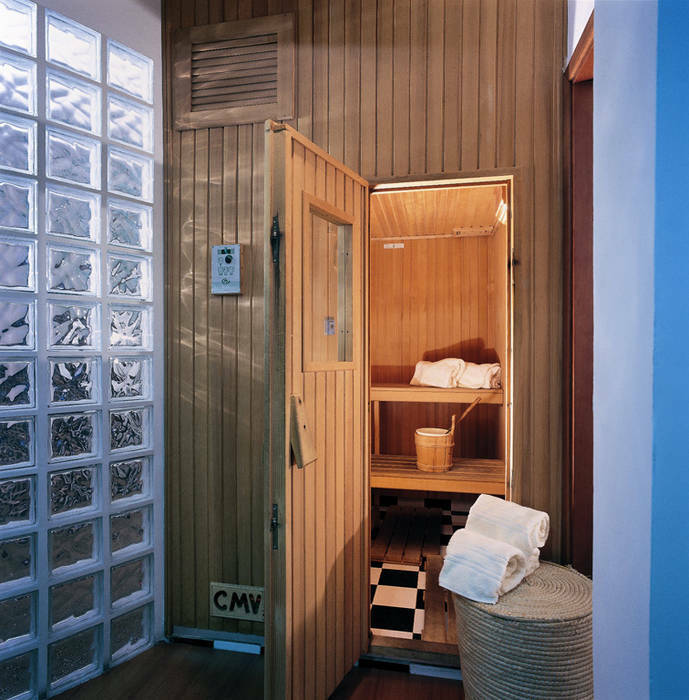 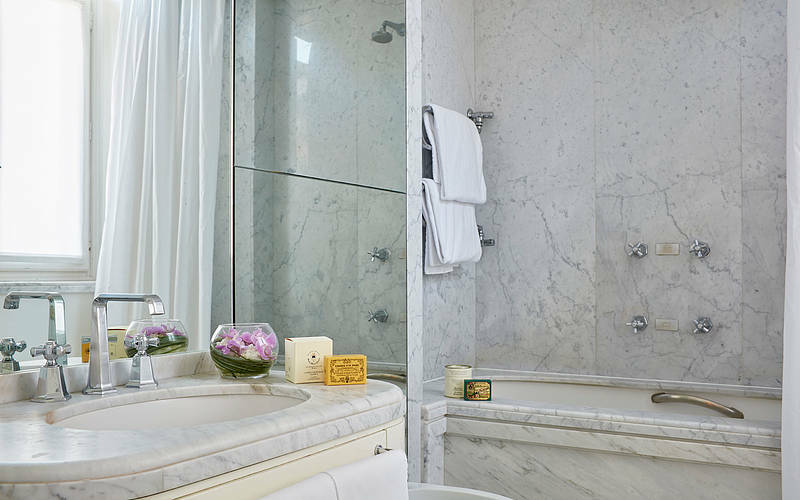 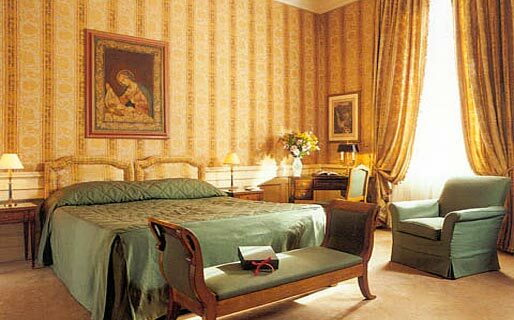 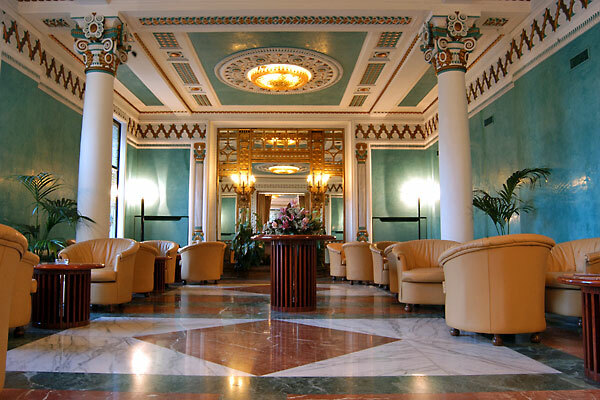 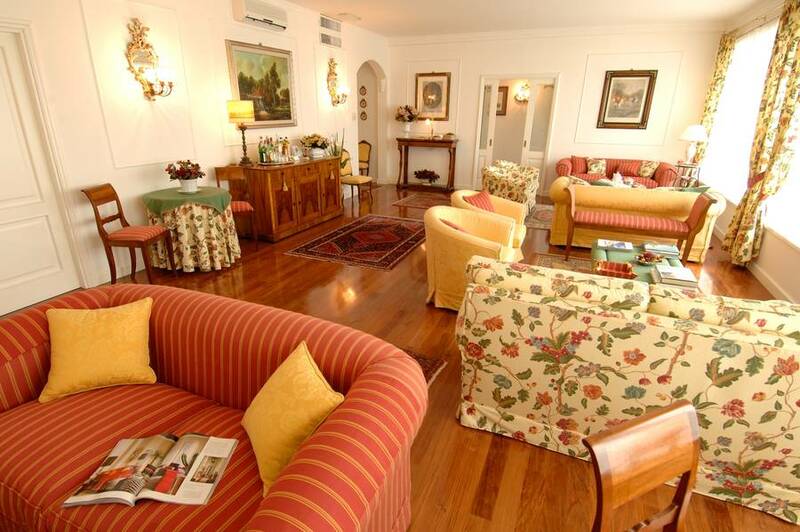 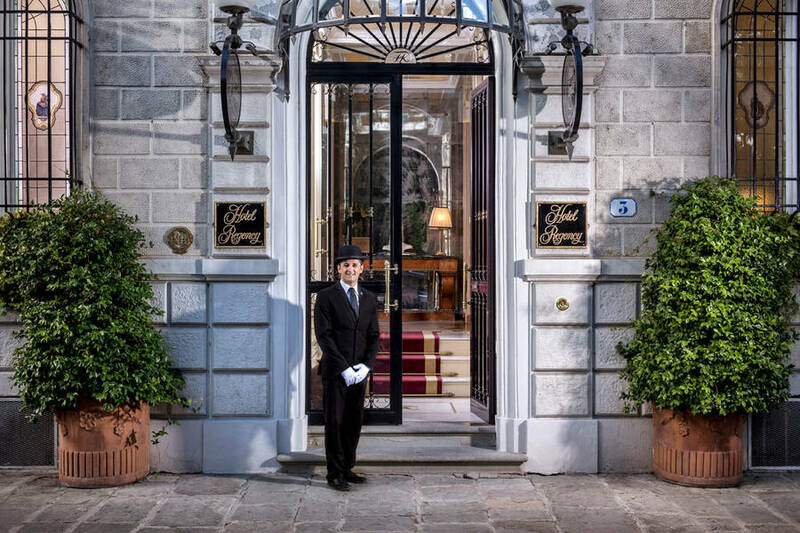 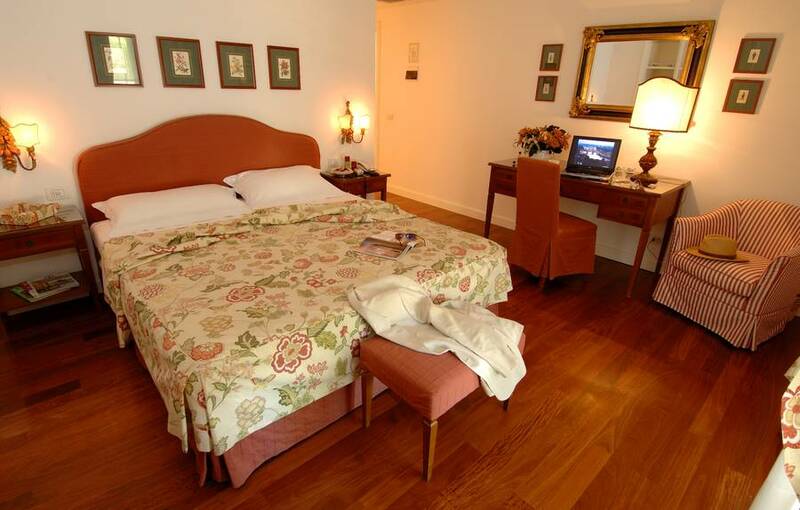 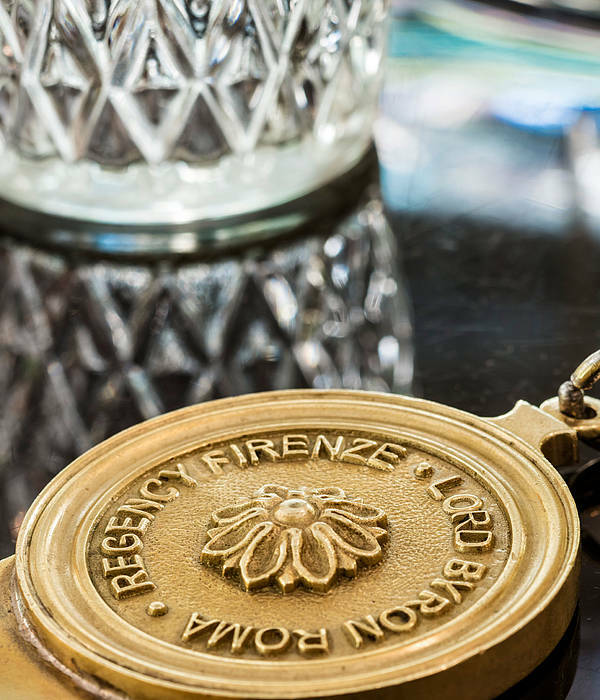 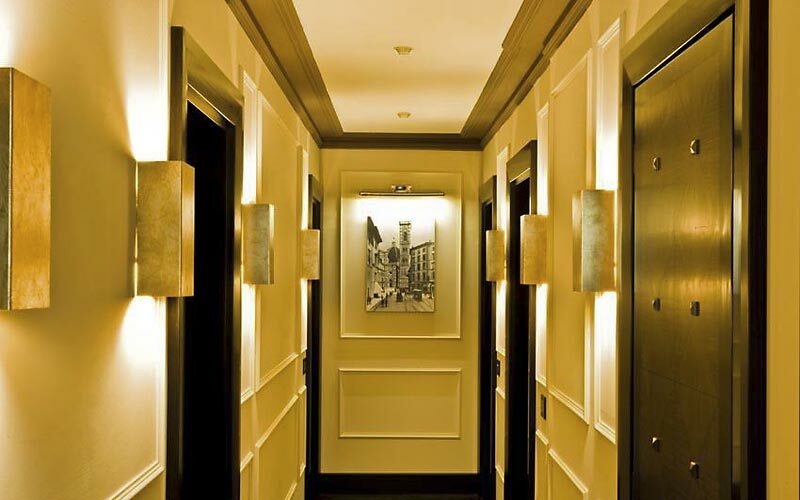 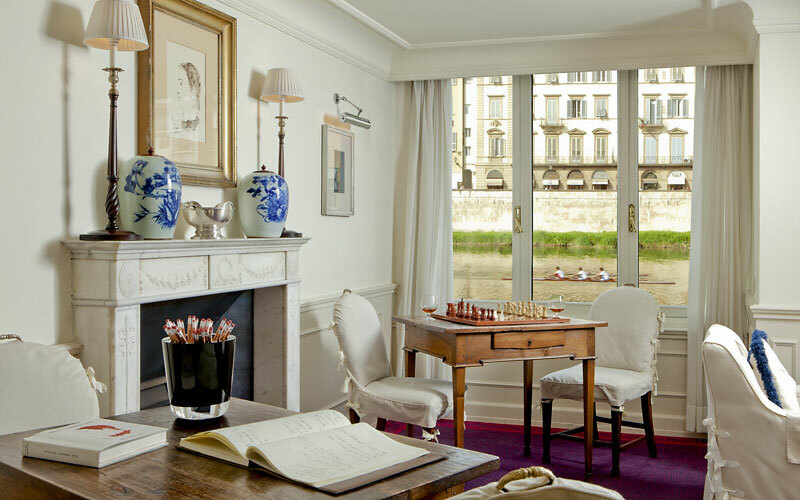 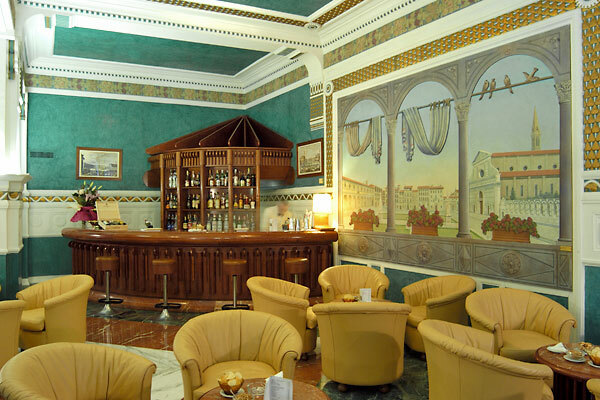 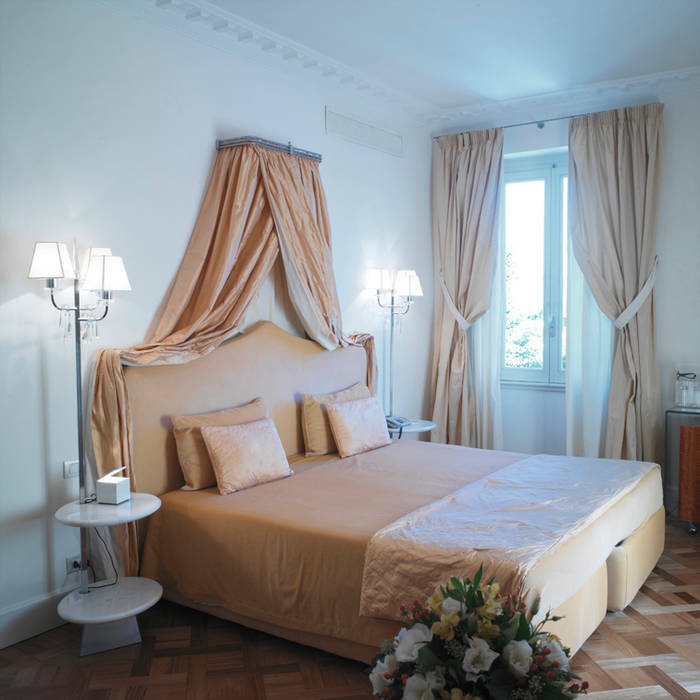 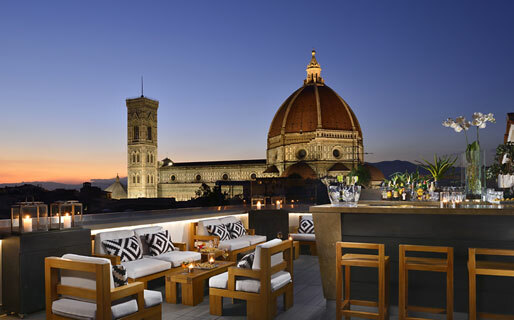 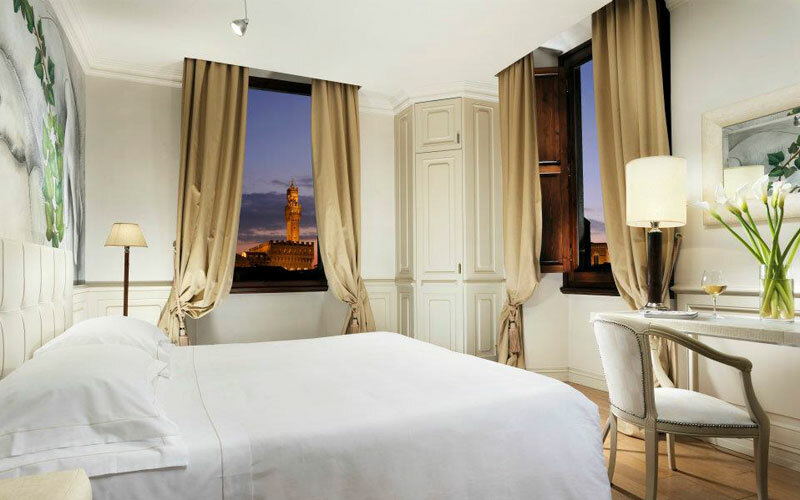 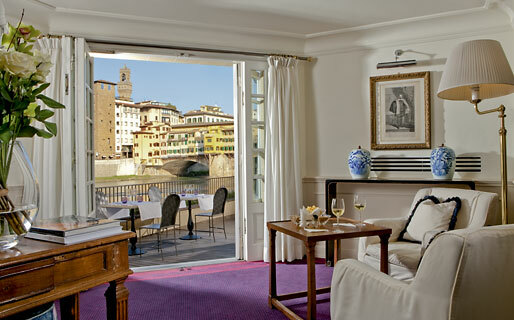 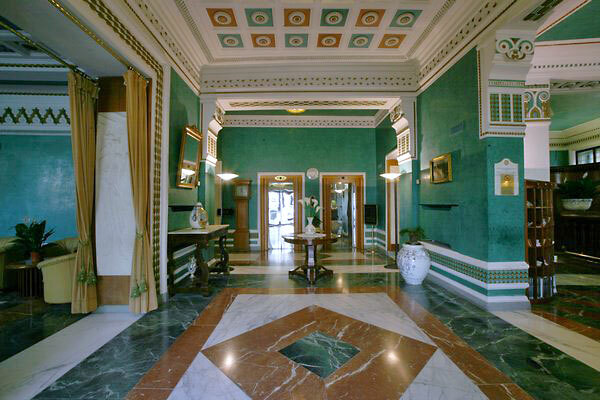 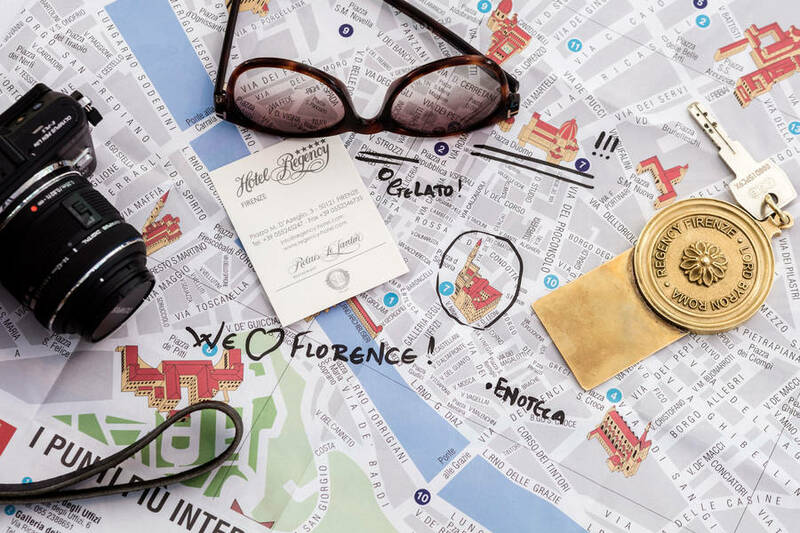 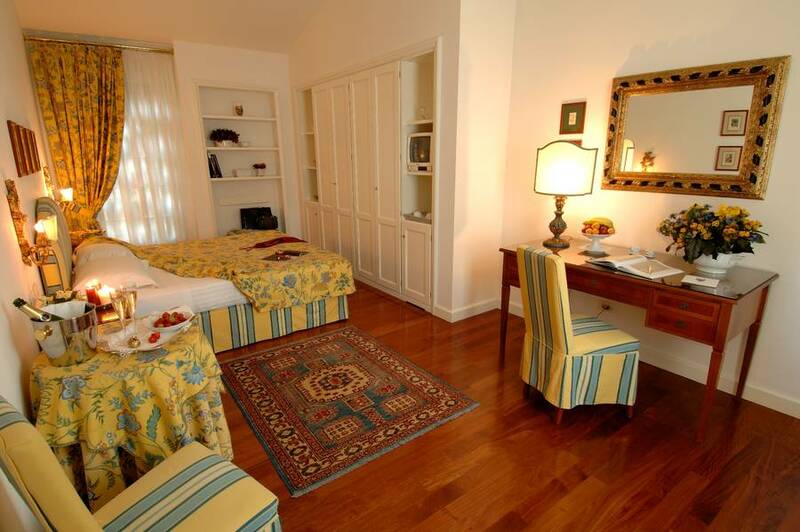 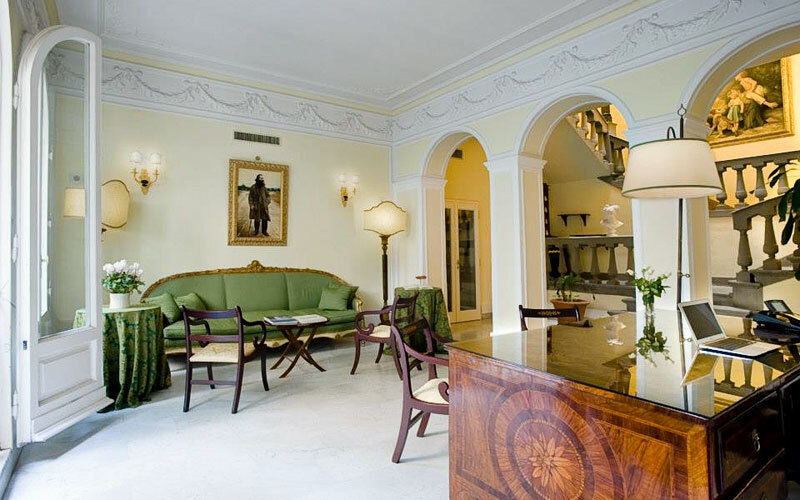 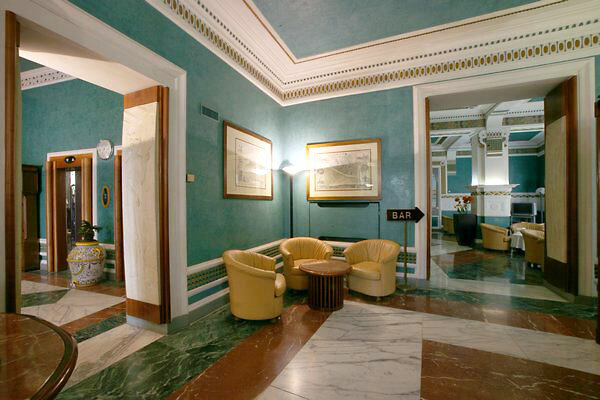 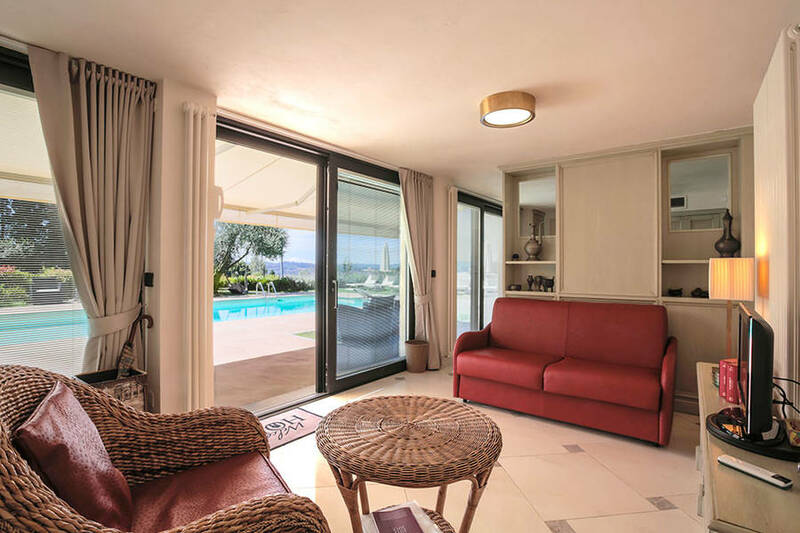 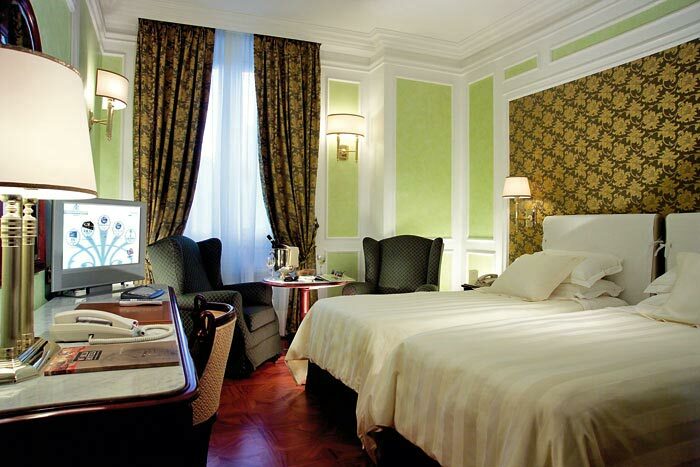 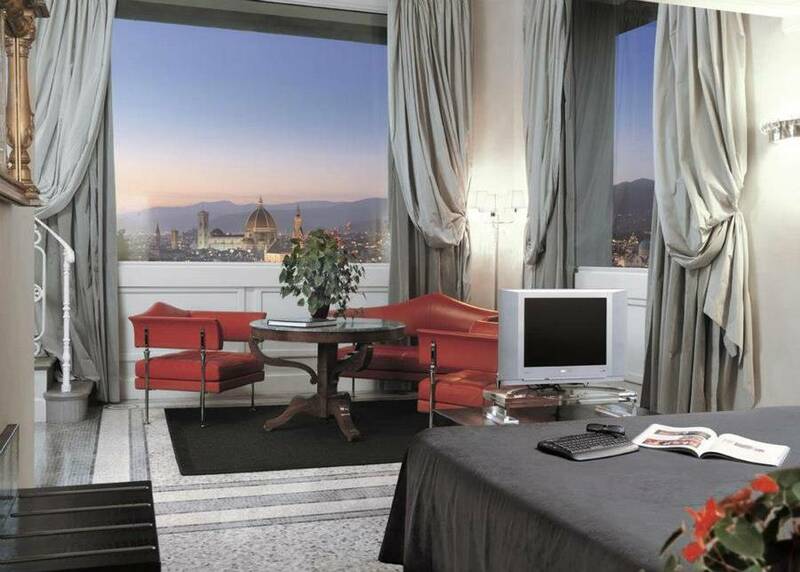 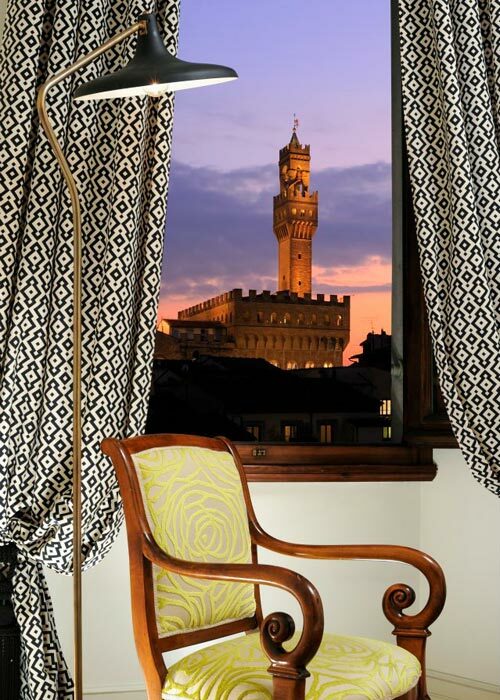 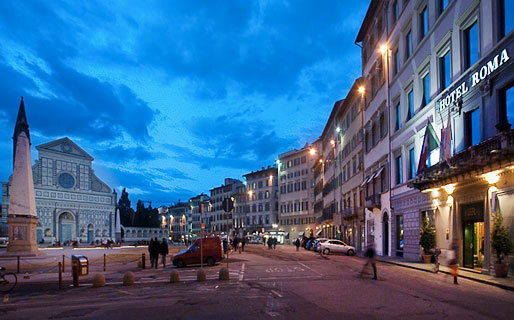 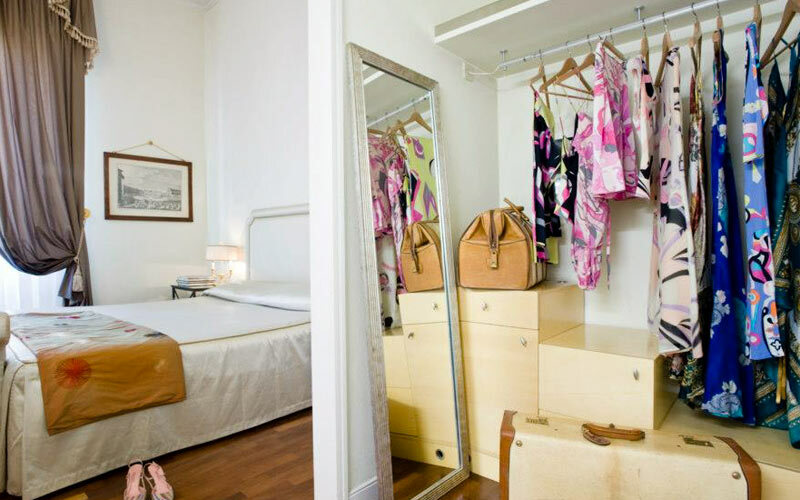 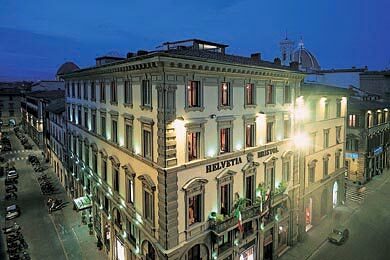 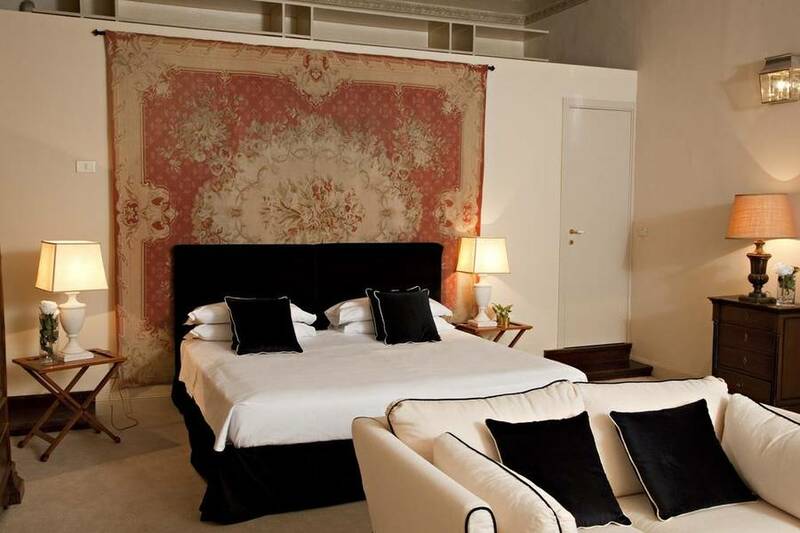 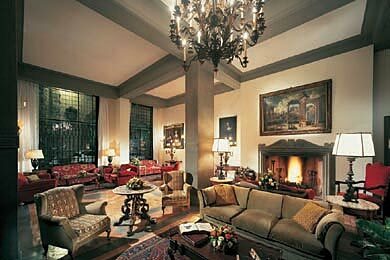 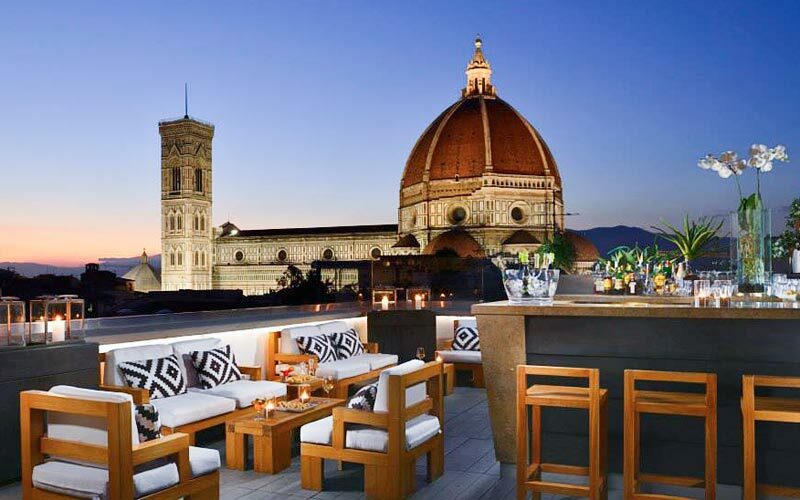 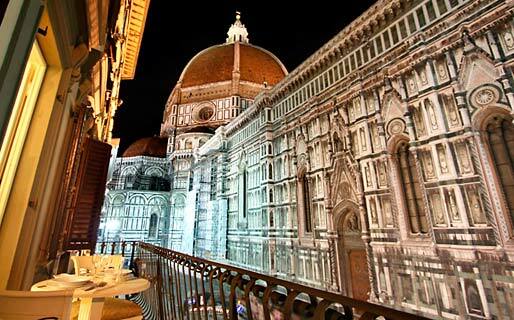 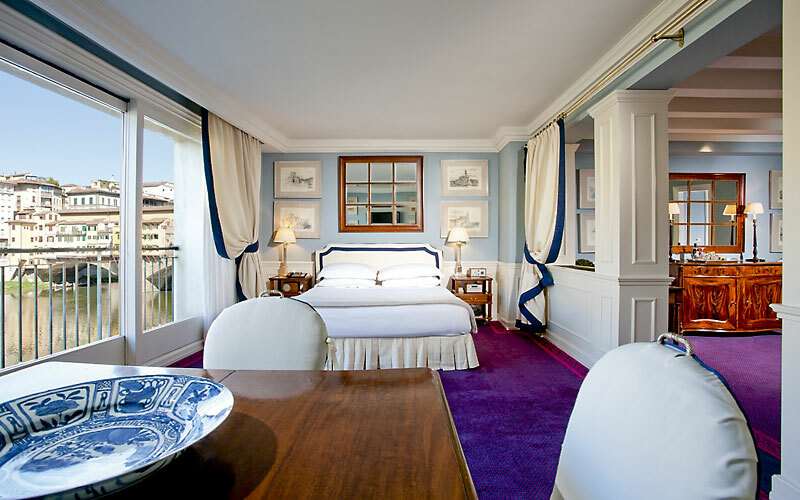 Florence is one of the world's most beautiful and historical cities and the Hotel Savoy is situated right in its heart. 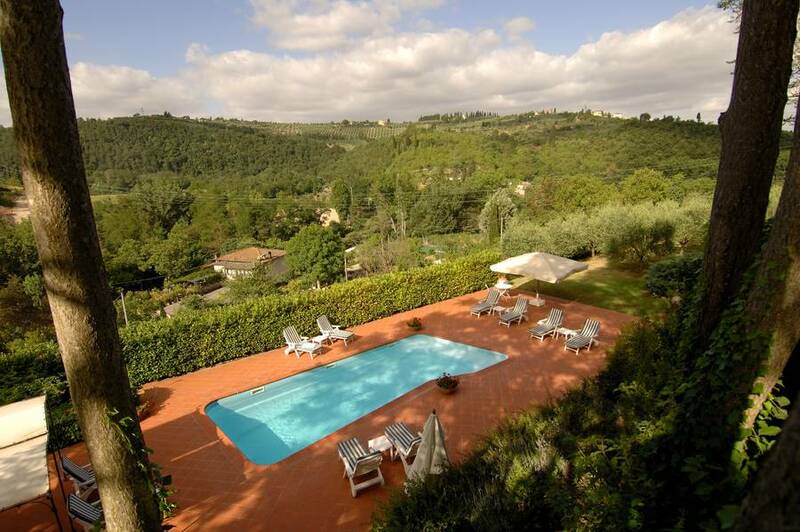 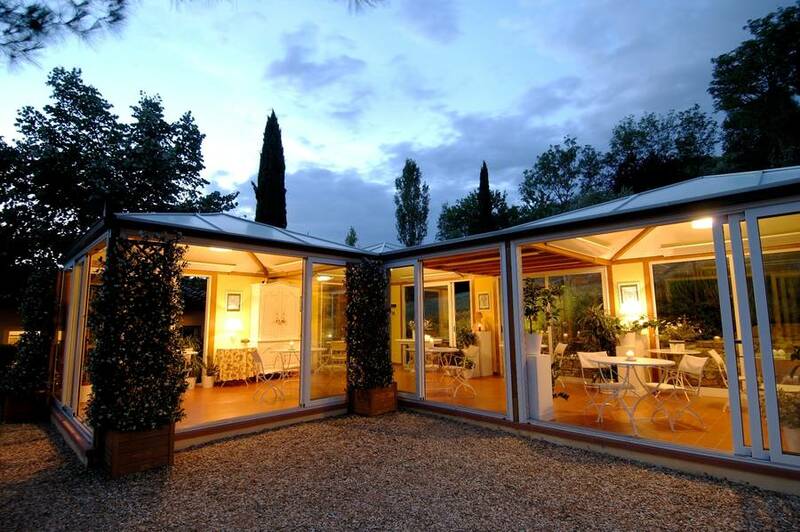 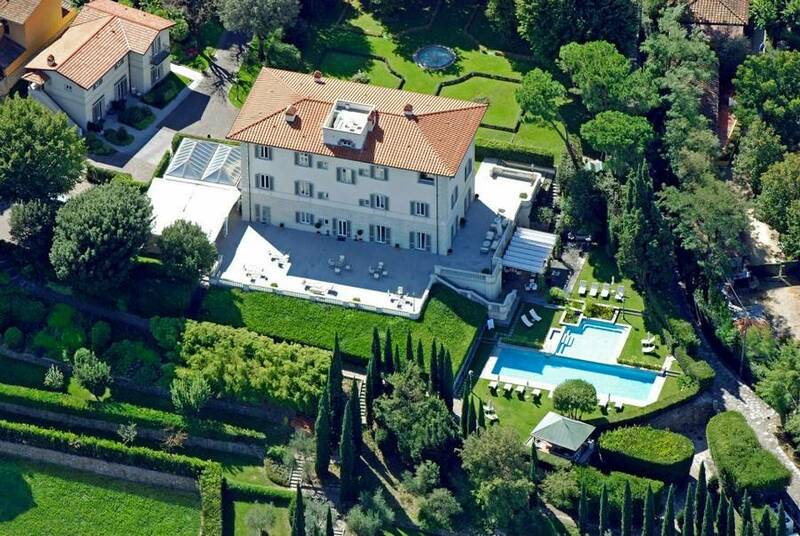 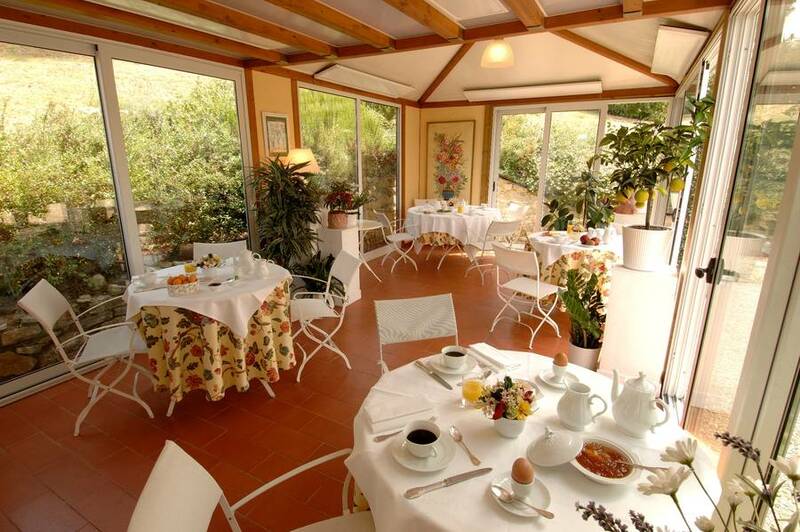 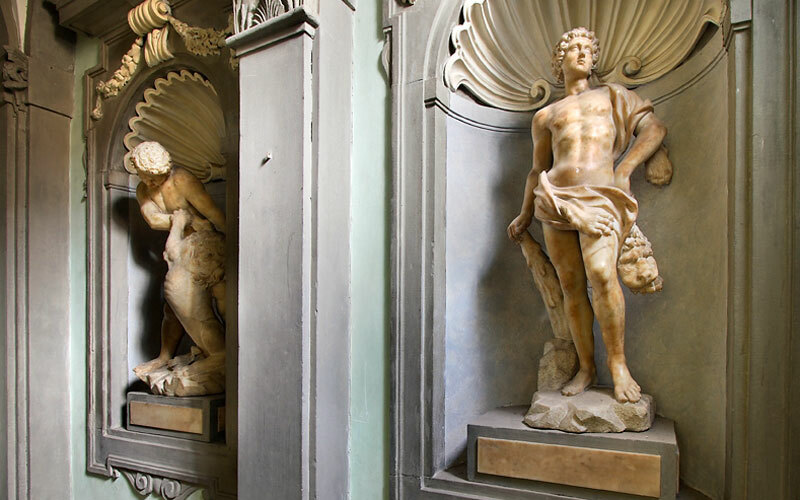 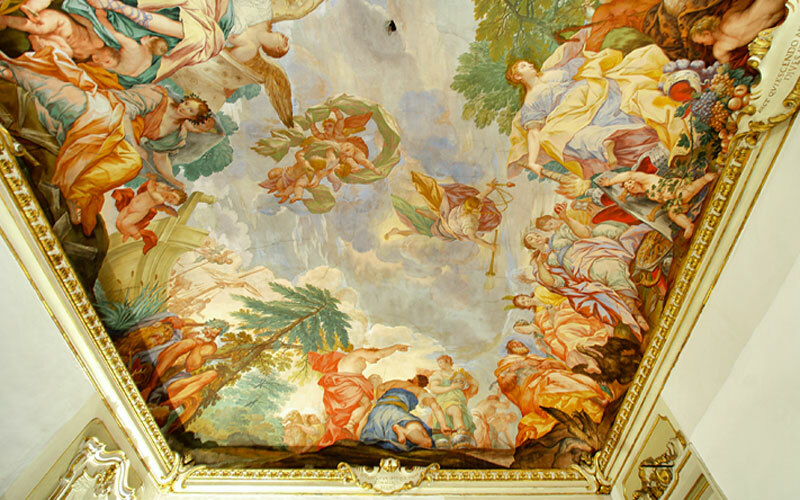 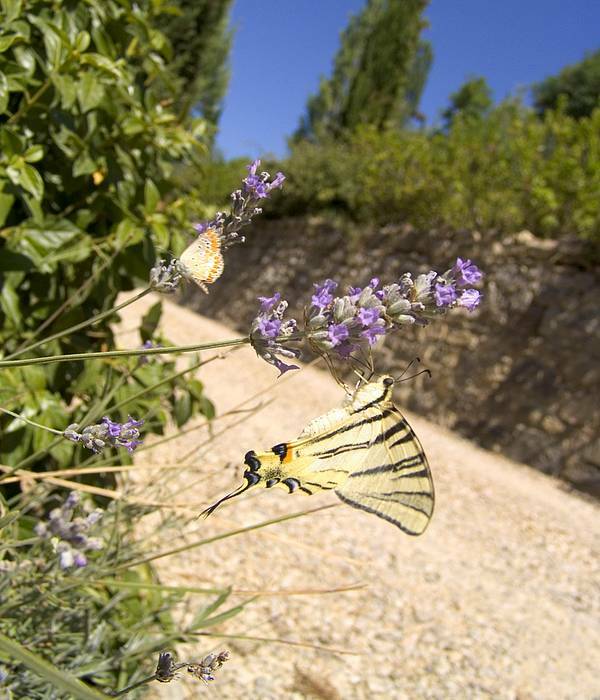 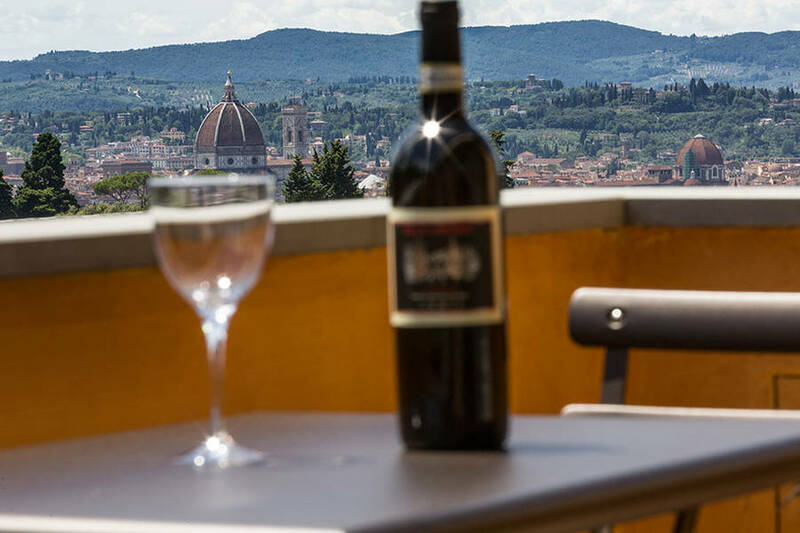 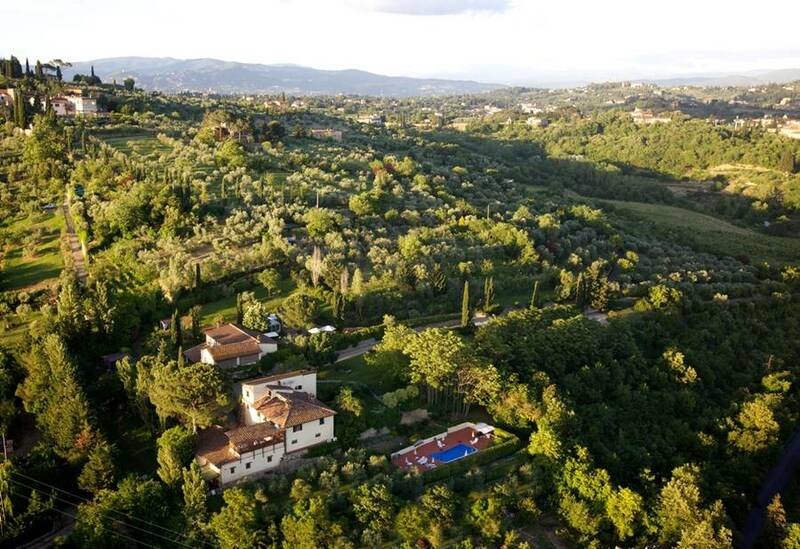 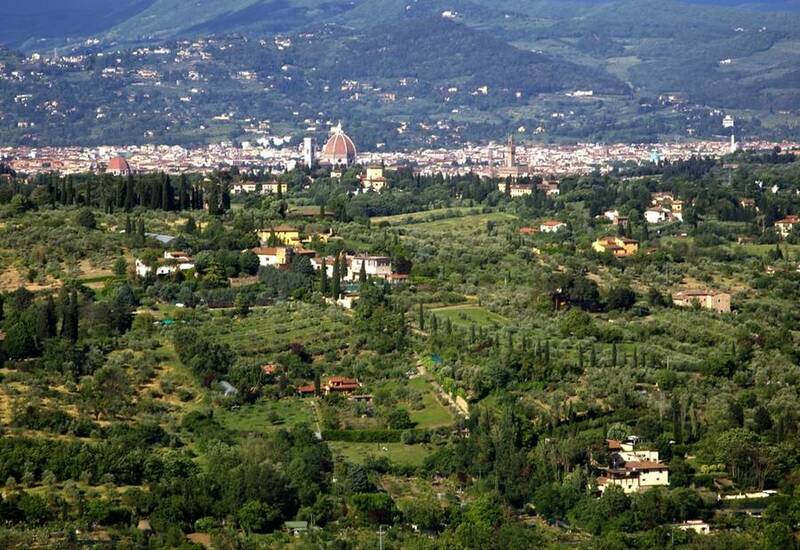 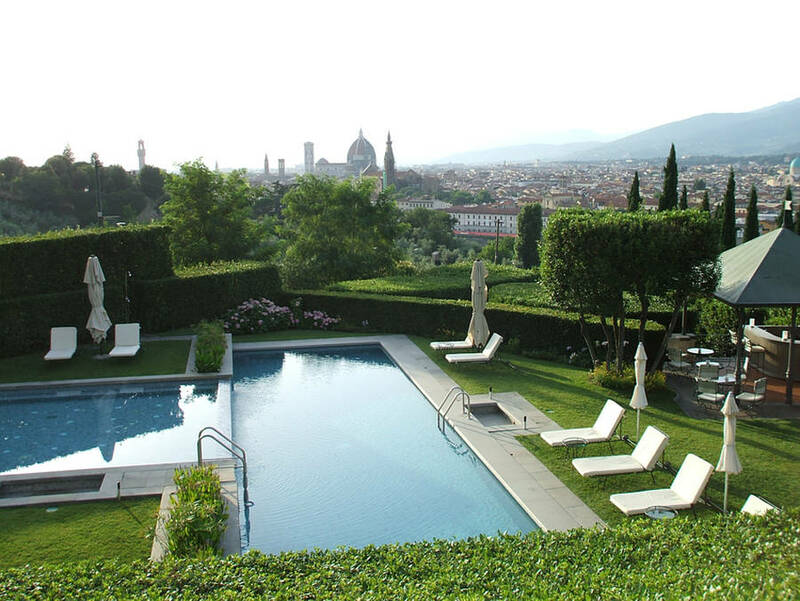 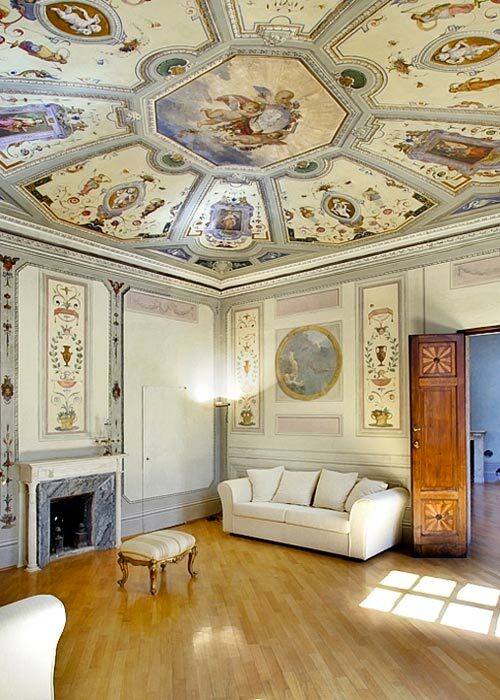 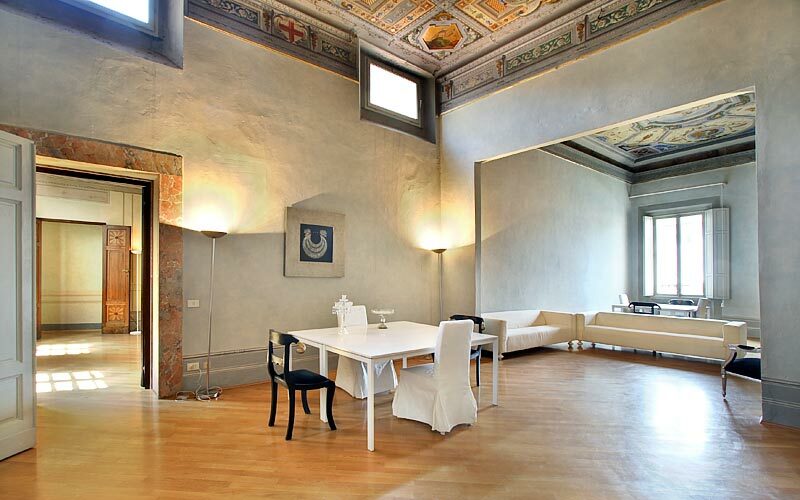 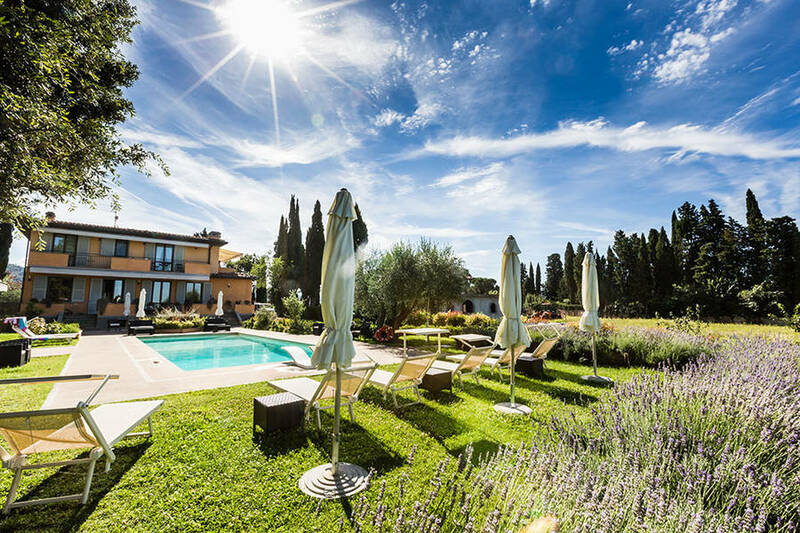 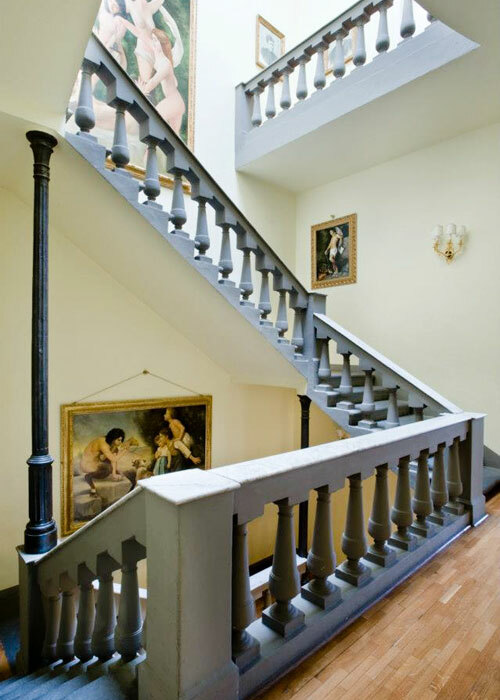 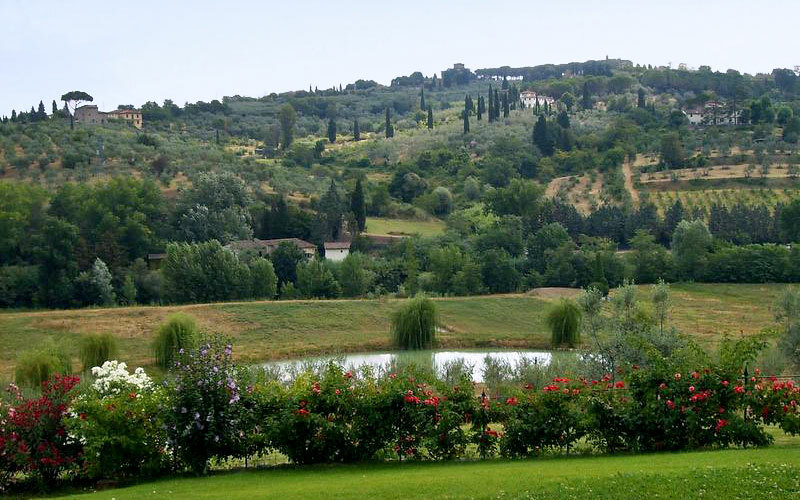 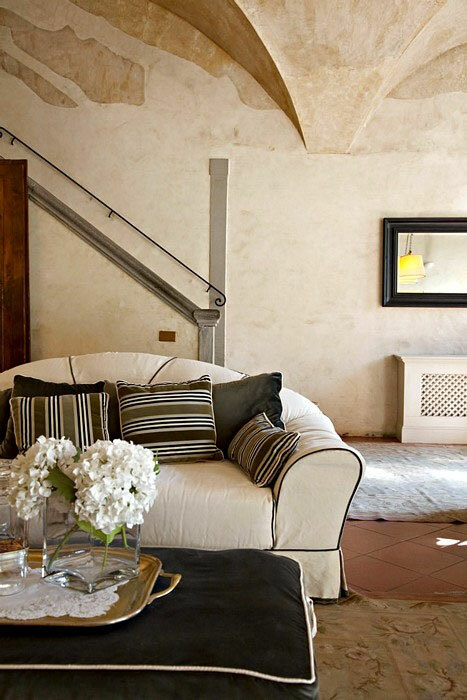 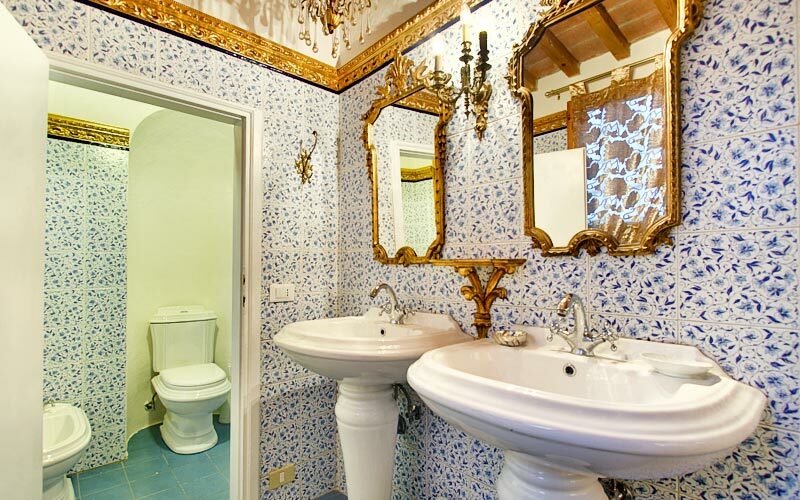 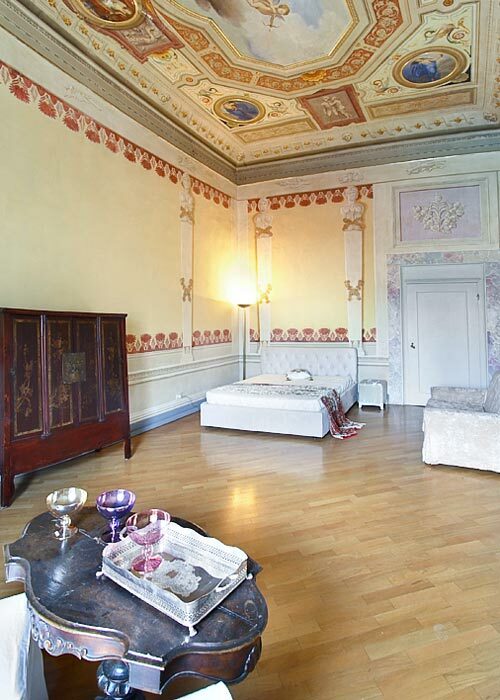 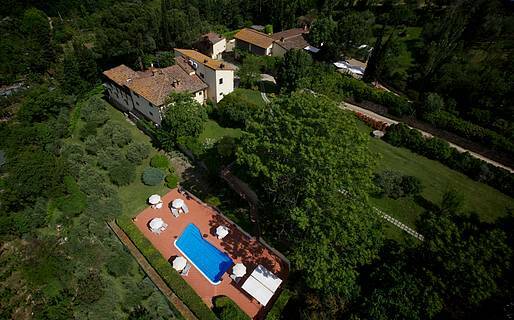 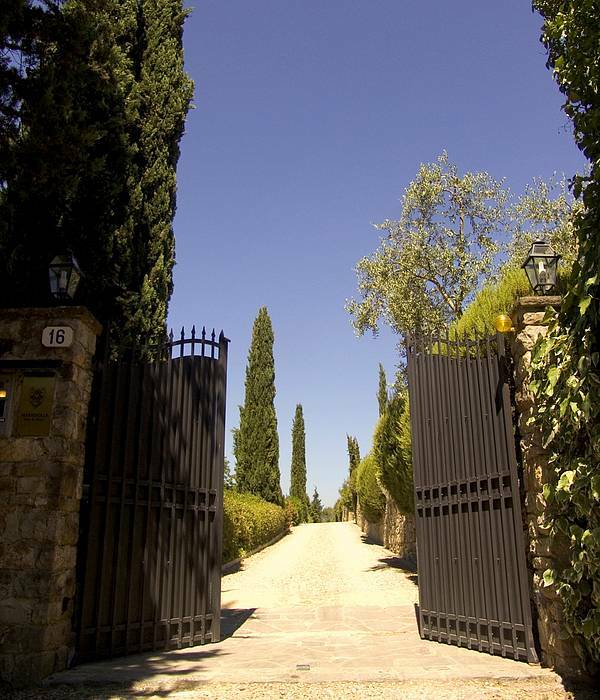 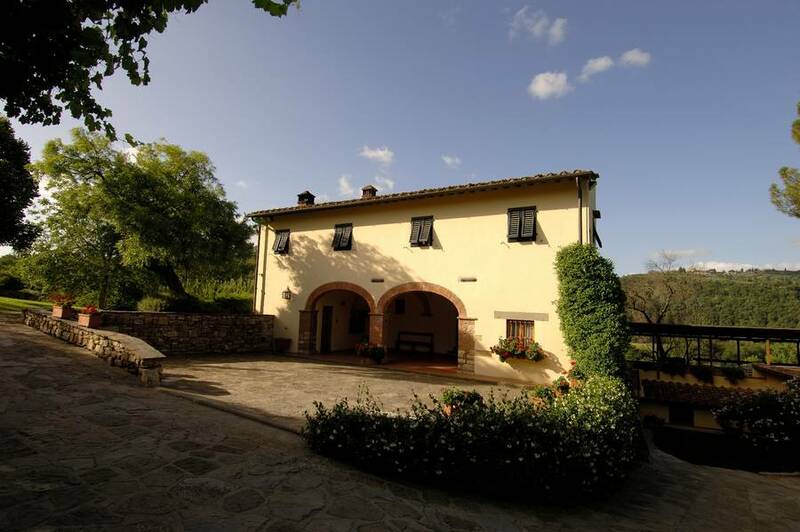 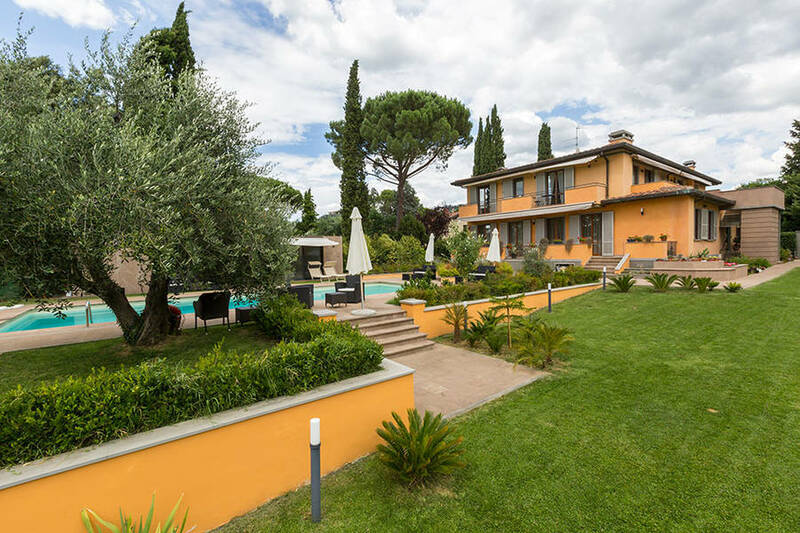 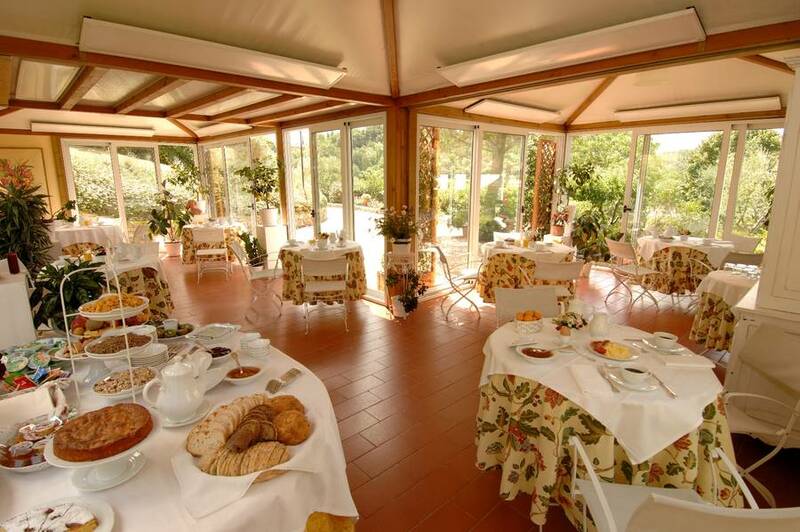 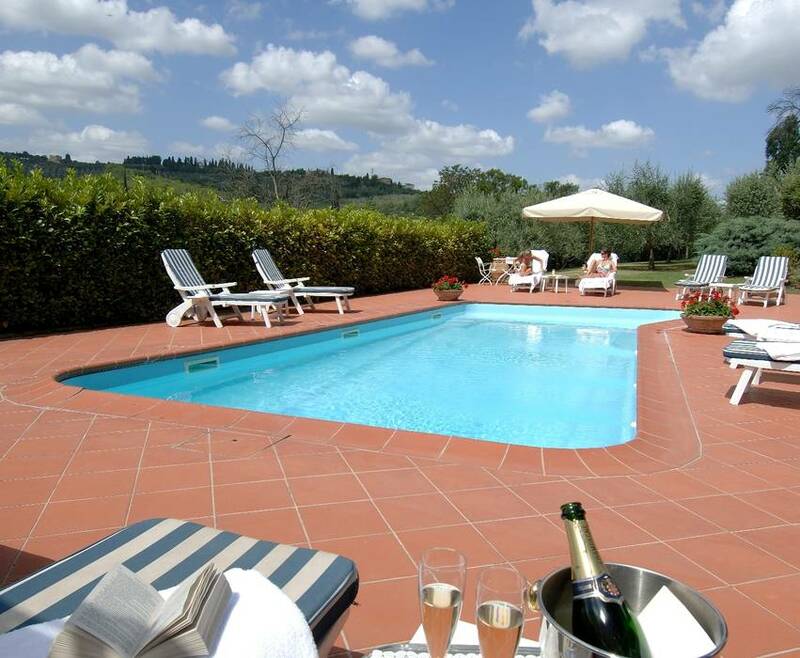 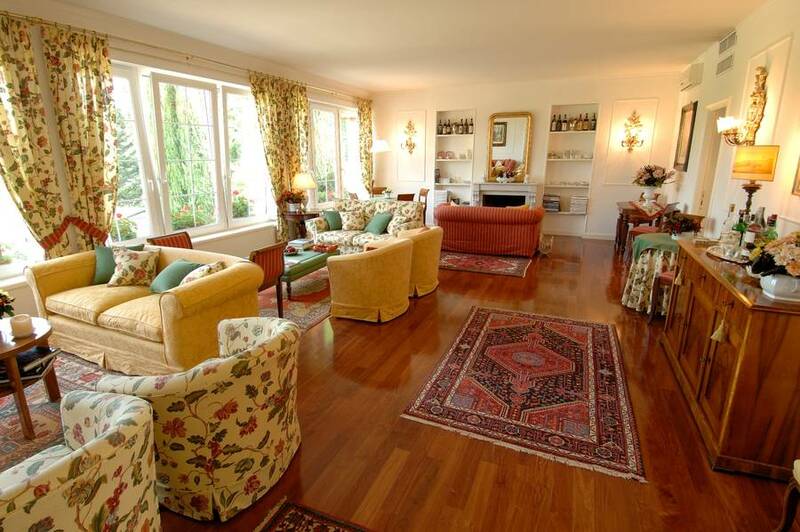 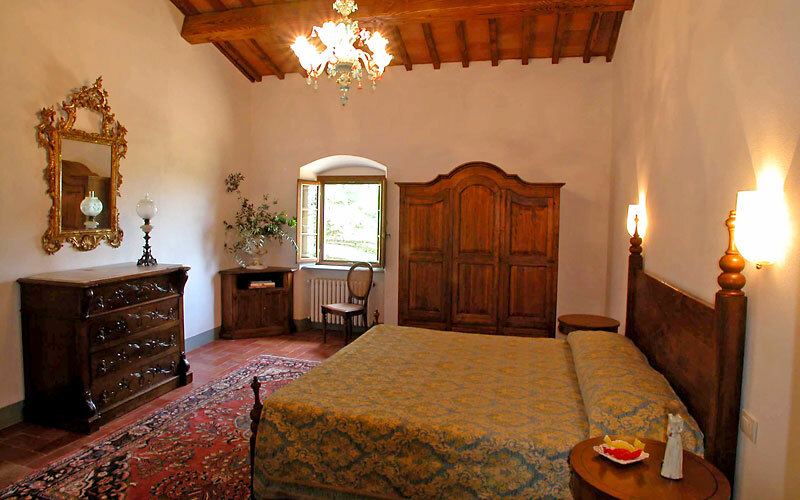 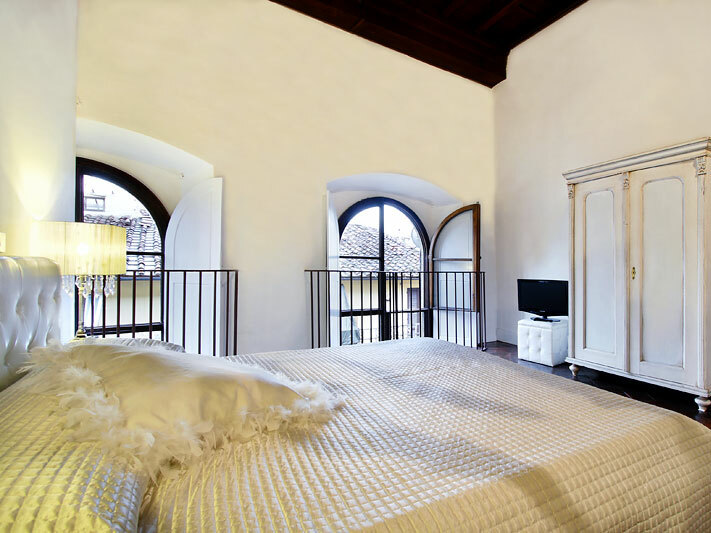 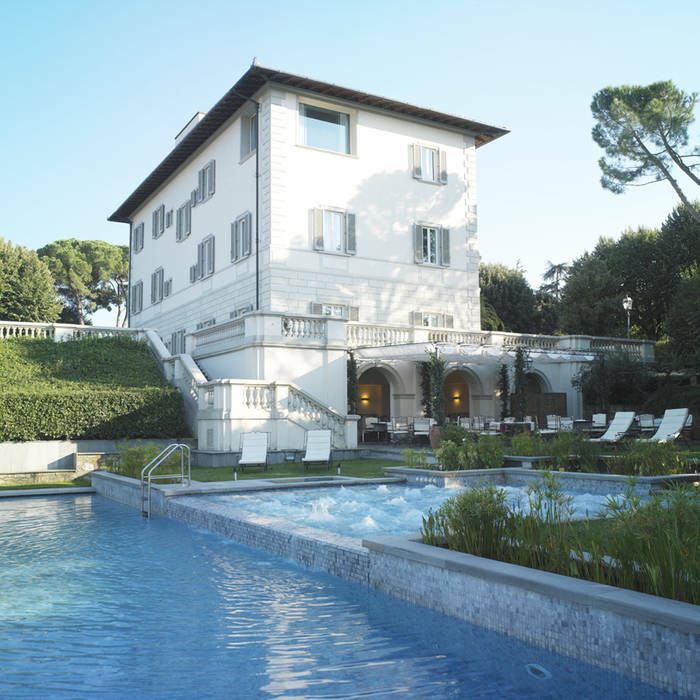 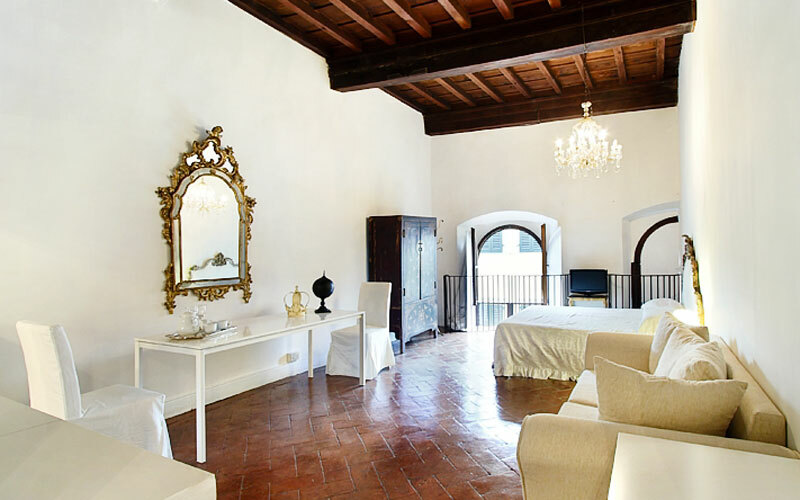 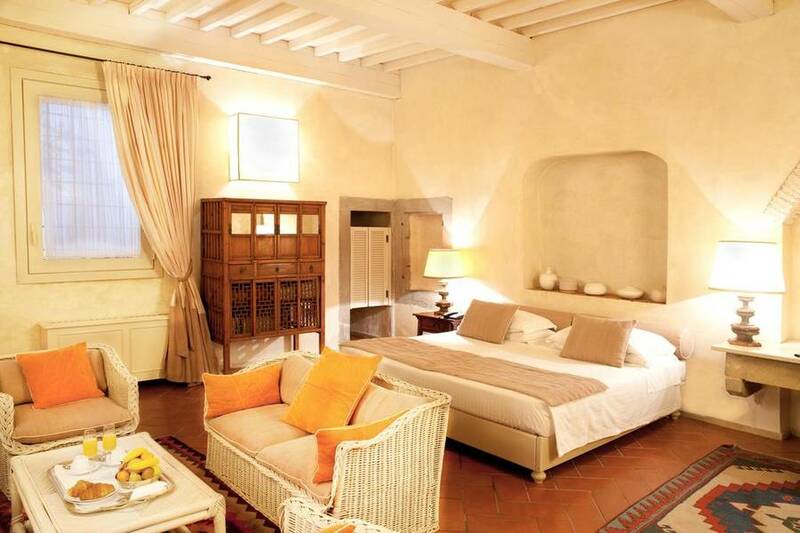 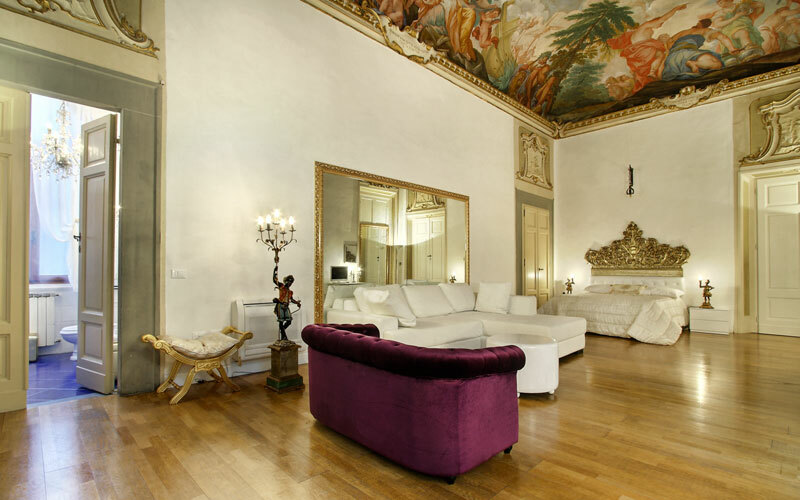 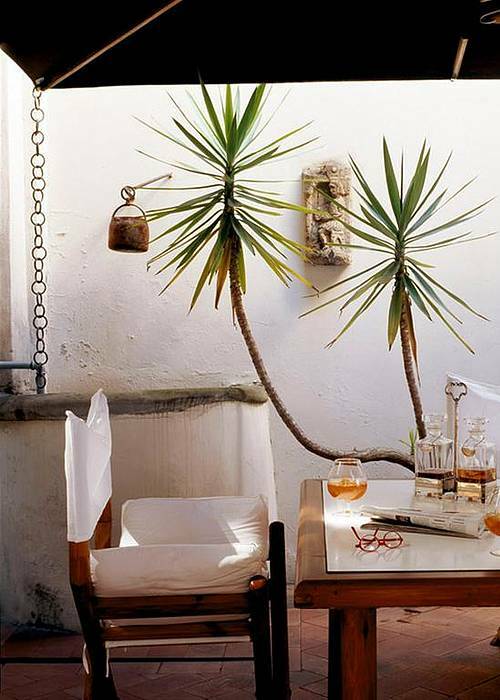 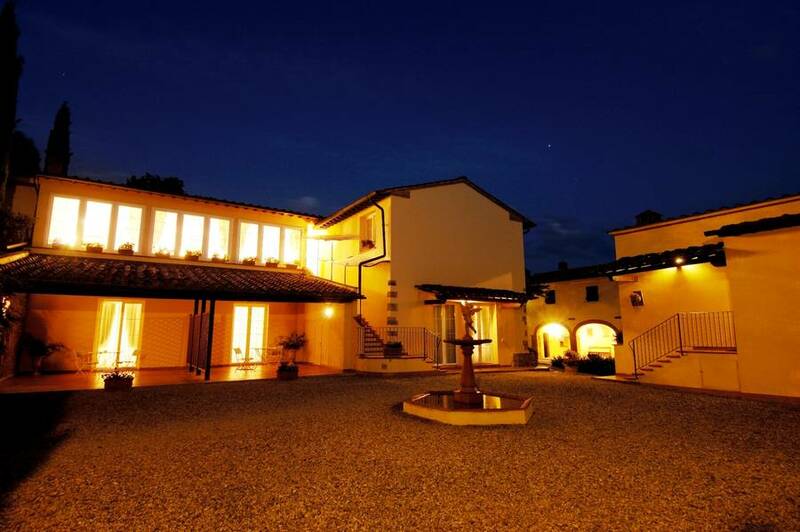 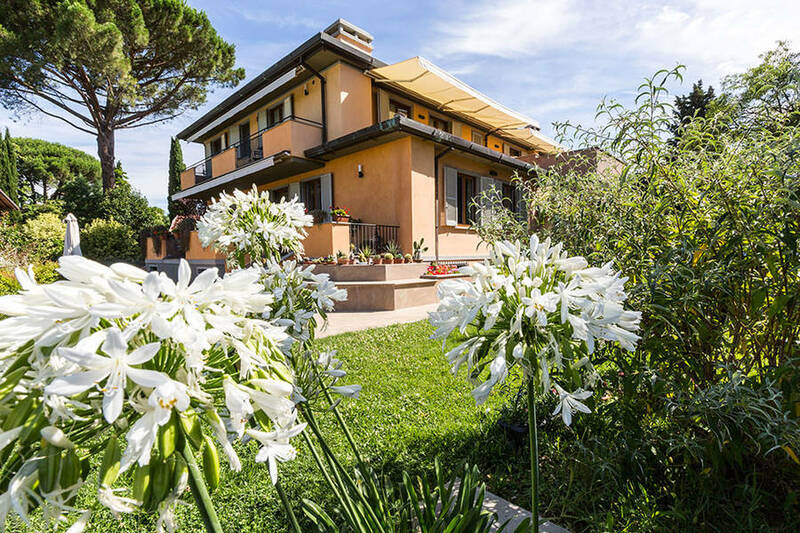 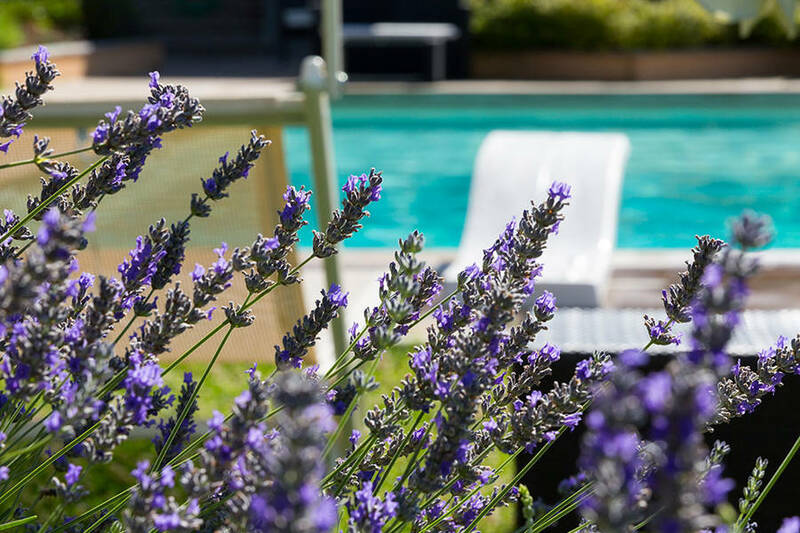 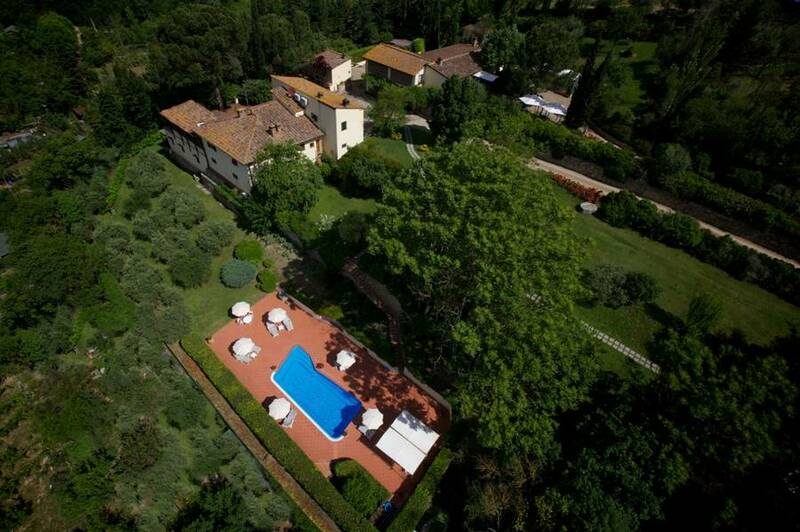 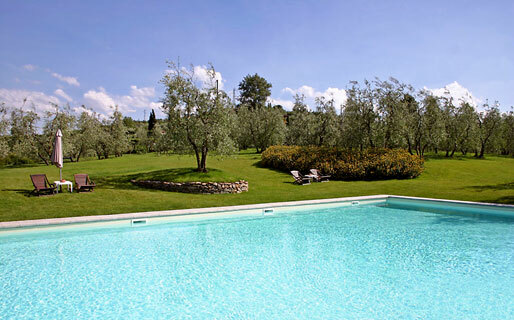 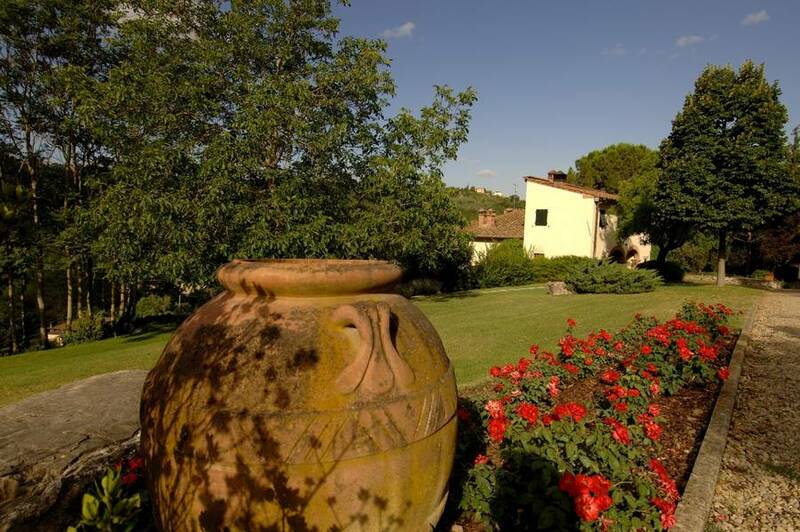 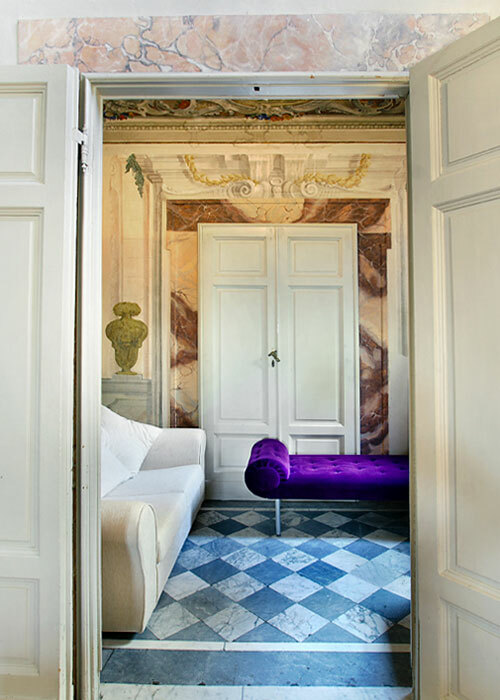 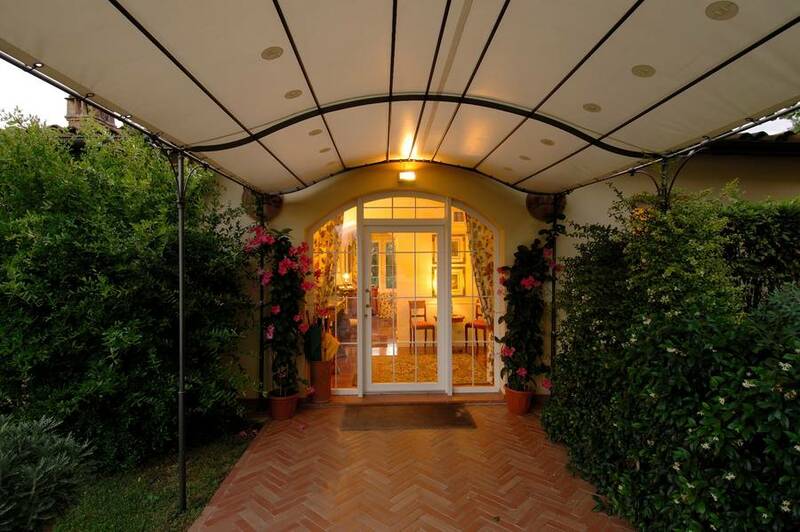 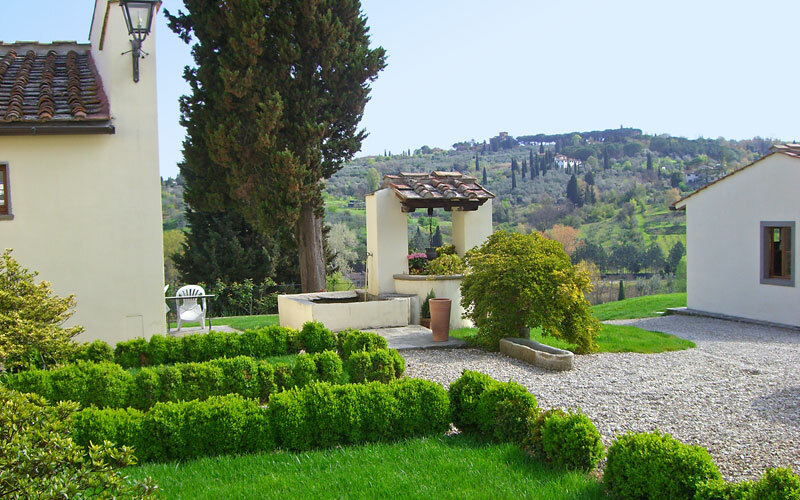 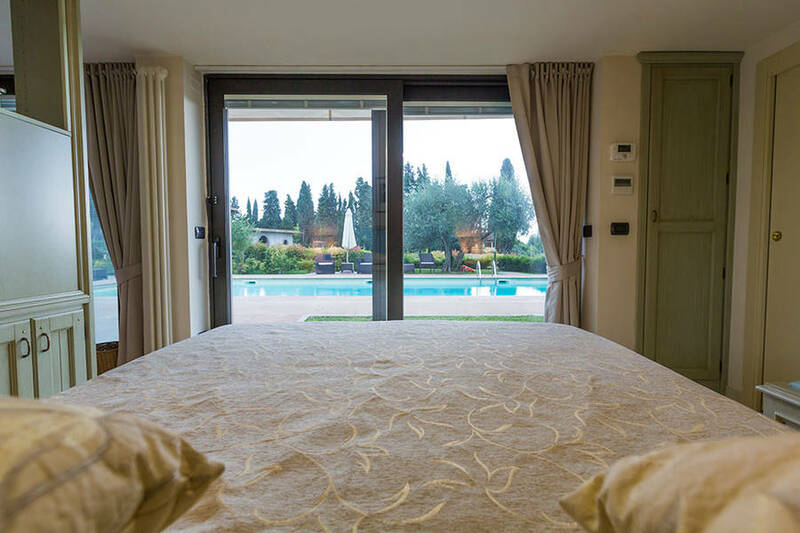 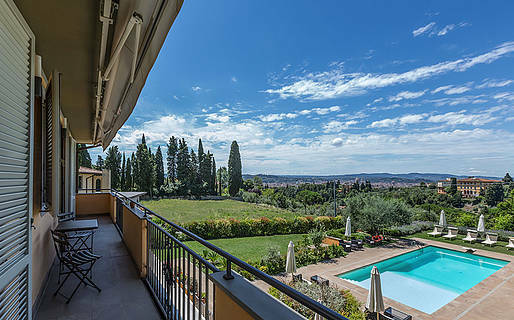 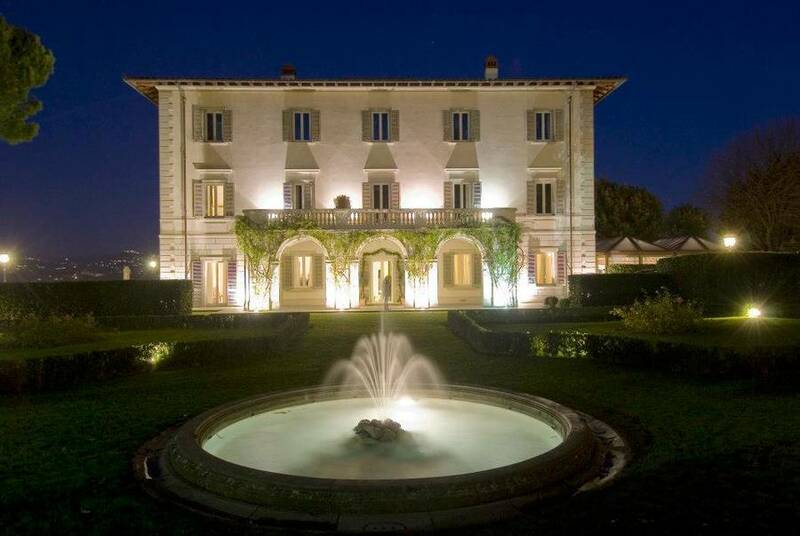 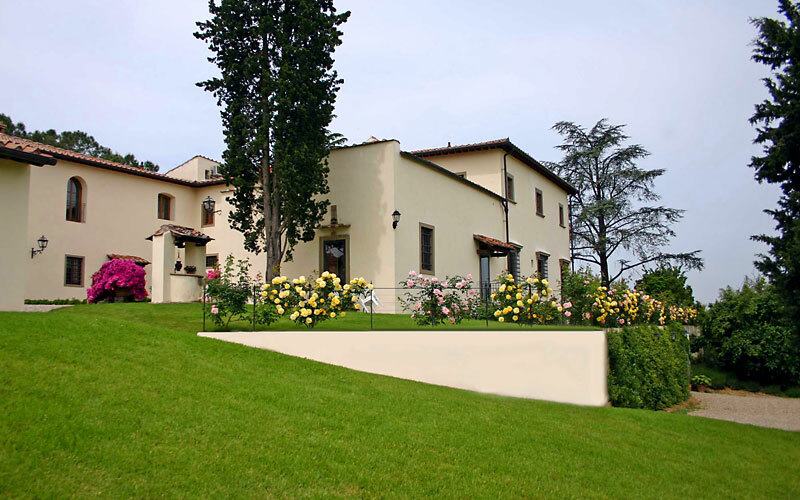 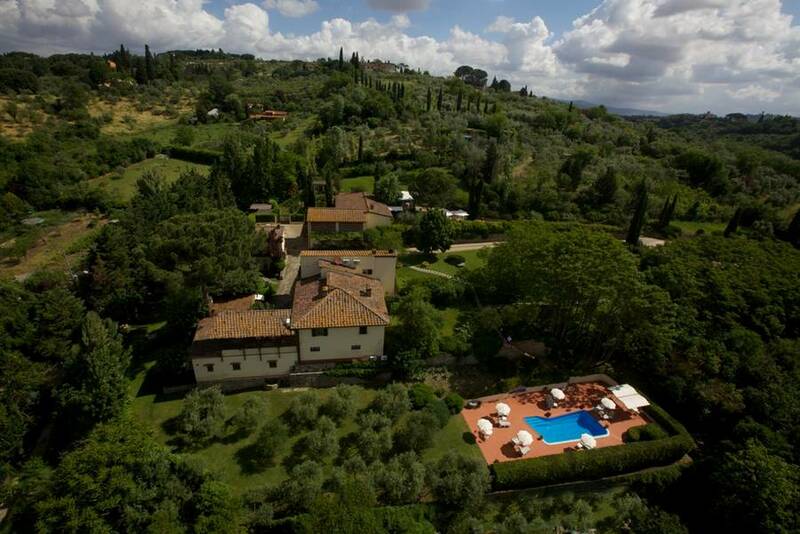 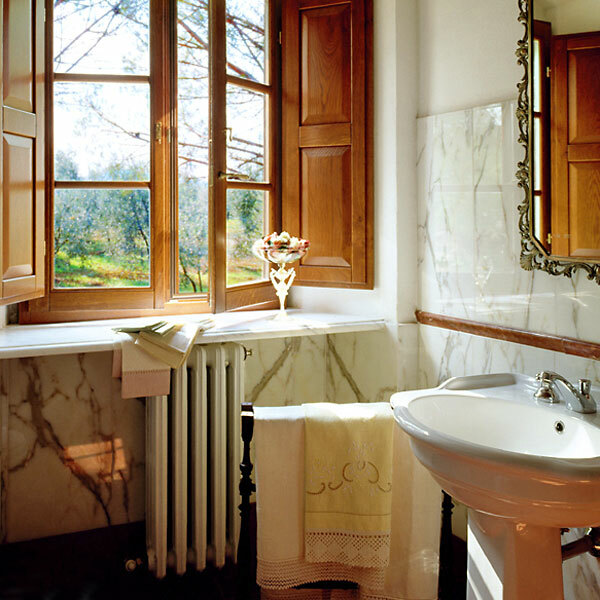 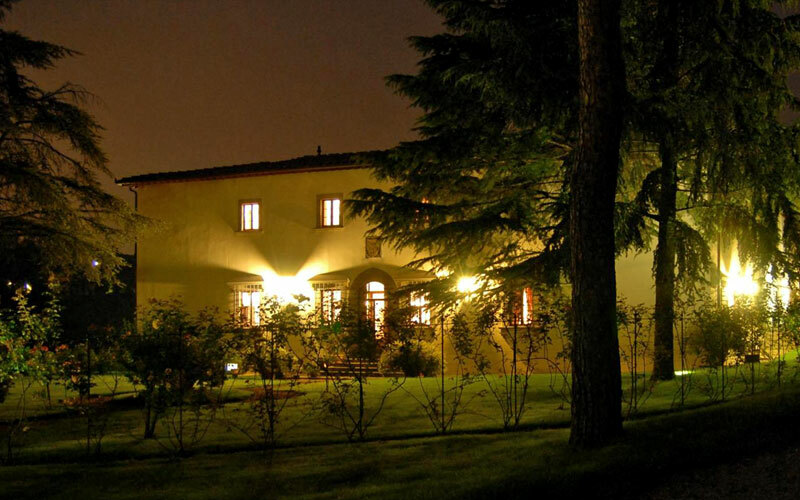 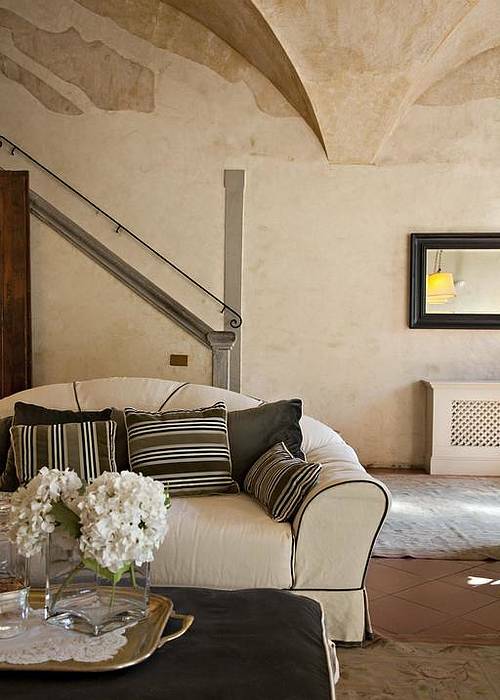 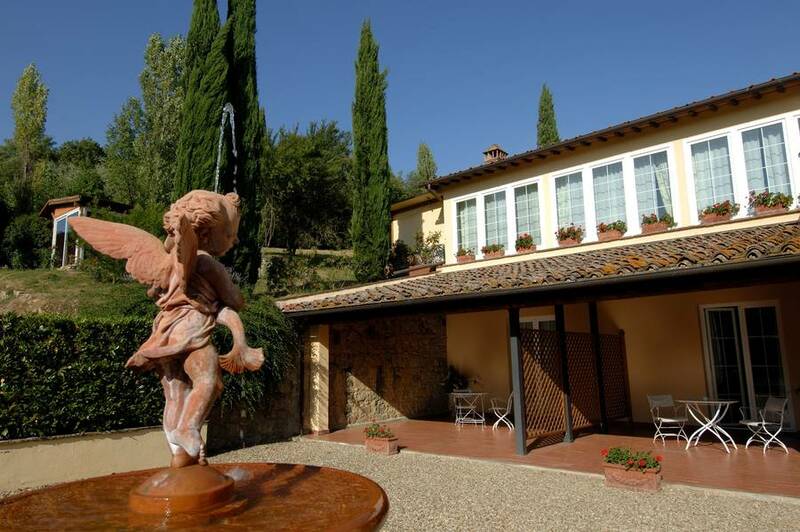 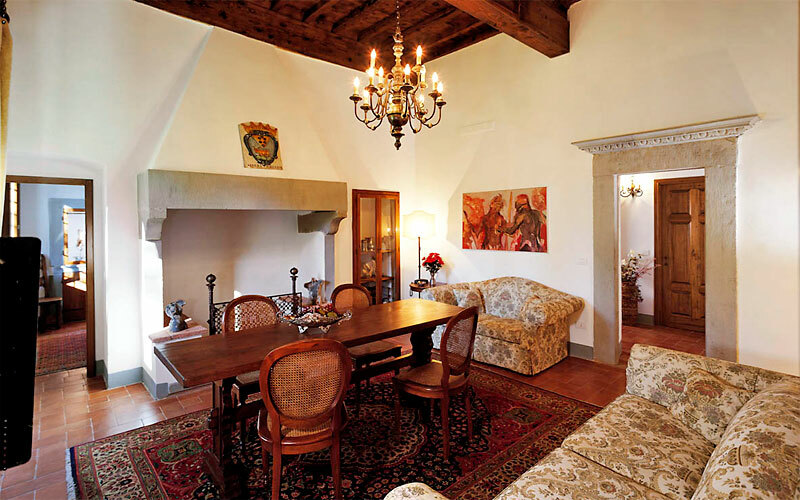 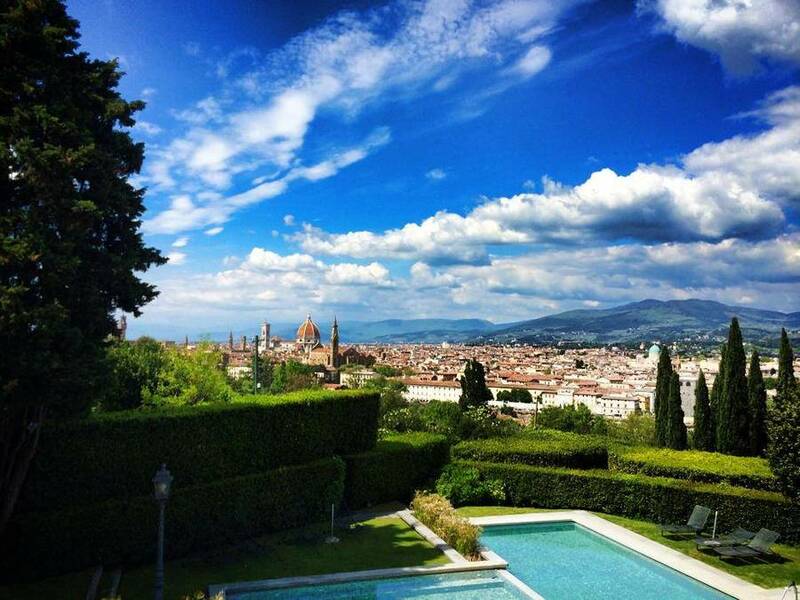 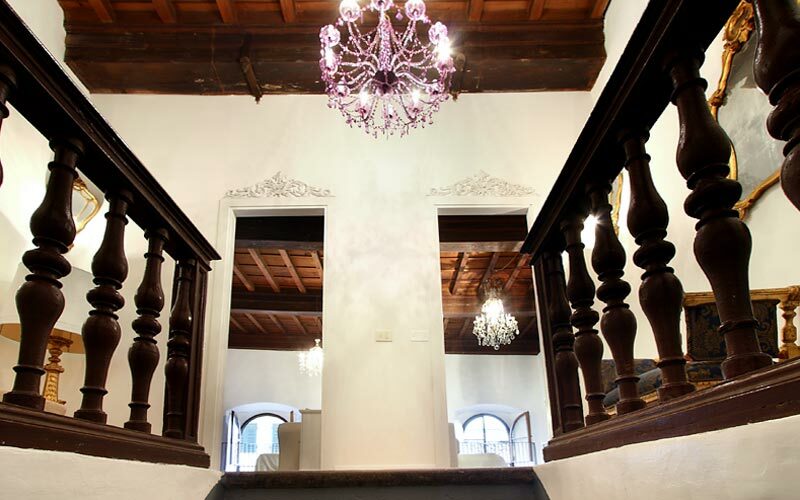 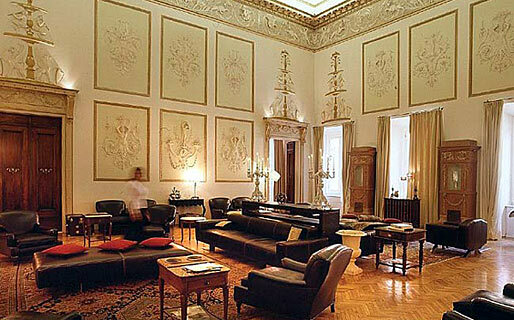 Historical villa of XV century, Villa Poggio ai Merli is situated on one of the most beautiful hills of Florence. 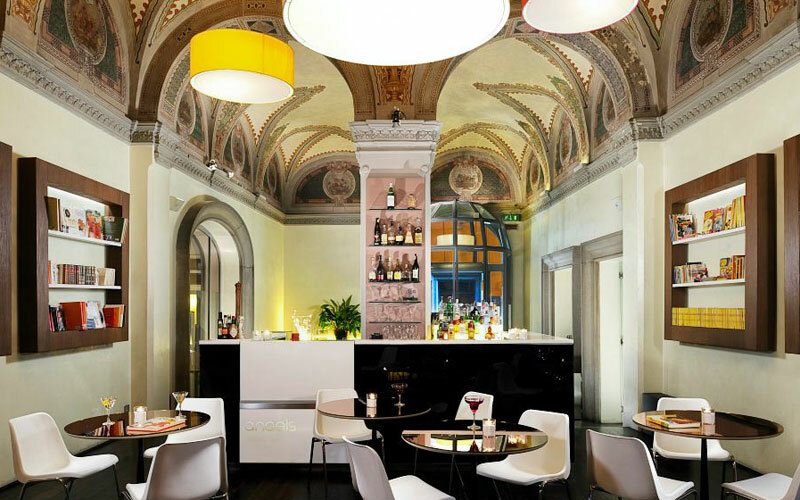 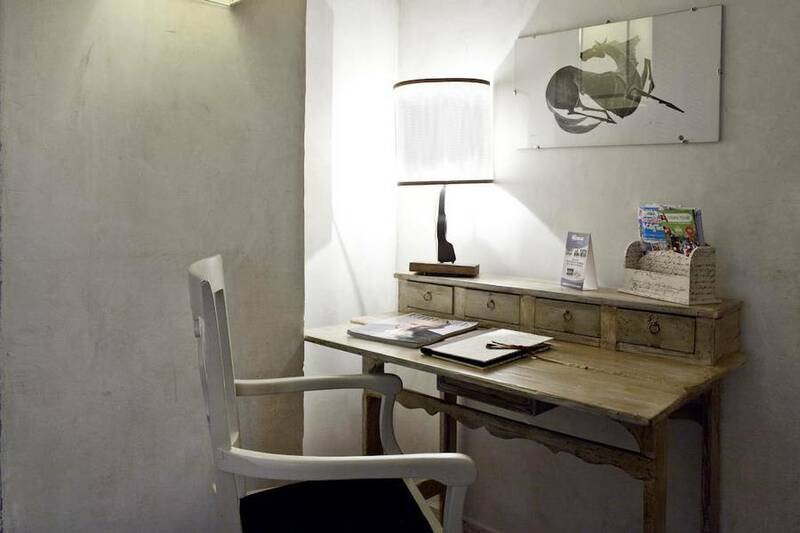 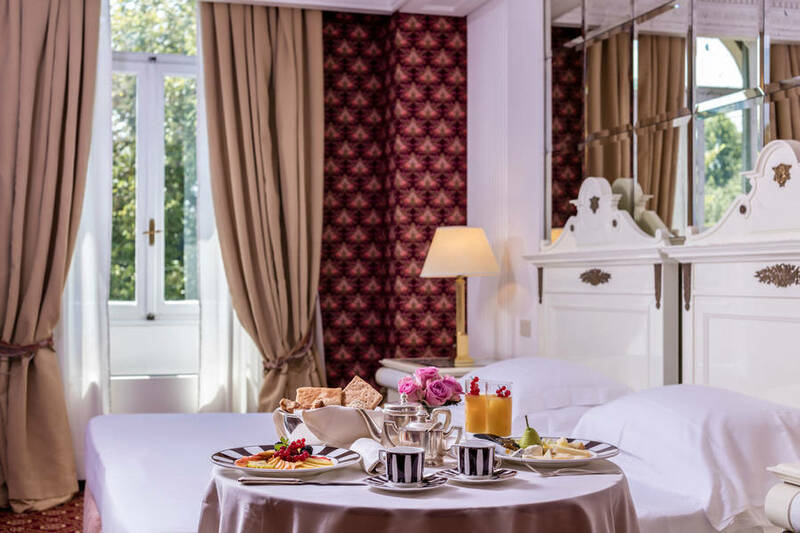 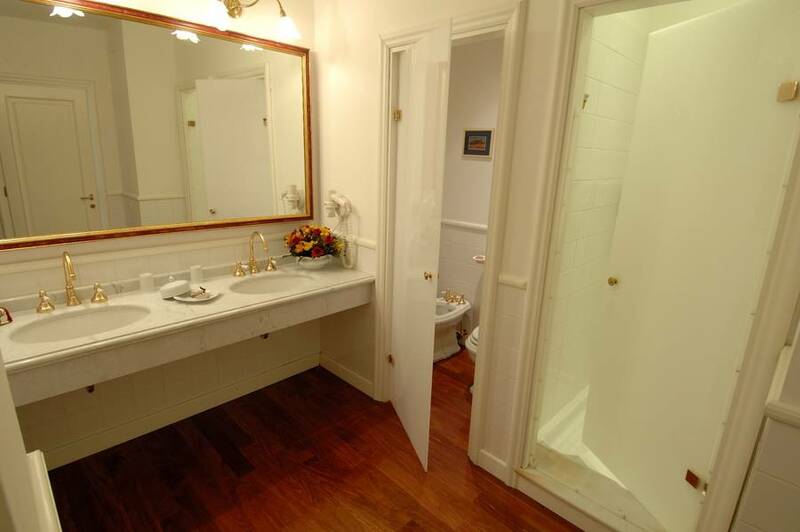 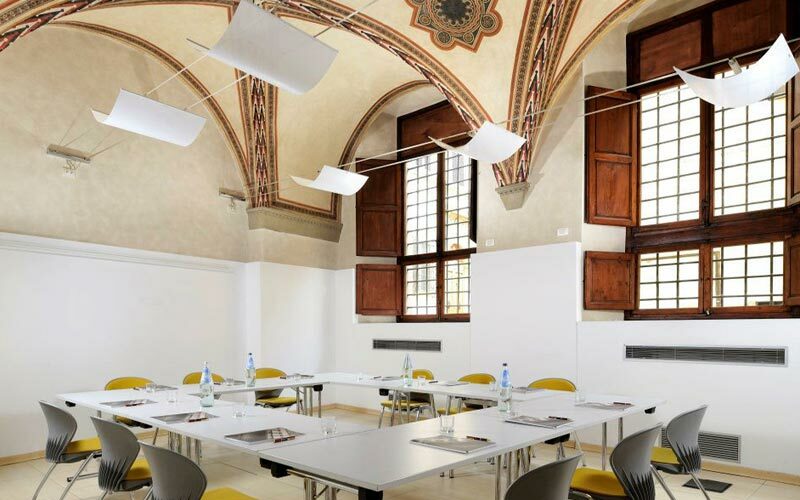 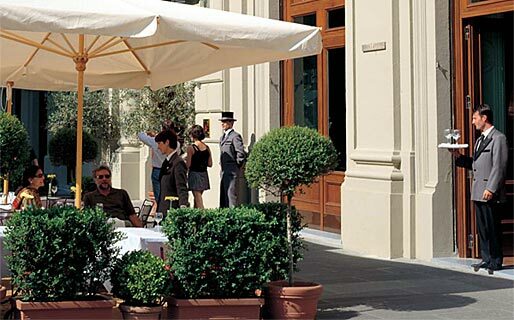 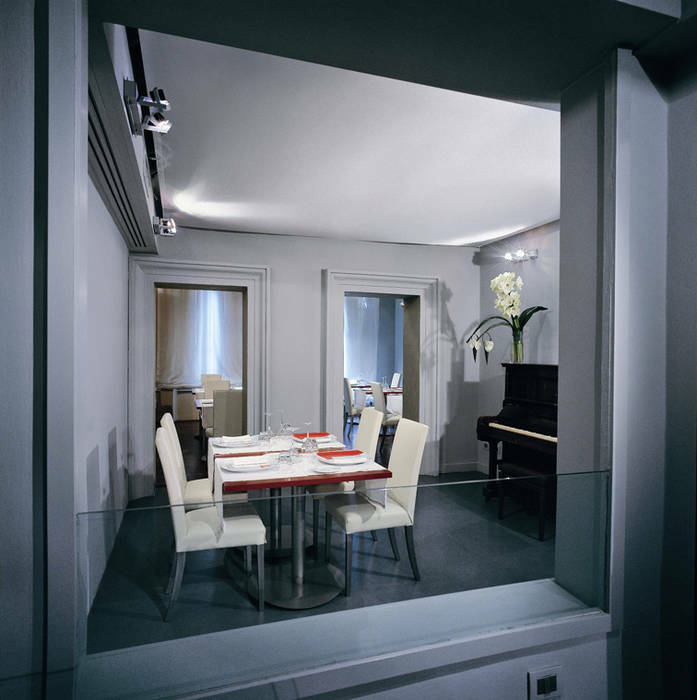 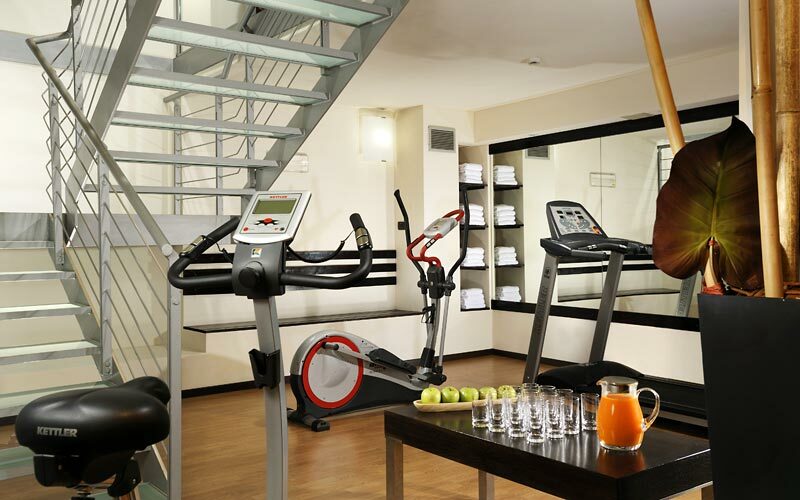 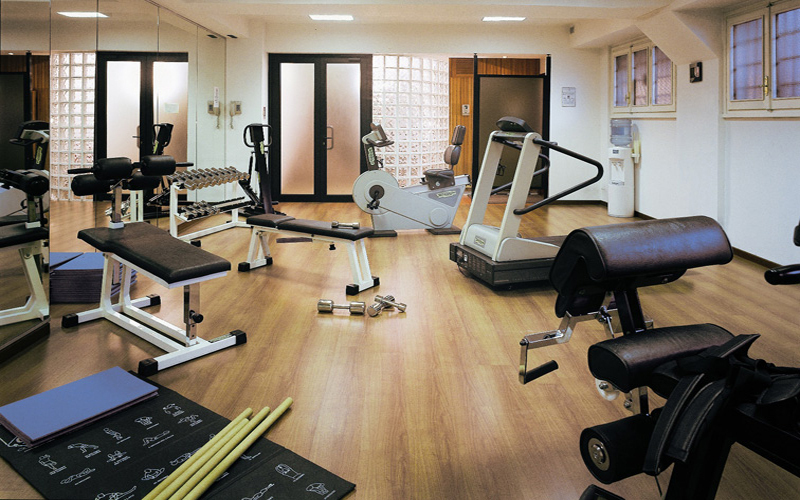 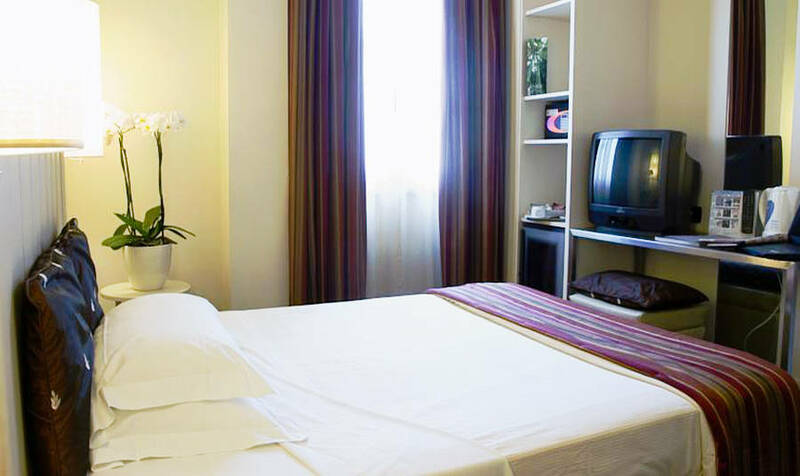 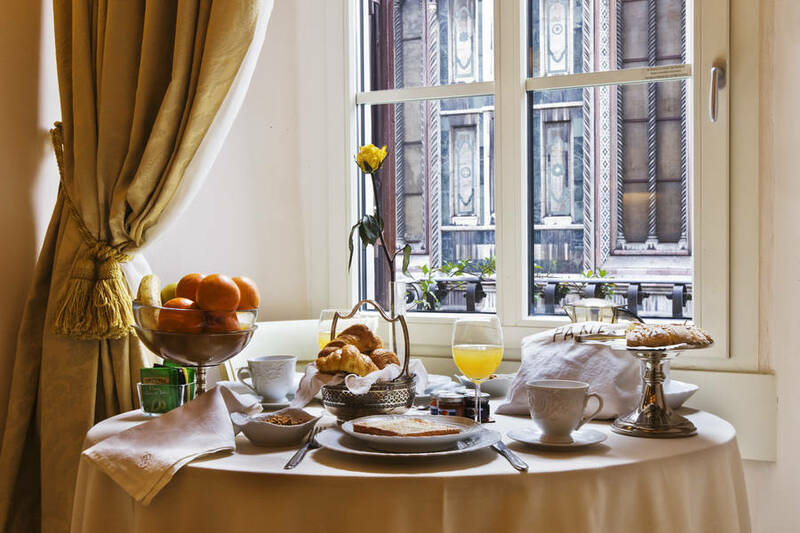 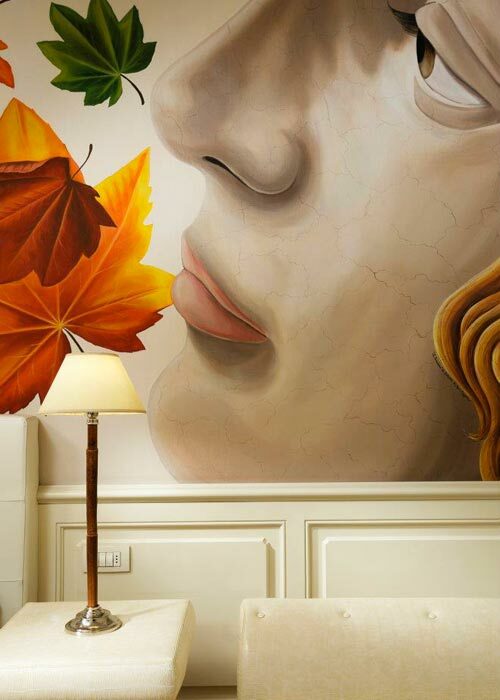 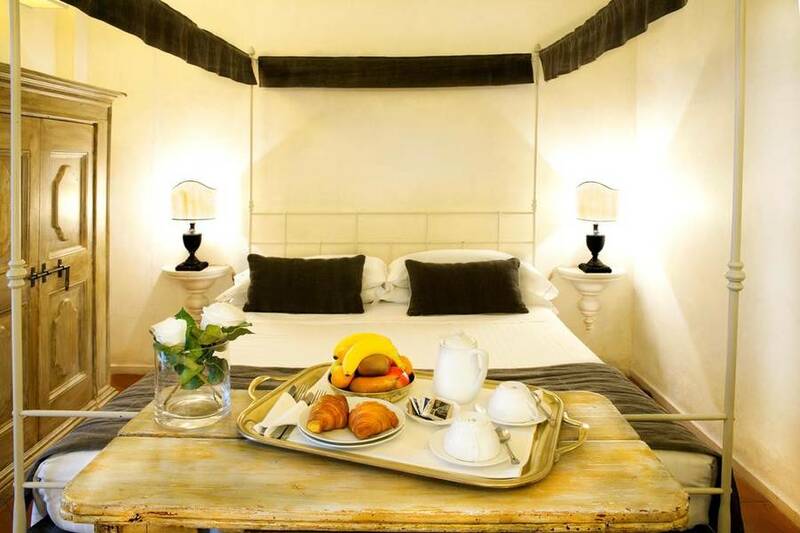 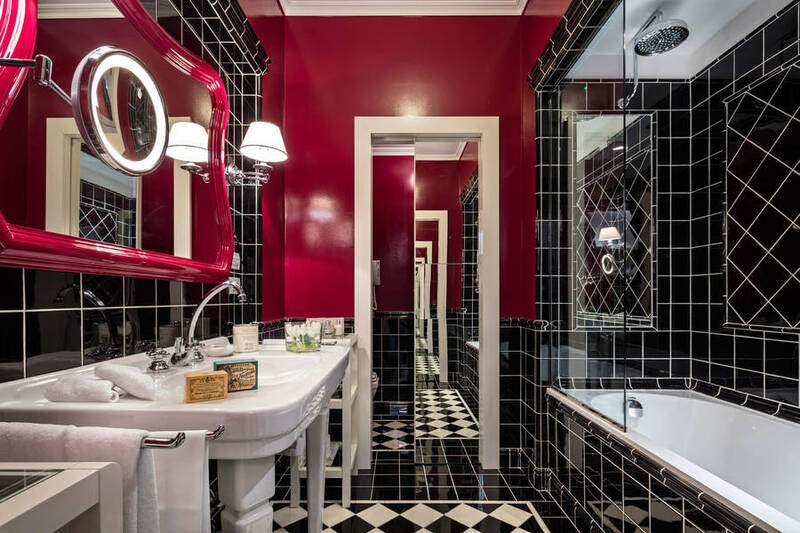 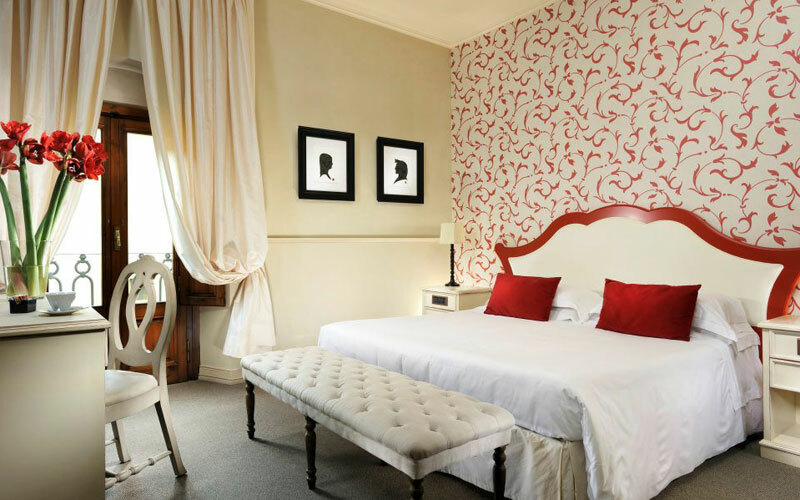 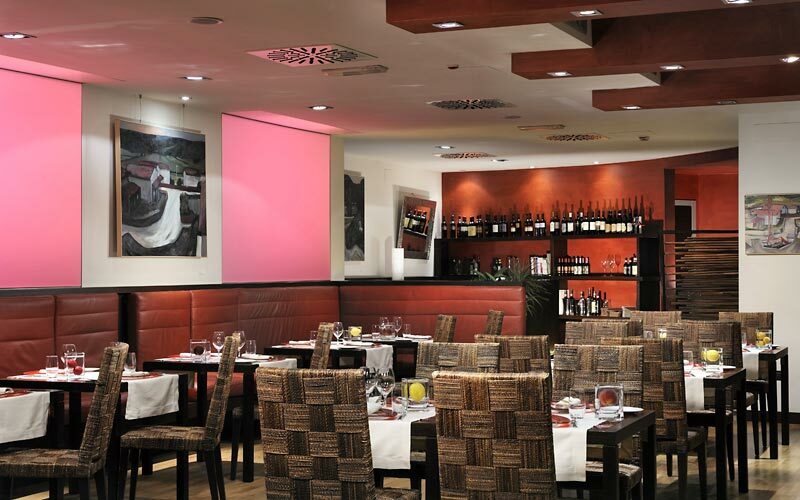 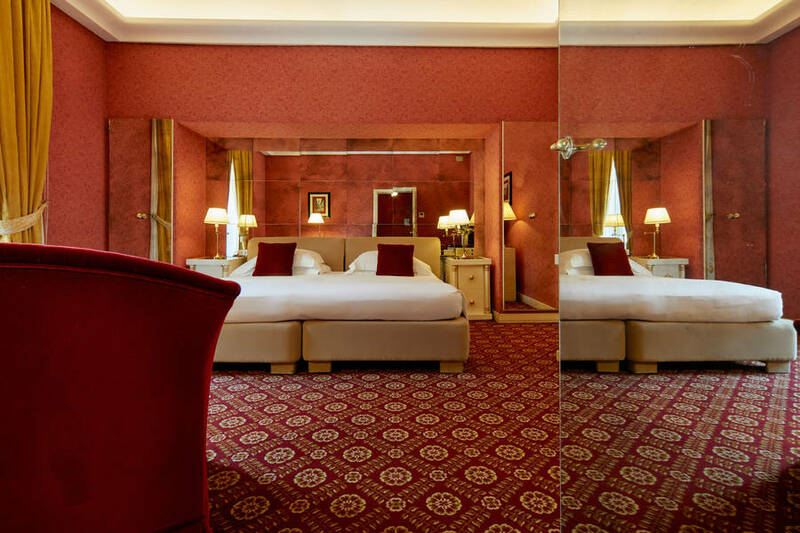 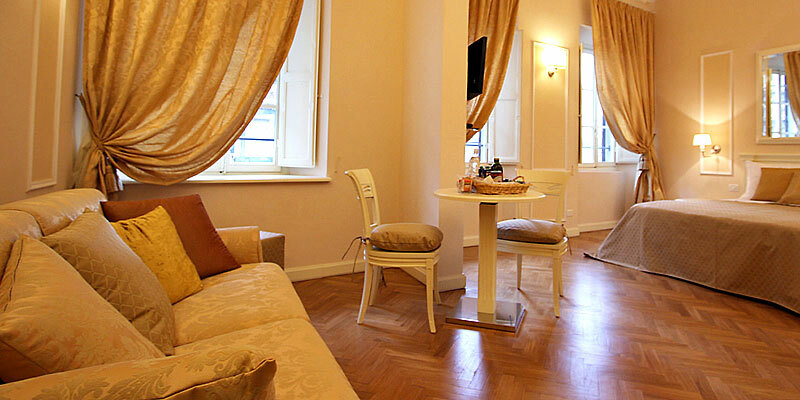 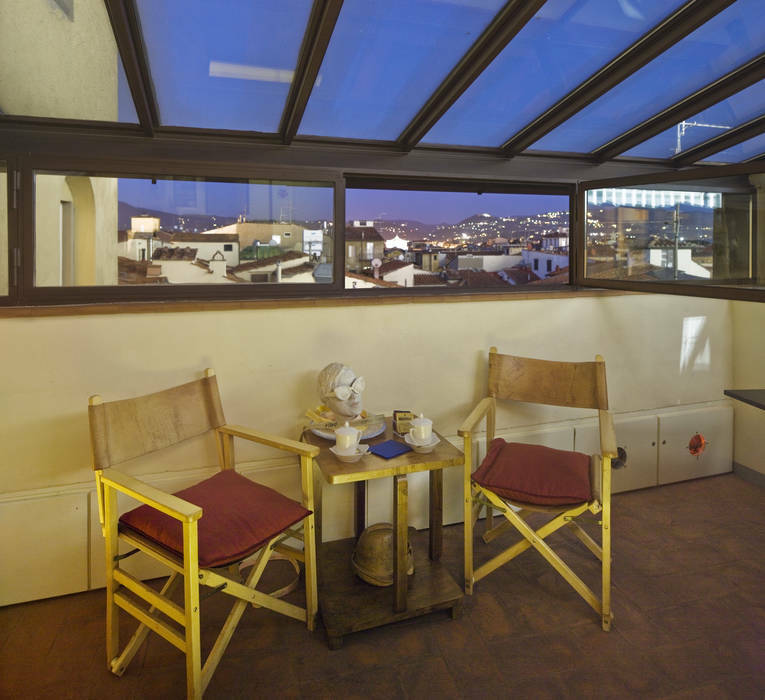 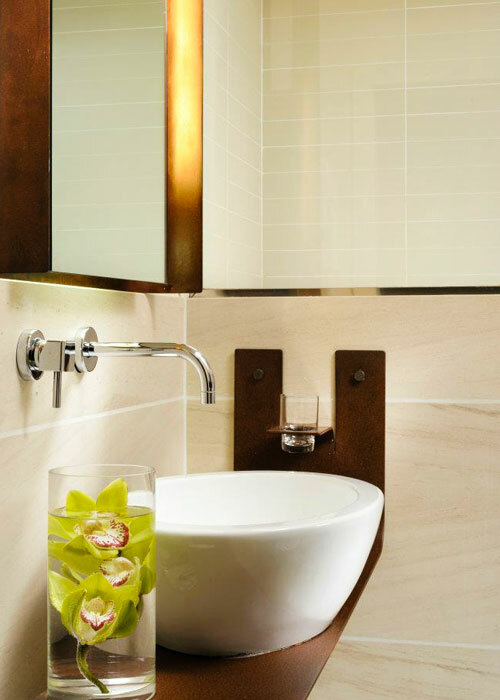 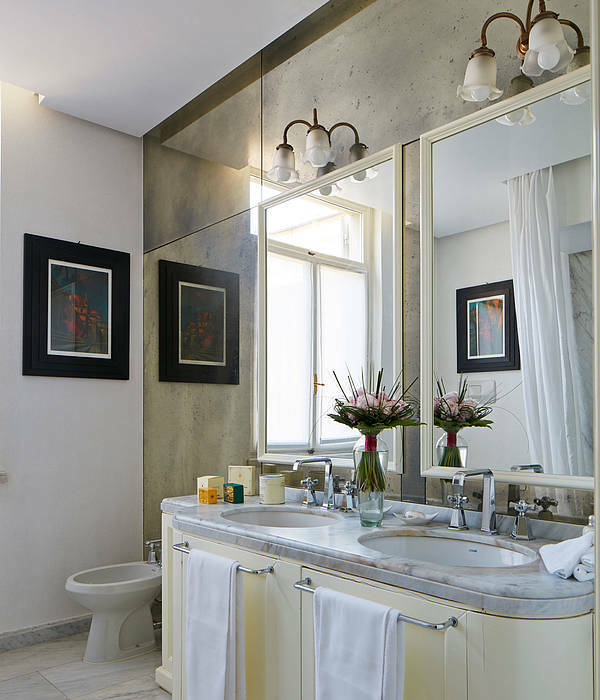 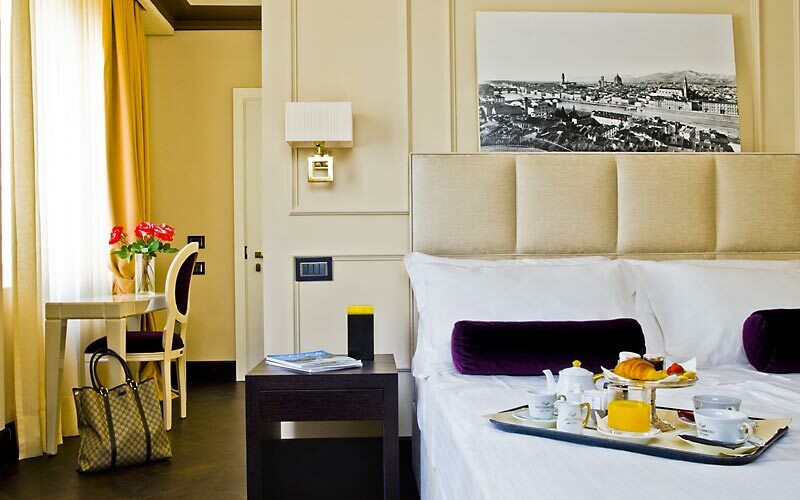 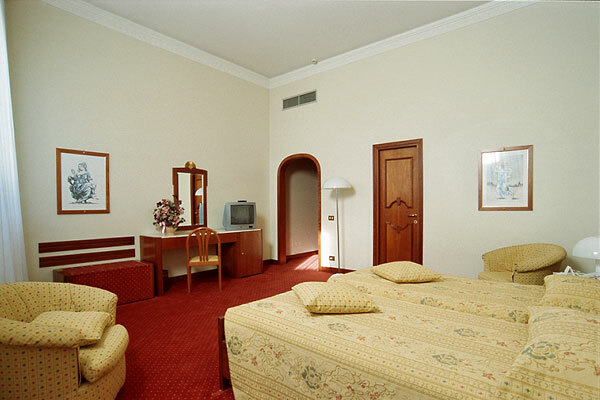 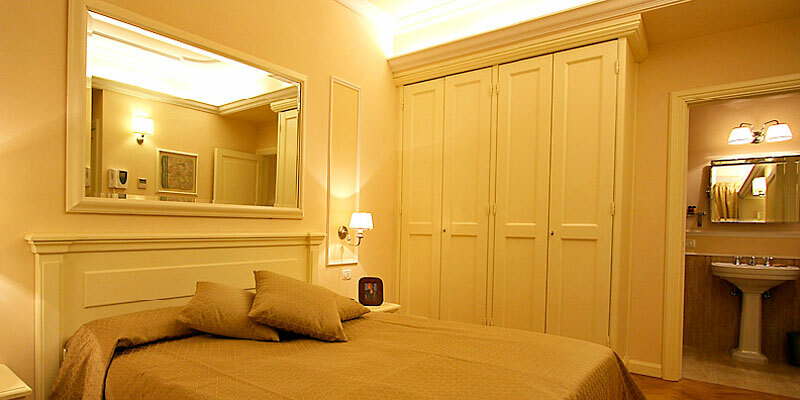 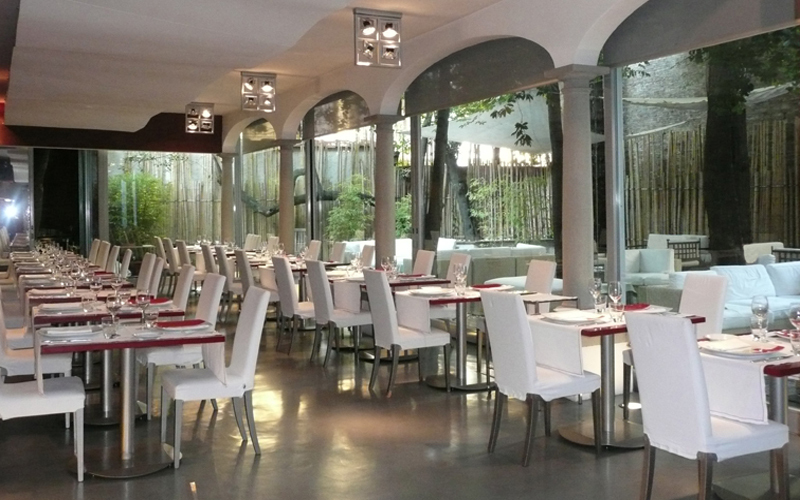 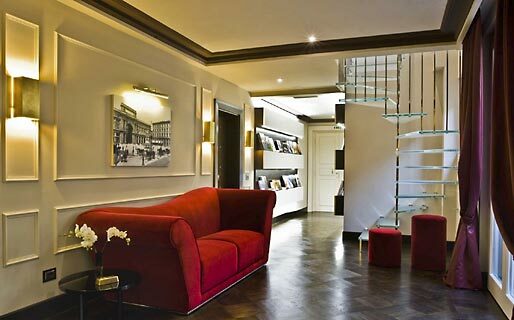 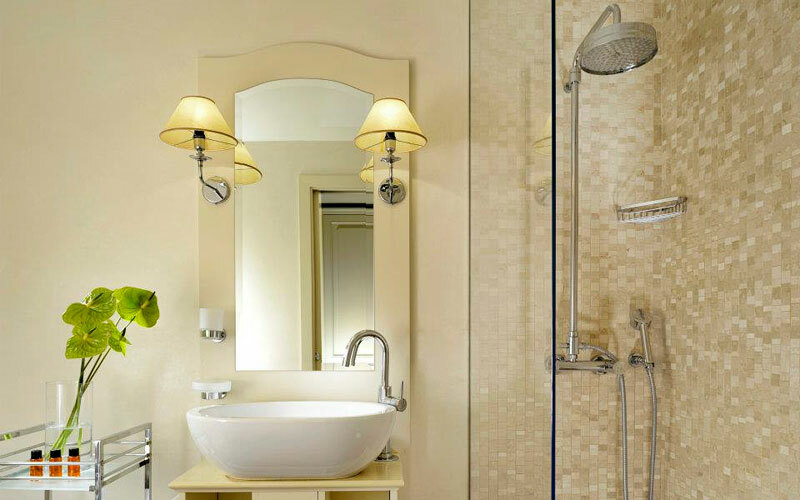 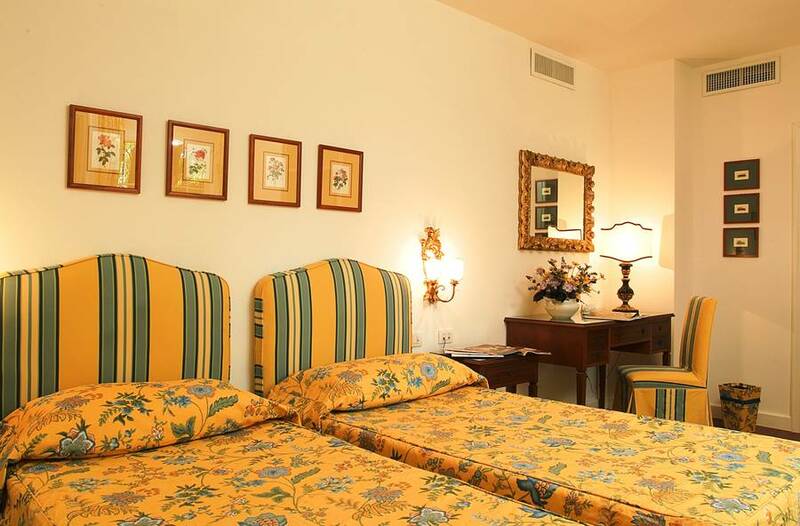 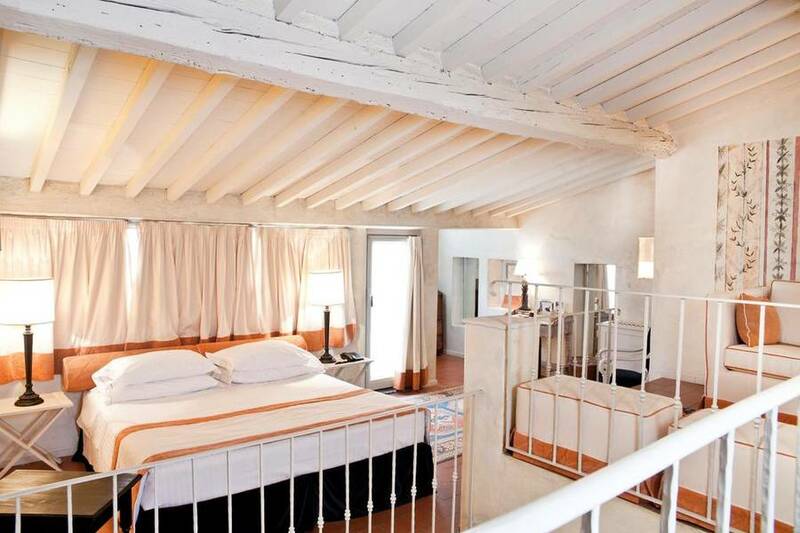 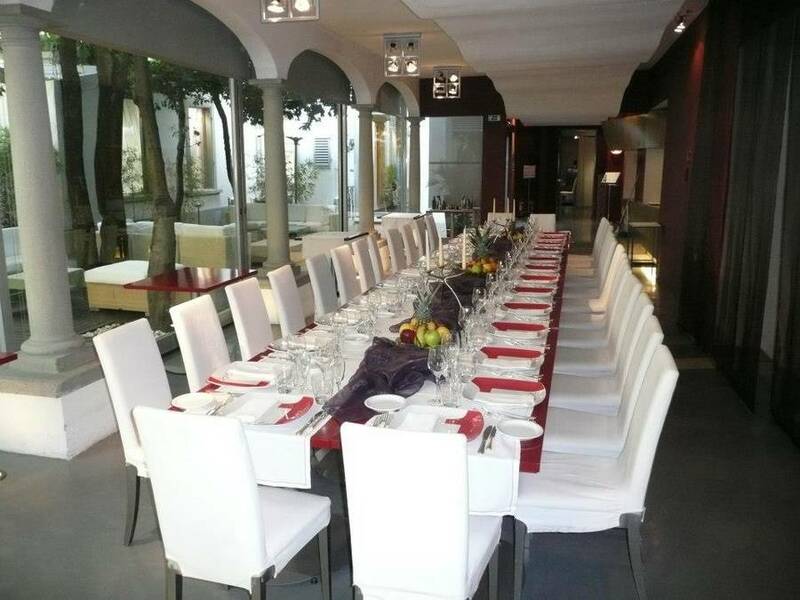 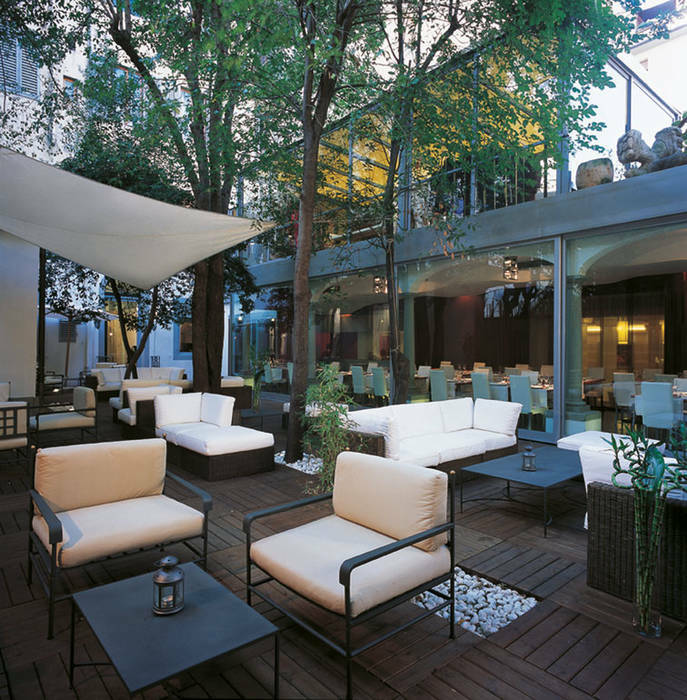 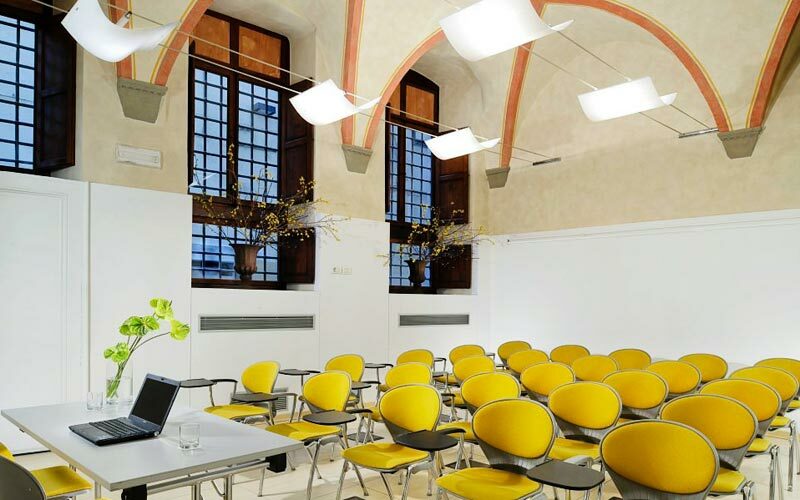 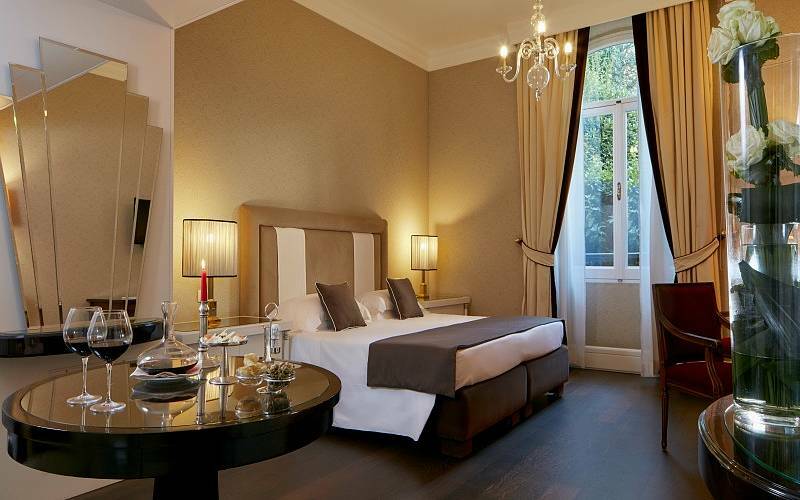 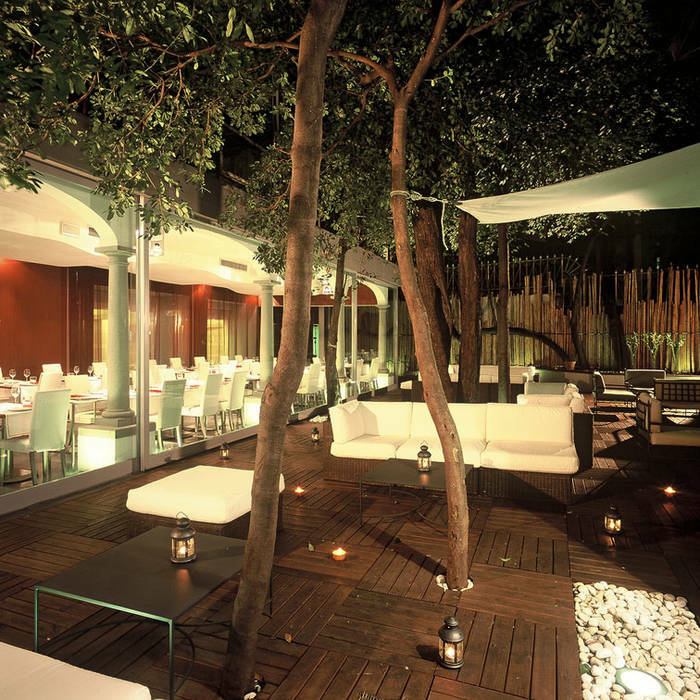 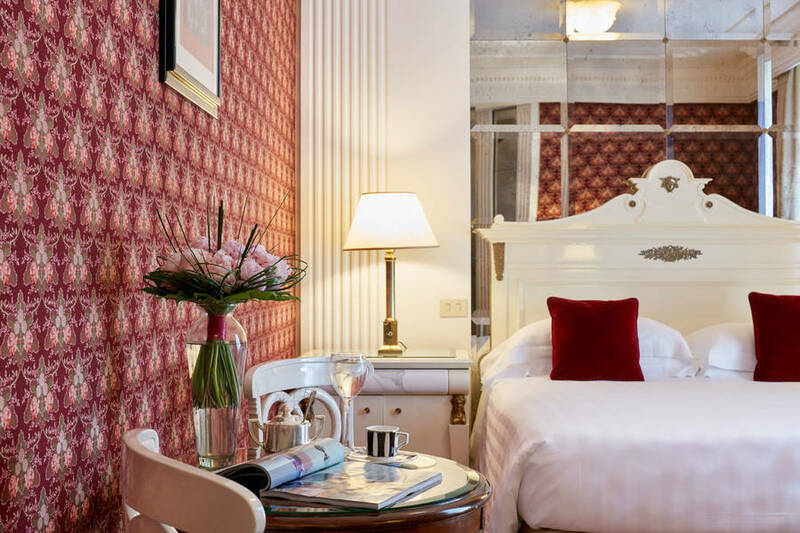 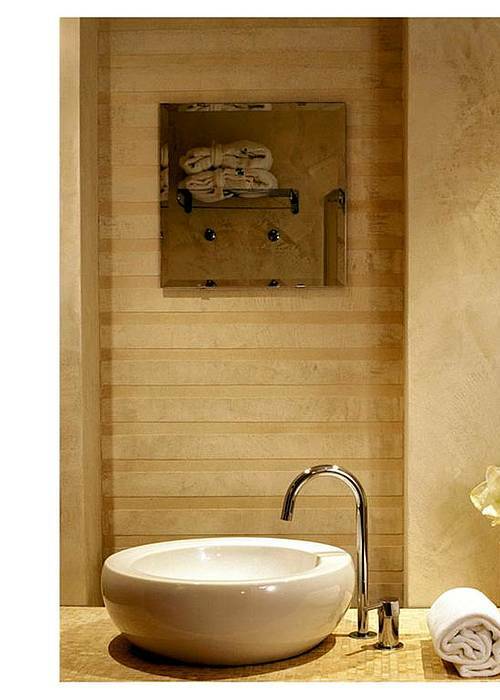 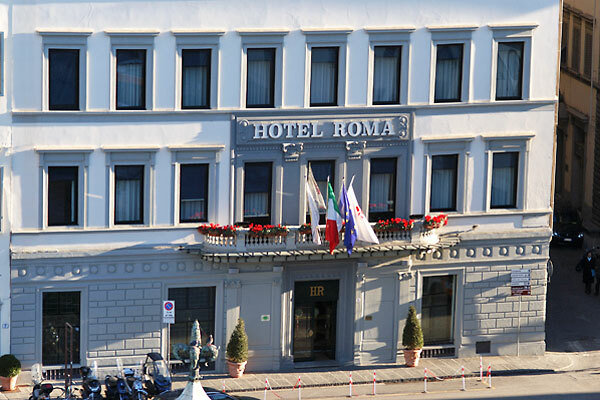 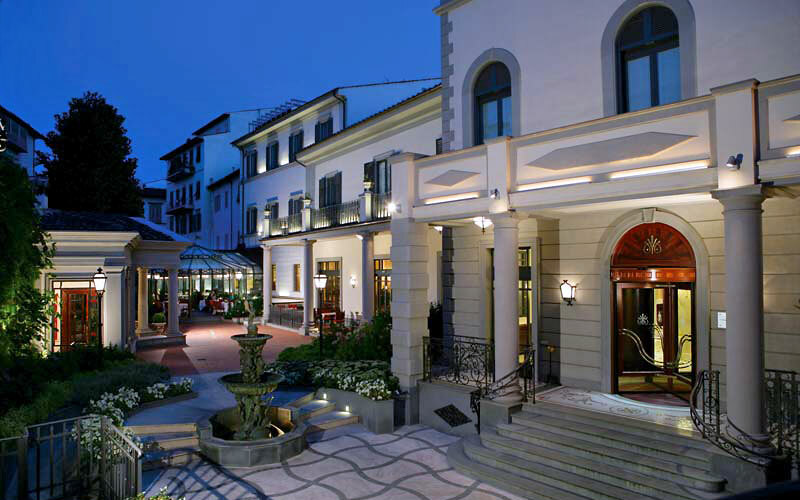 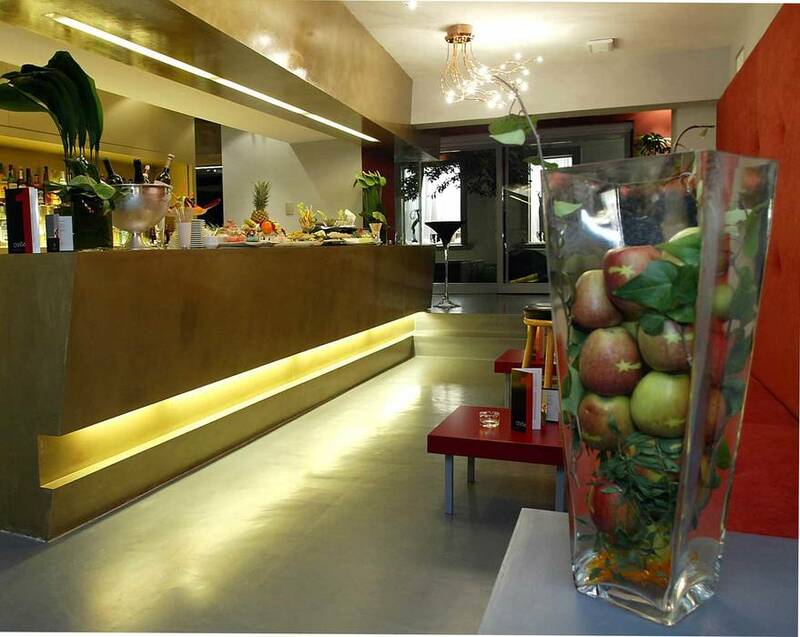 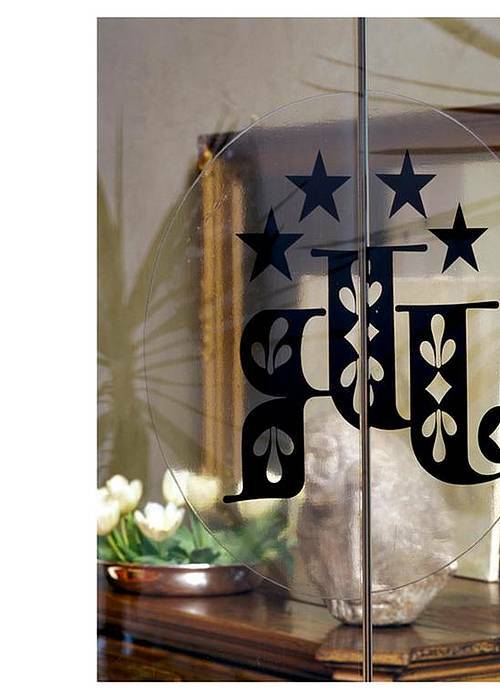 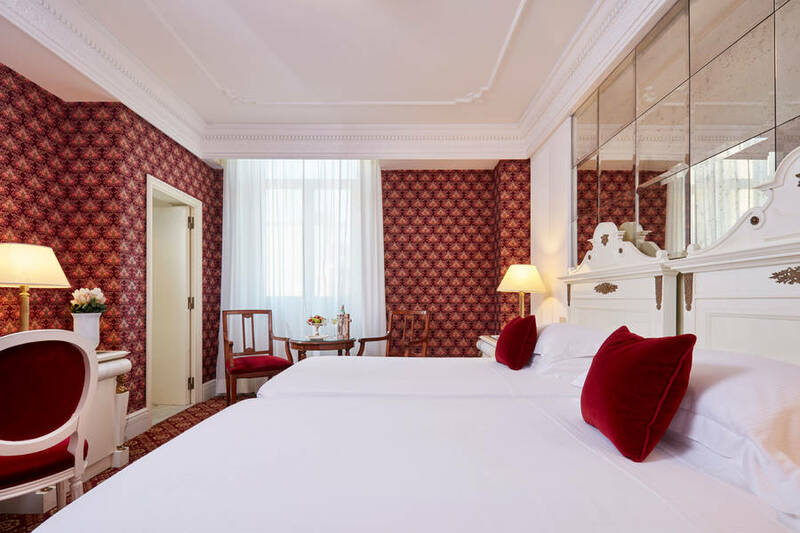 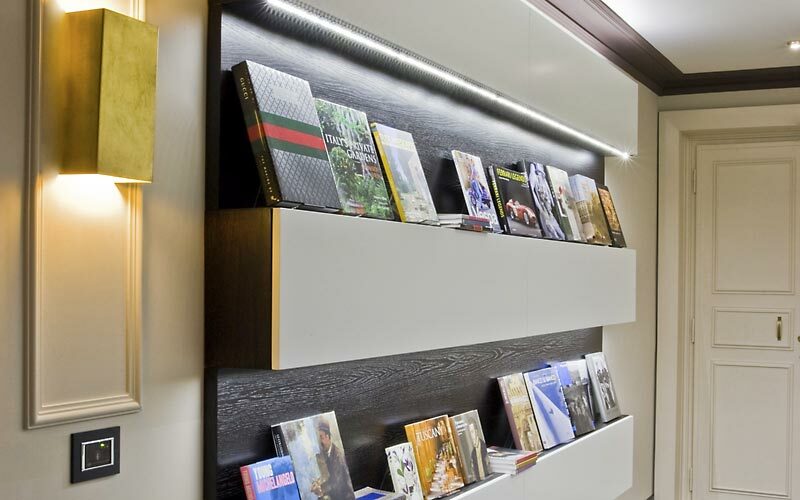 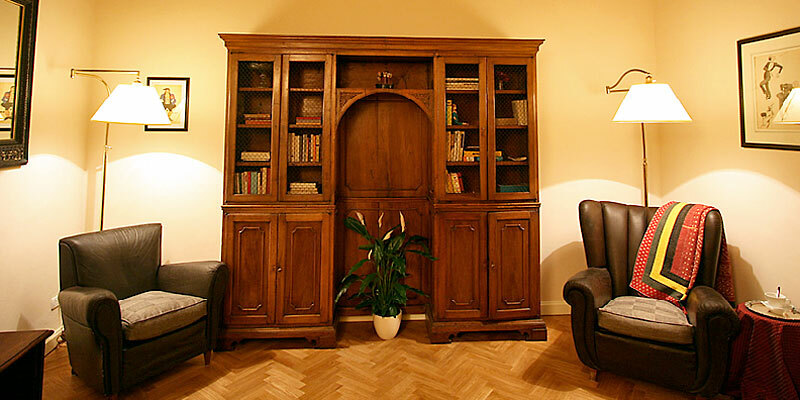 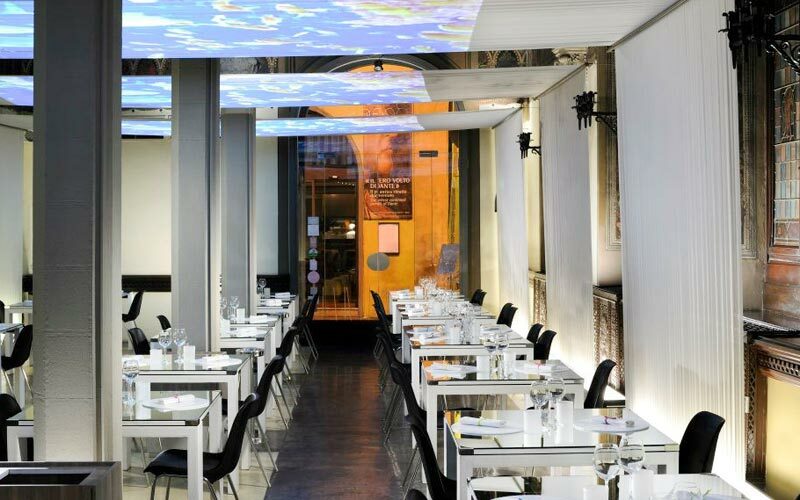 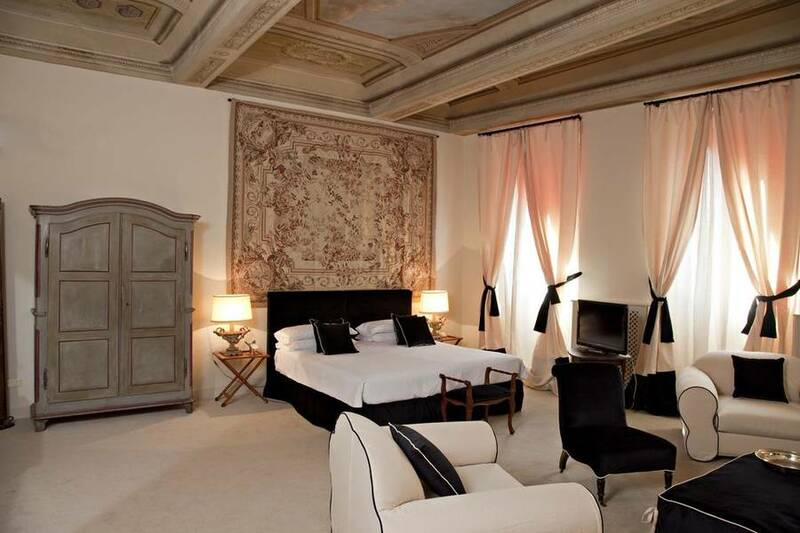 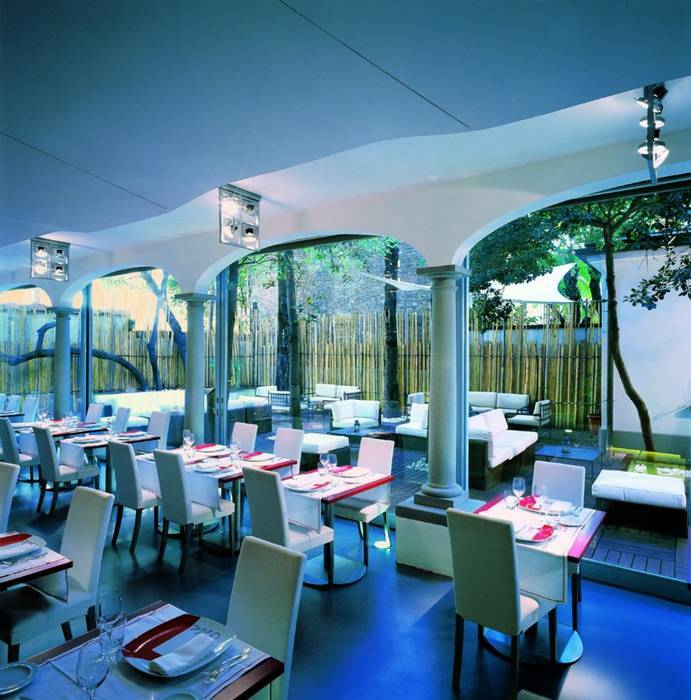 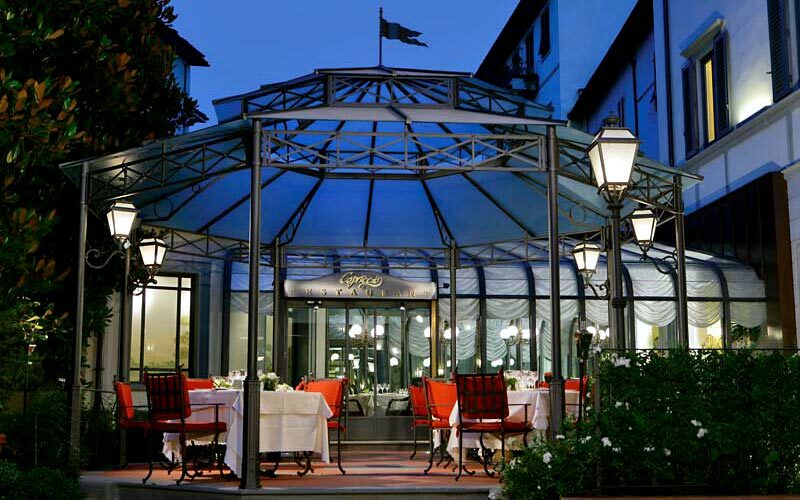 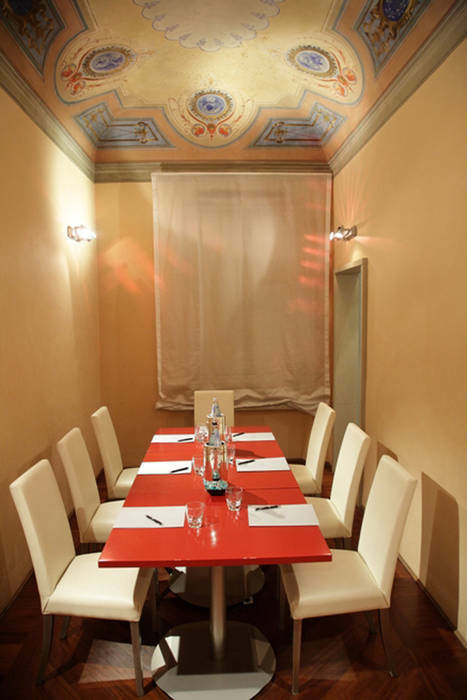 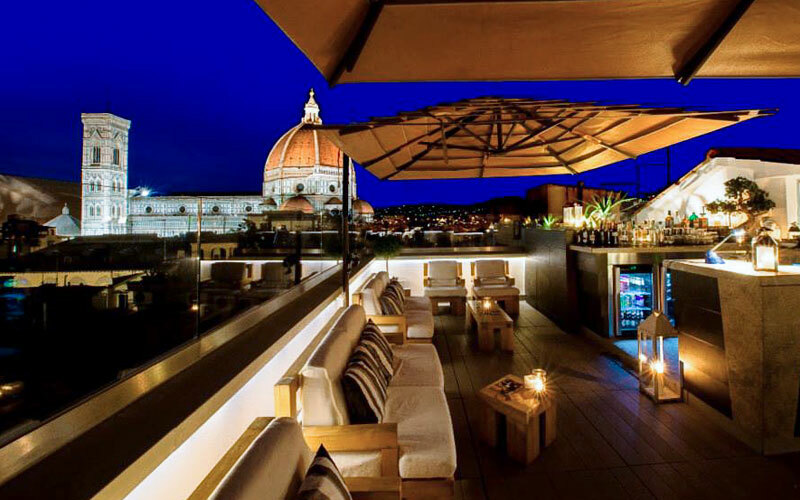 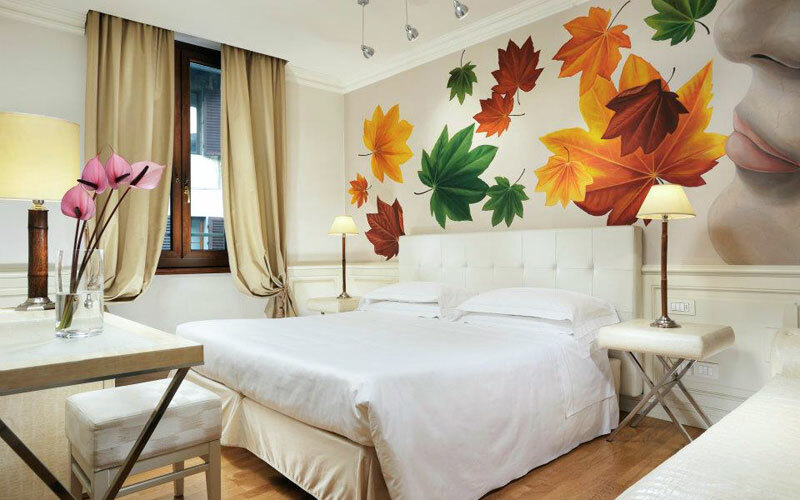 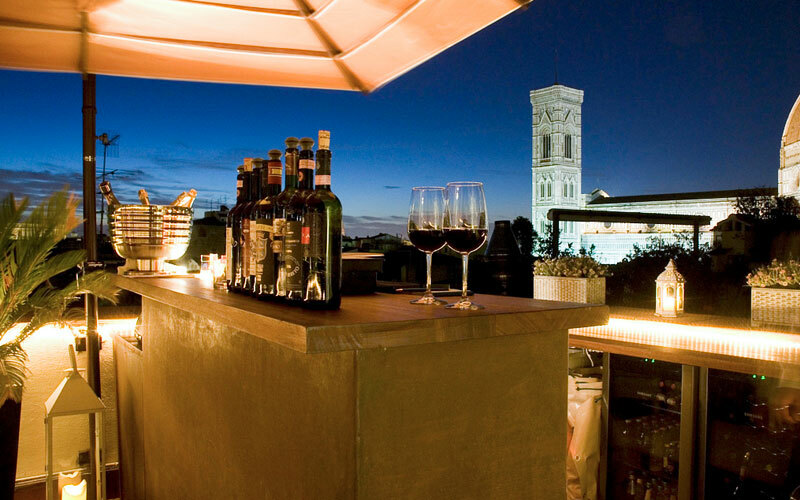 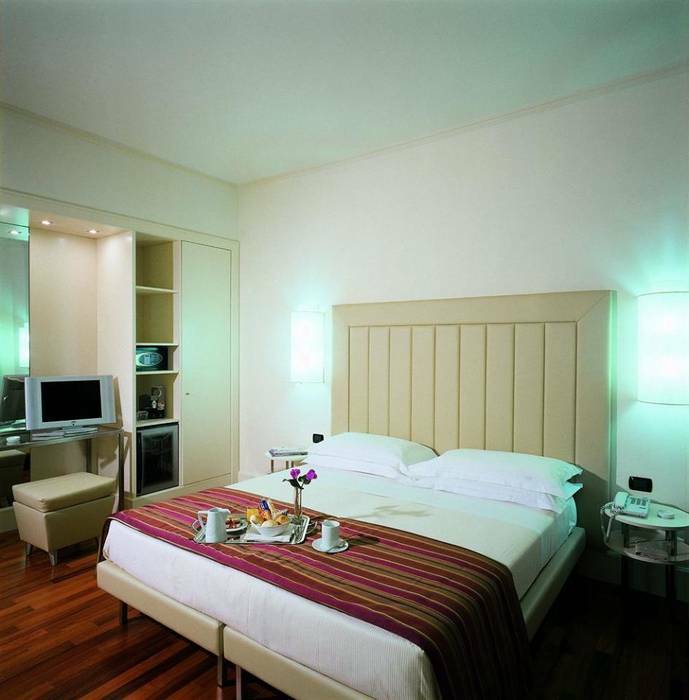 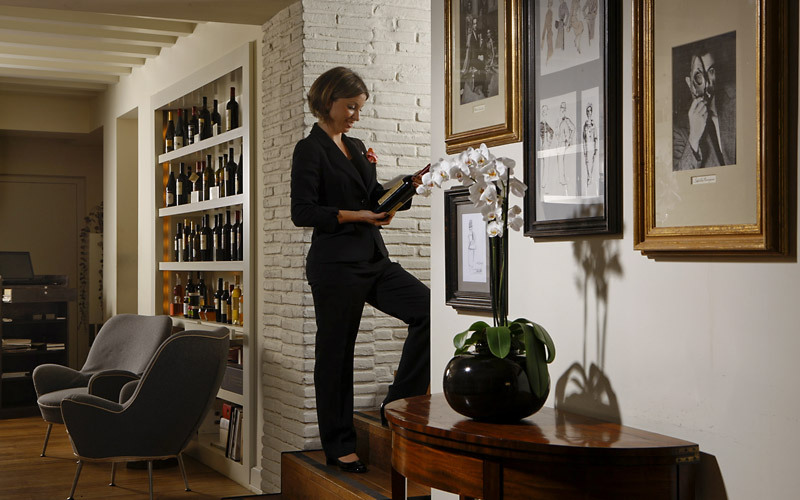 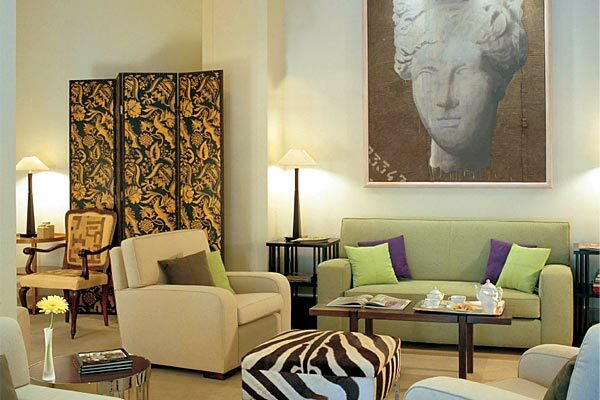 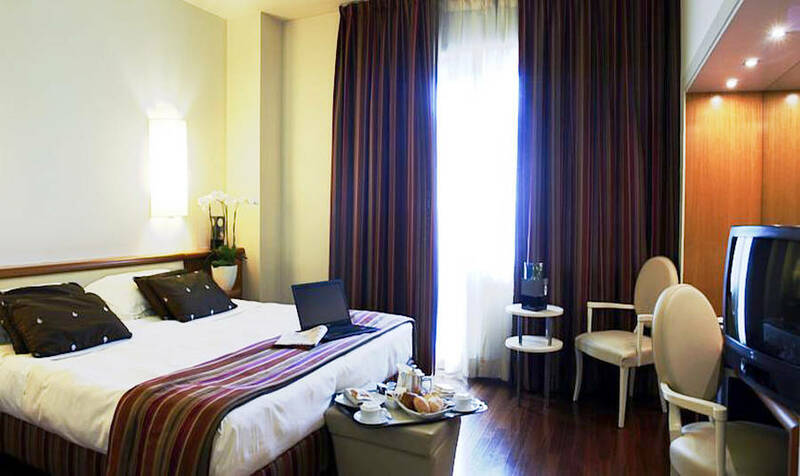 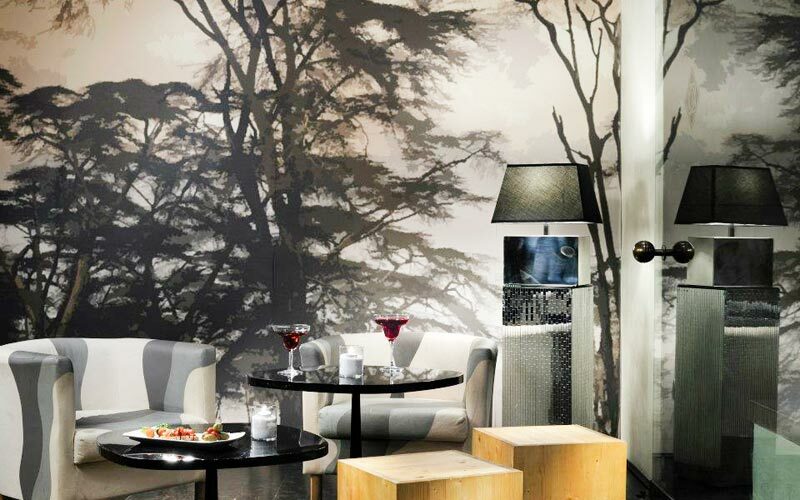 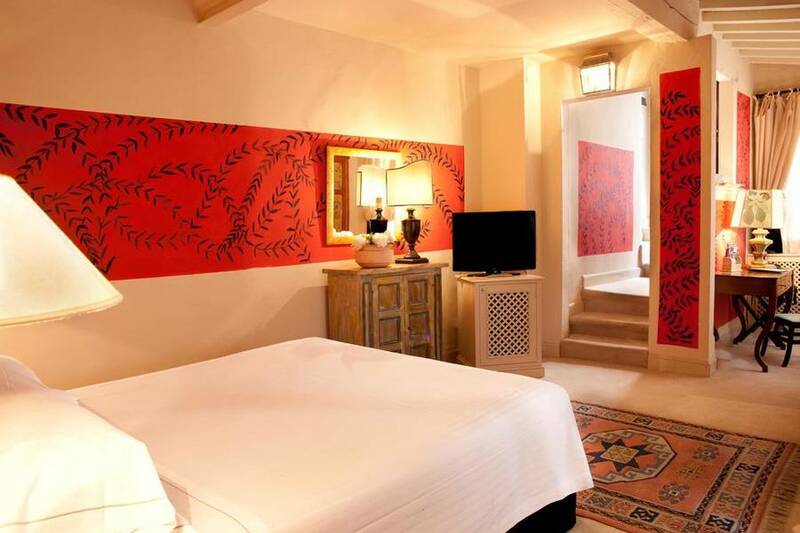 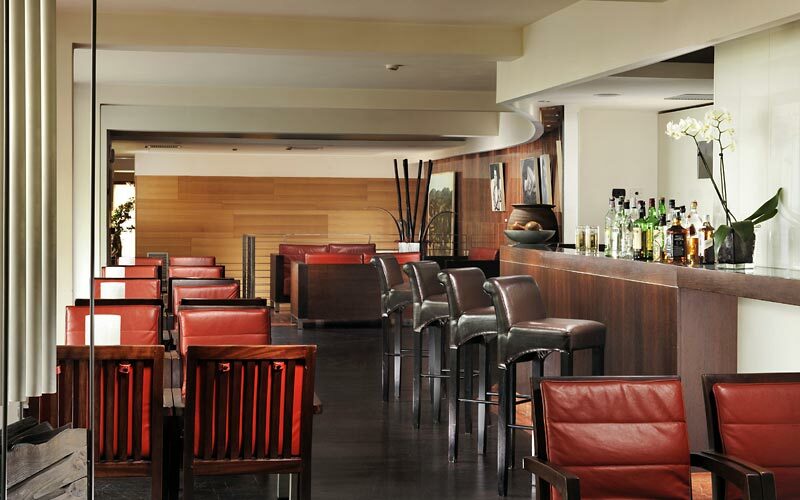 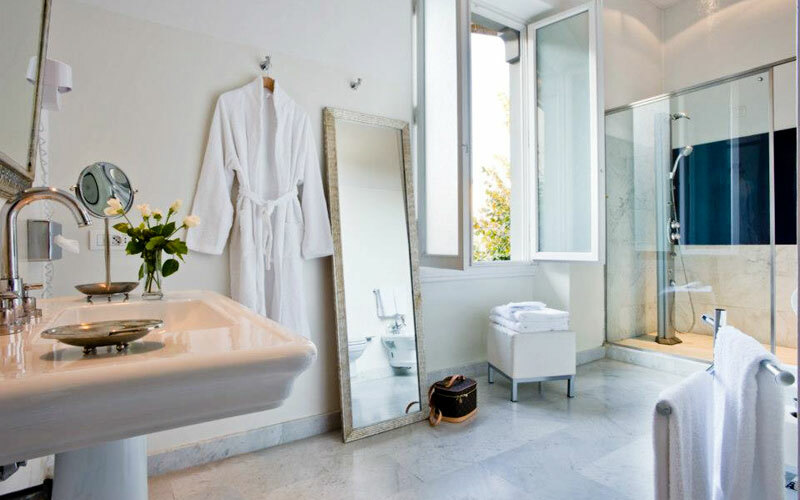 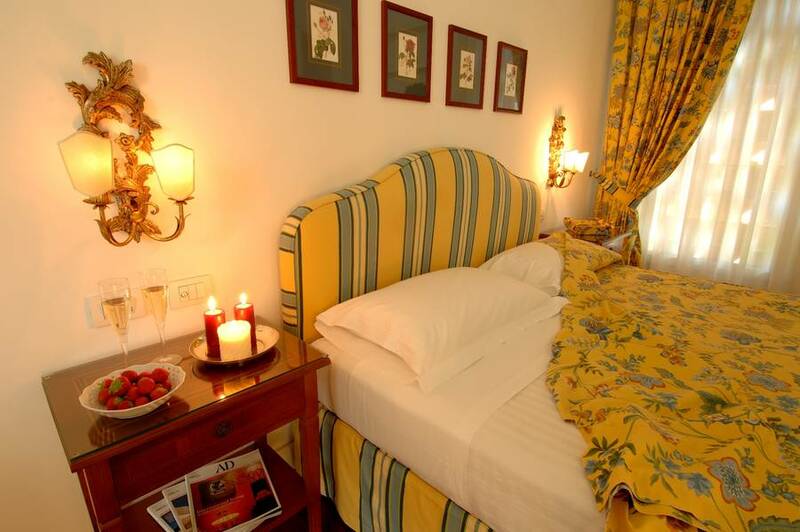 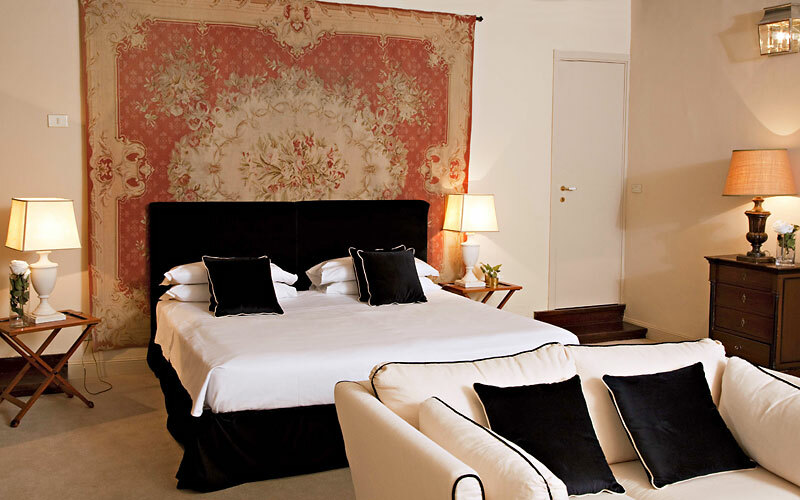 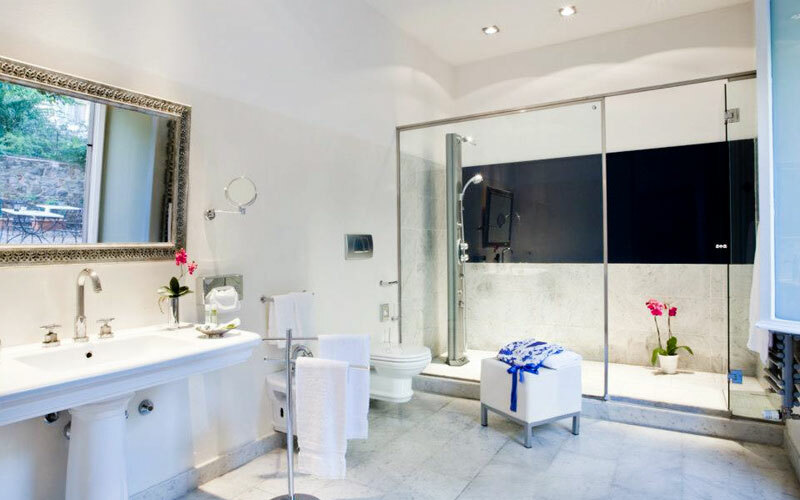 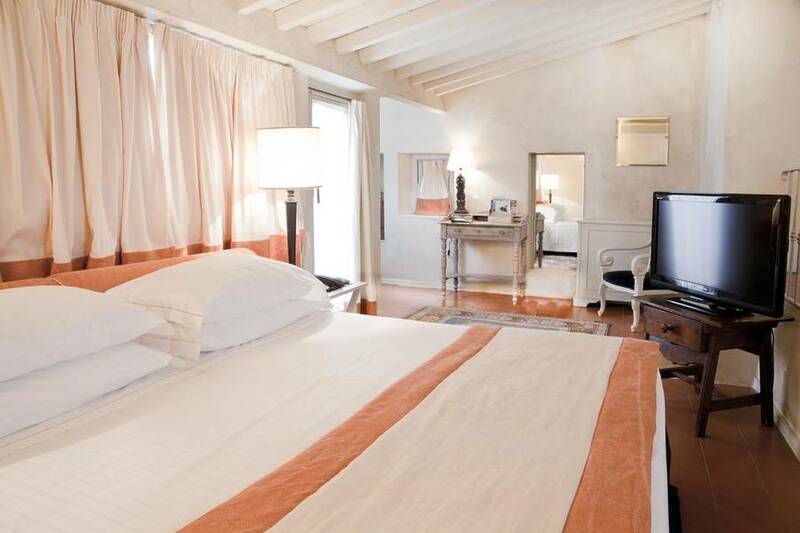 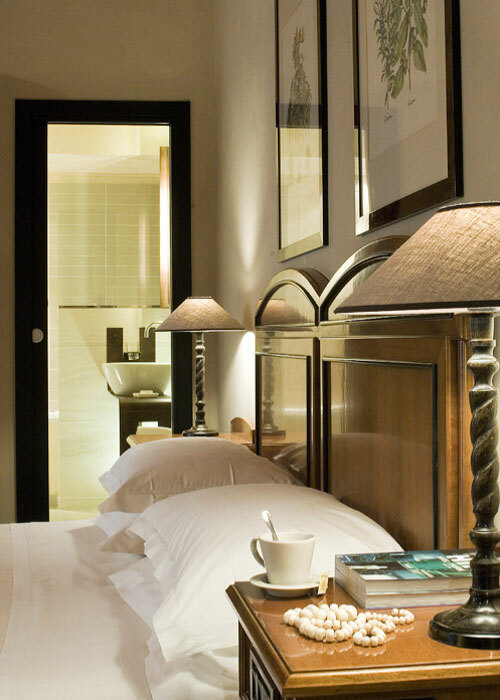 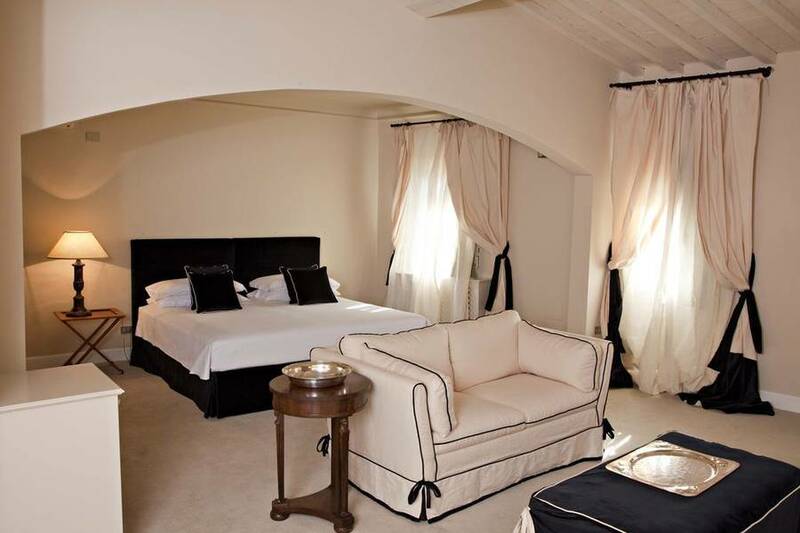 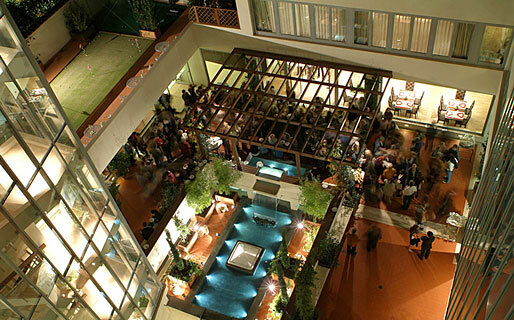 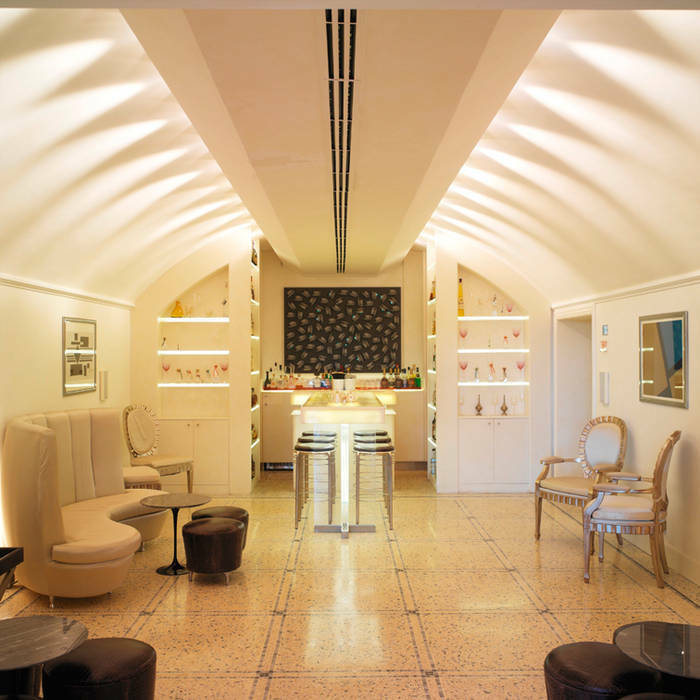 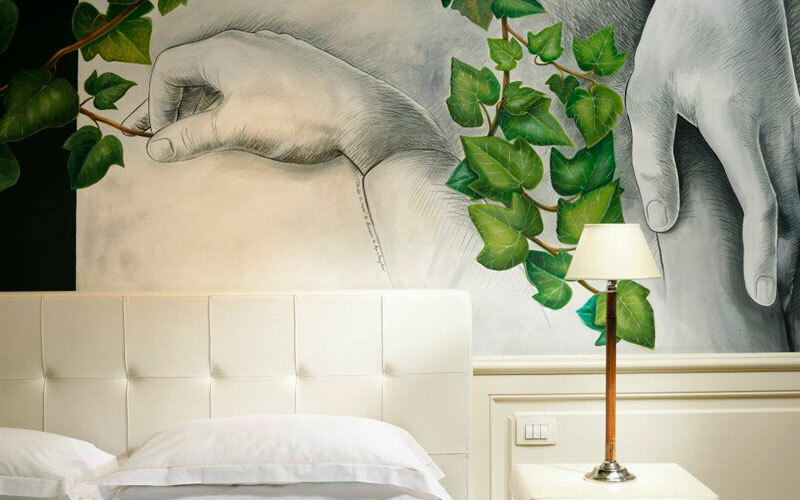 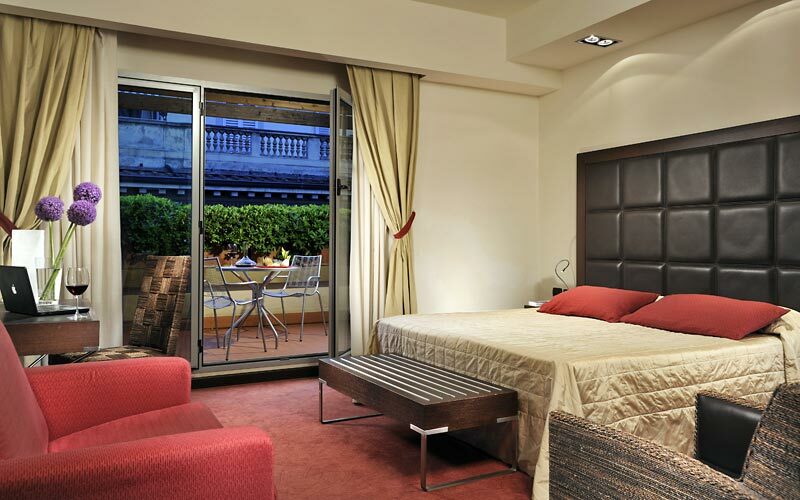 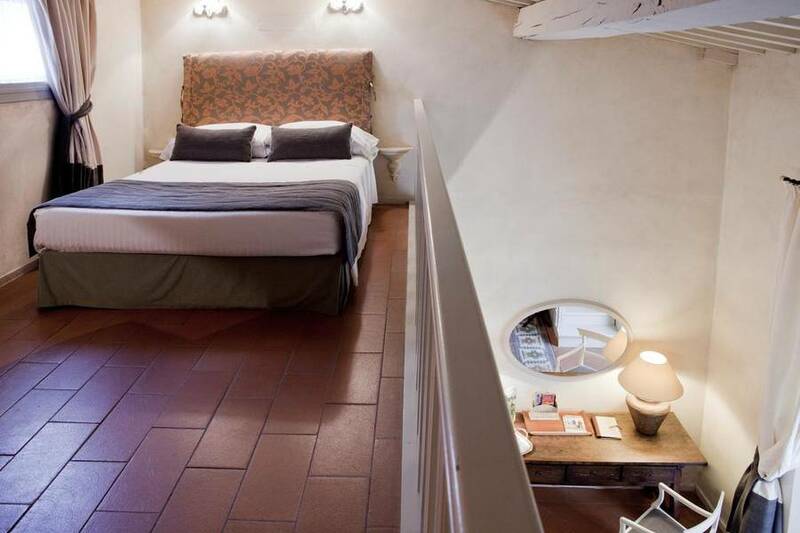 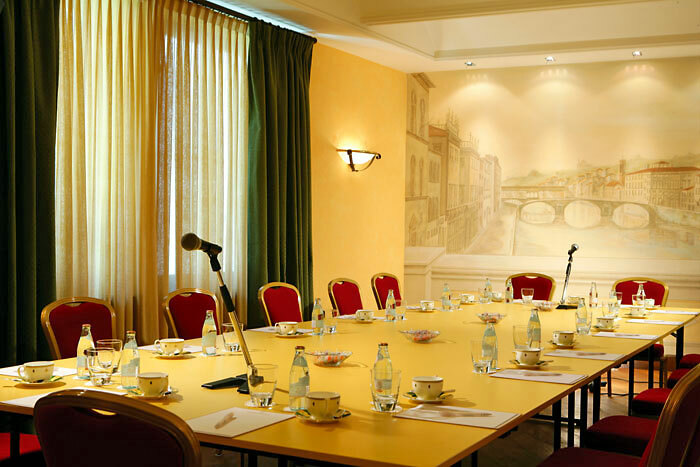 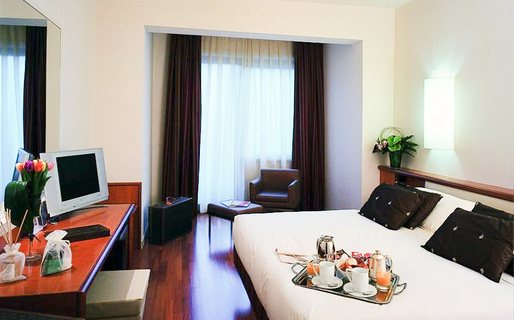 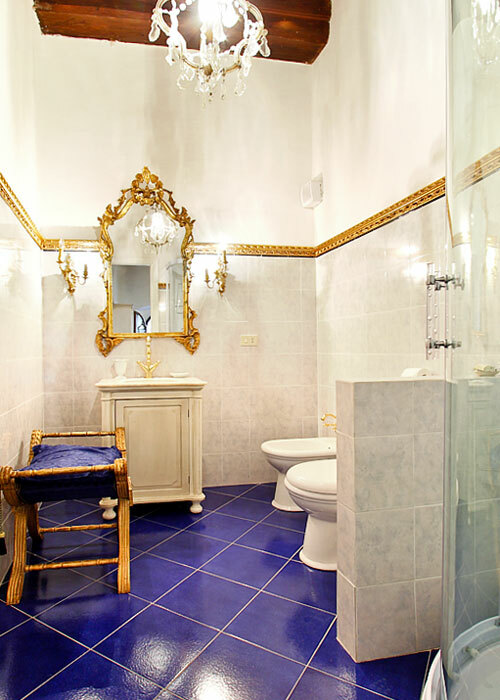 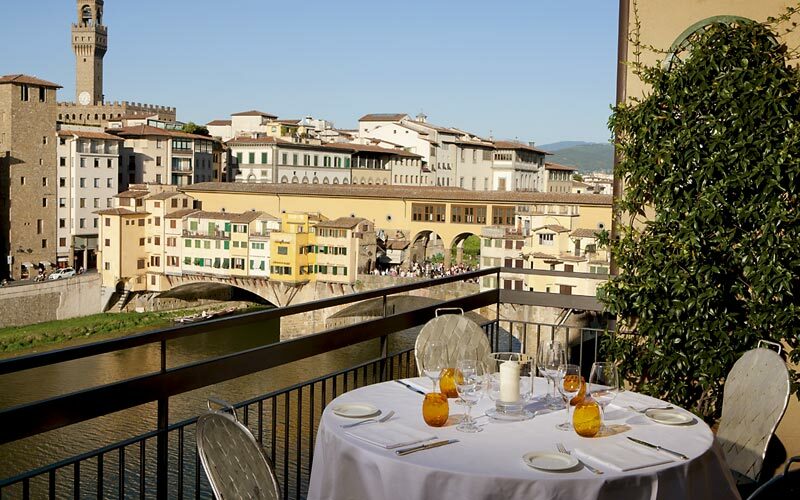 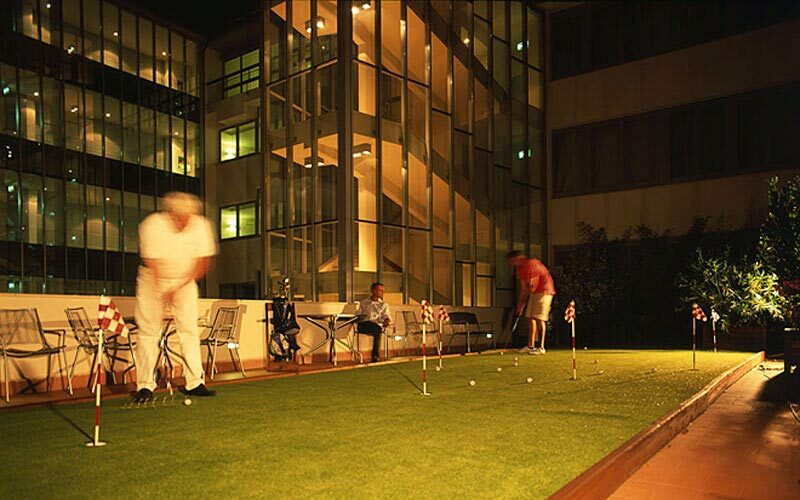 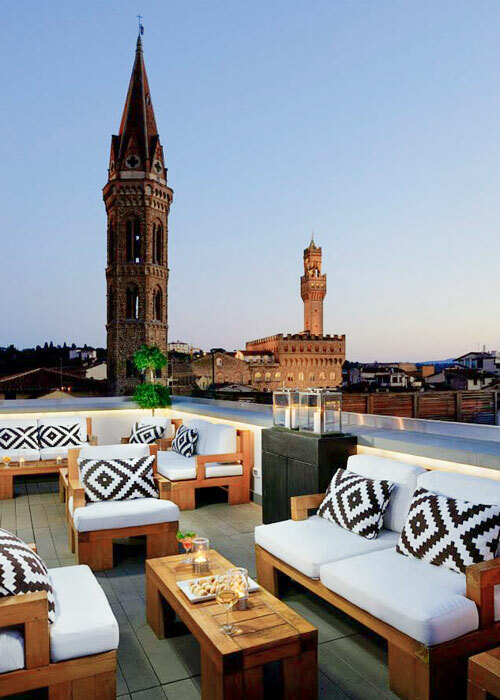 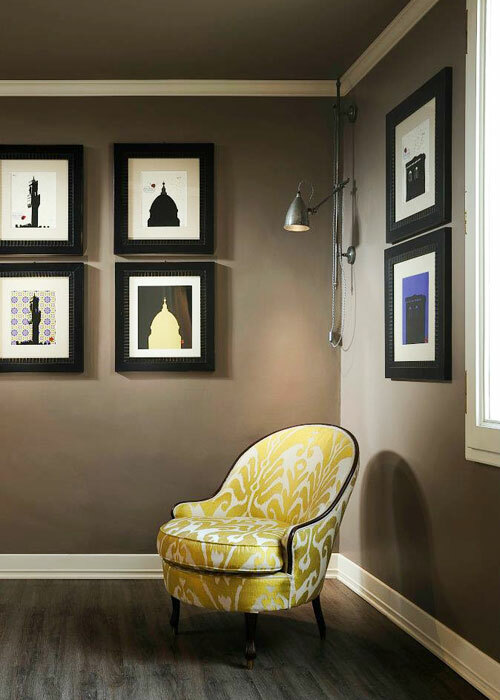 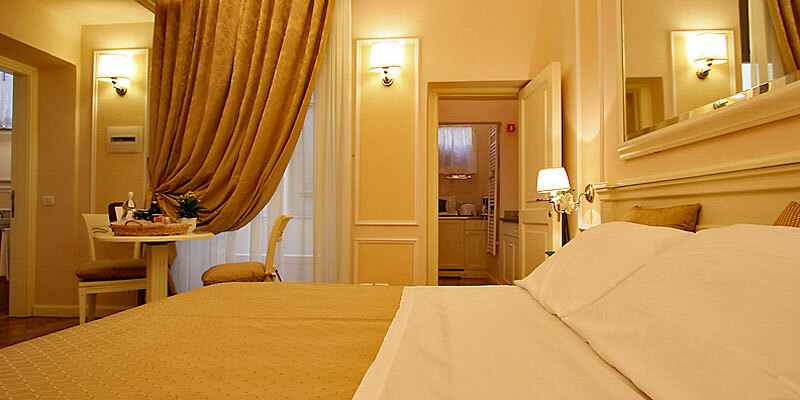 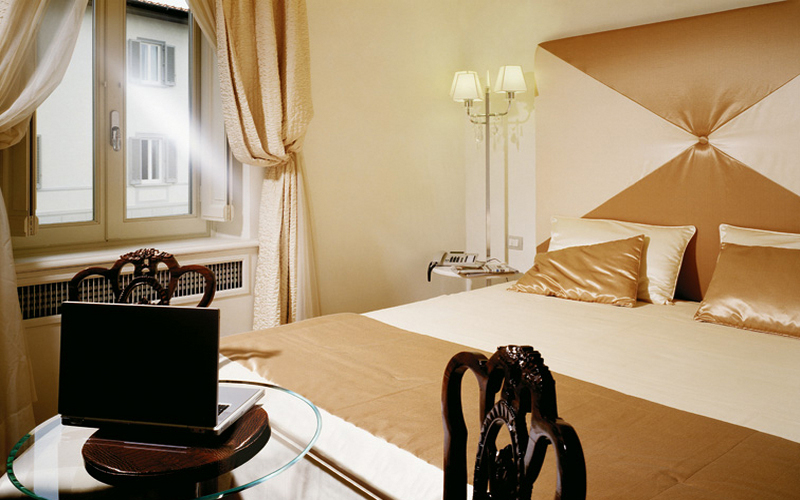 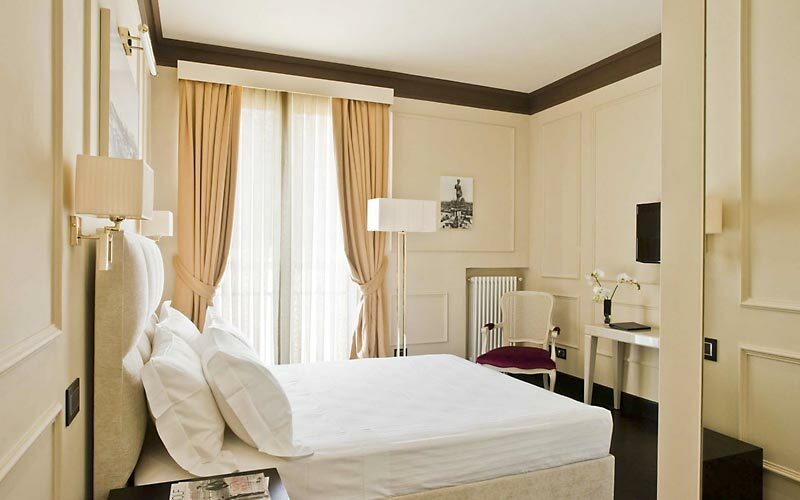 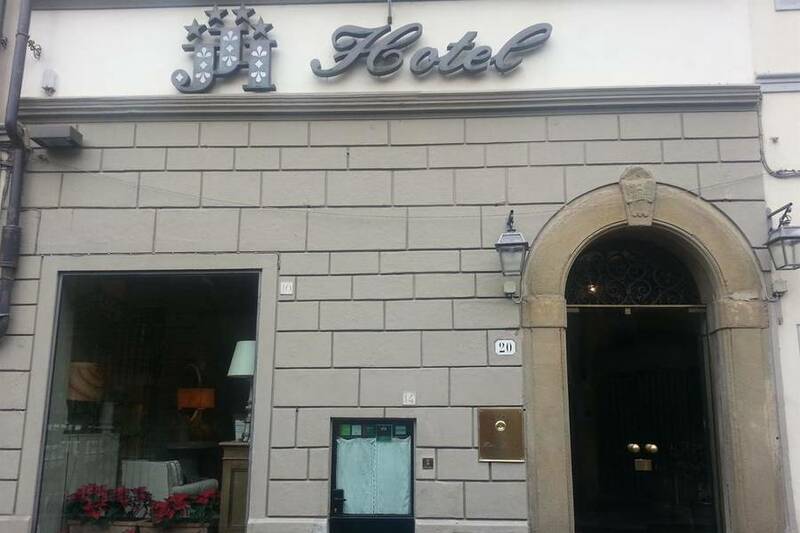 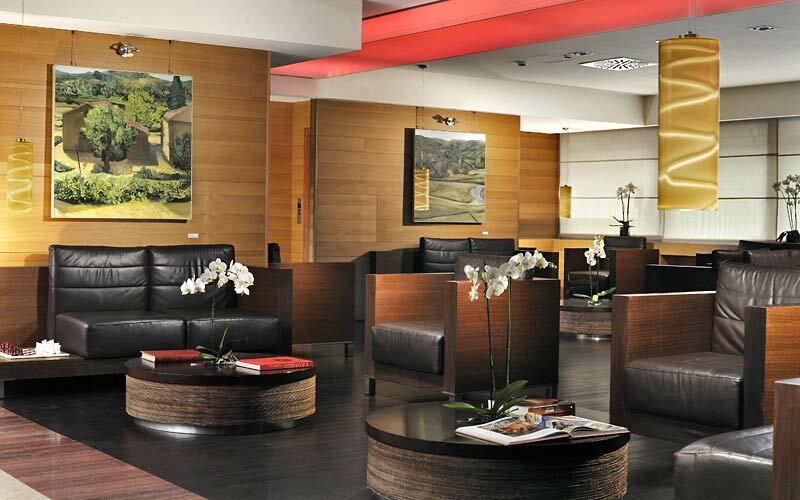 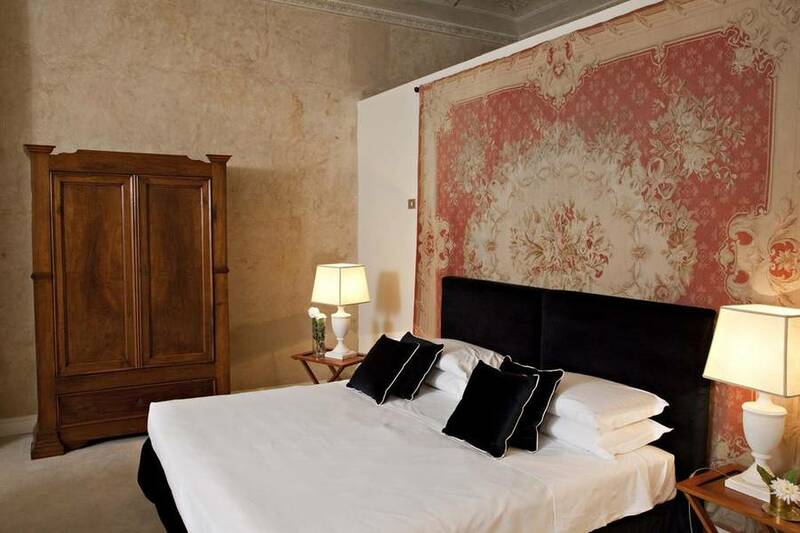 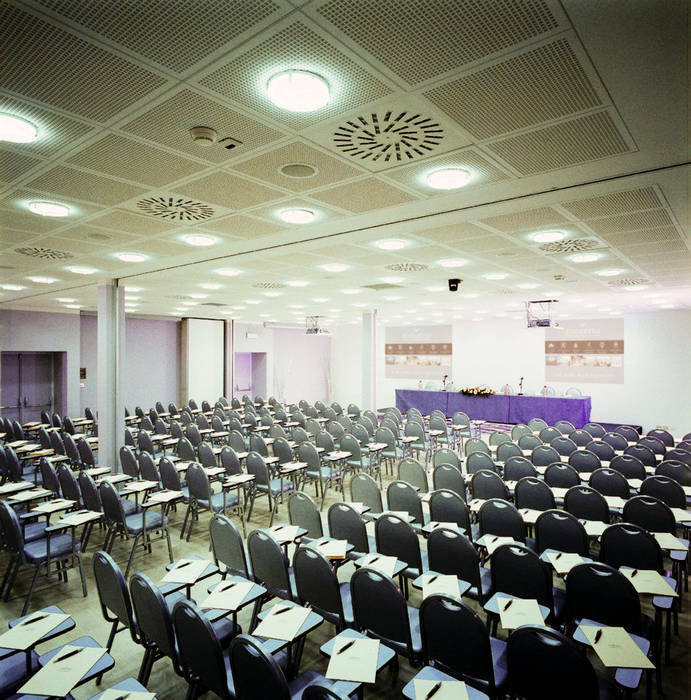 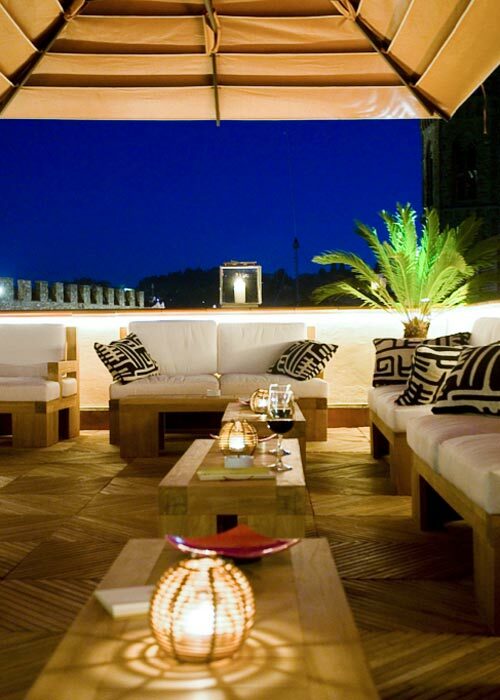 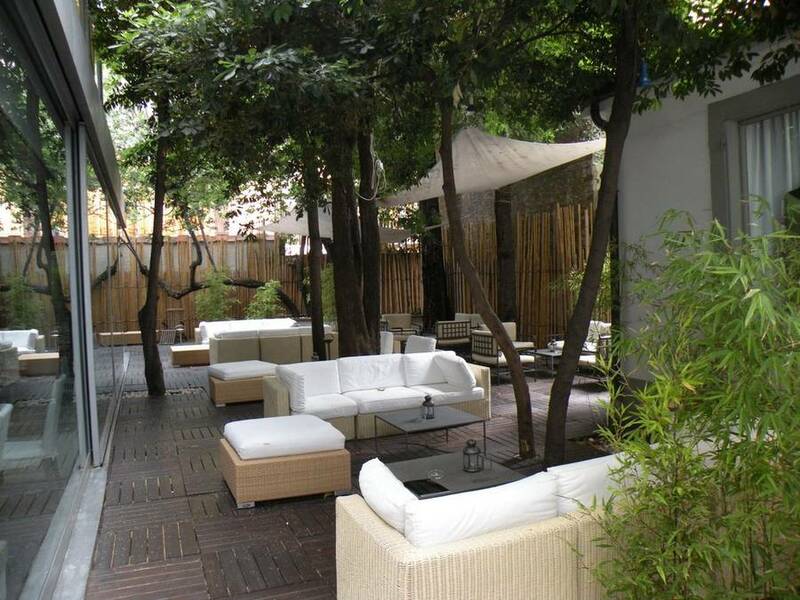 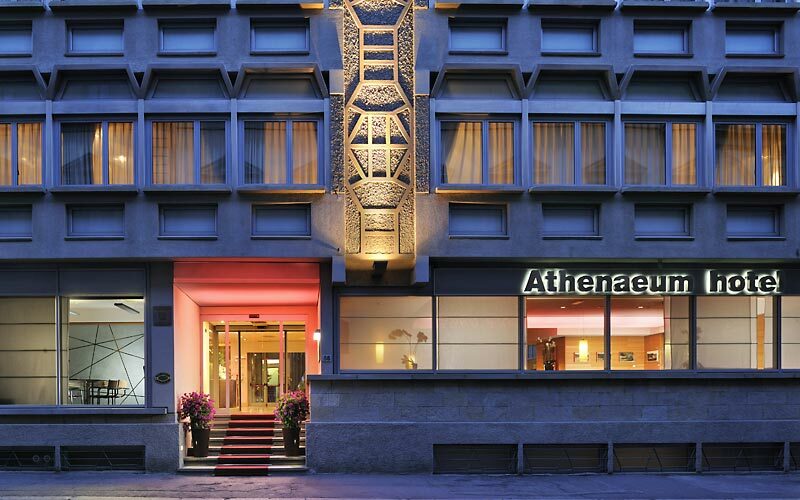 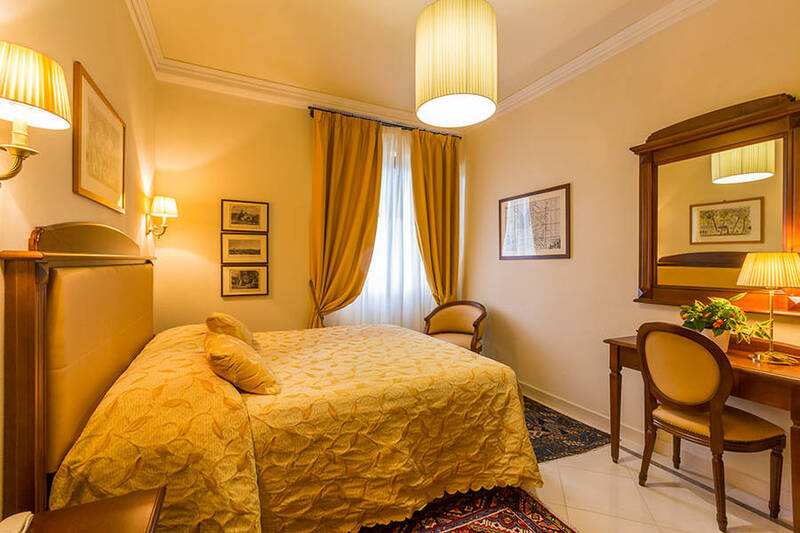 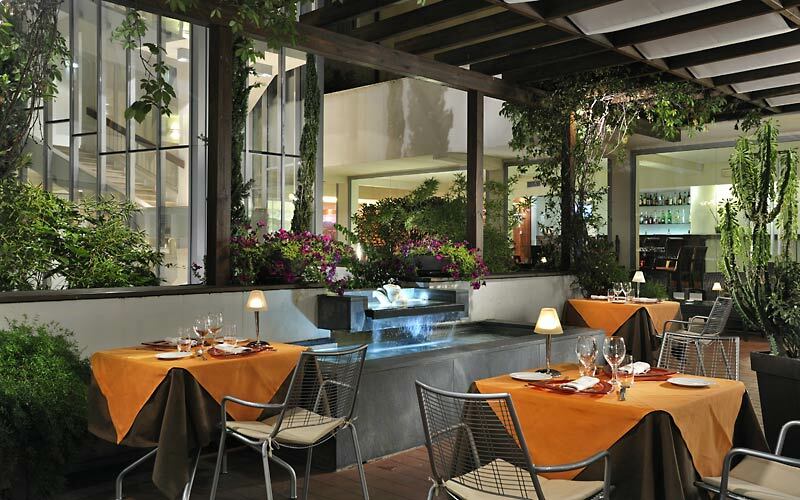 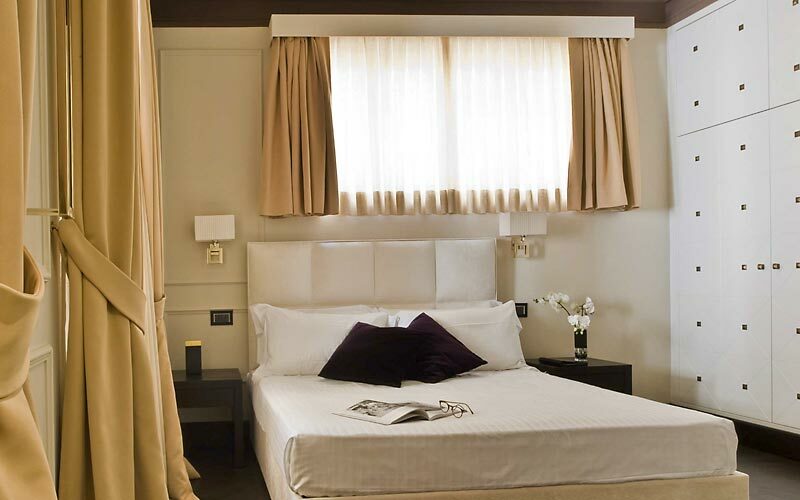 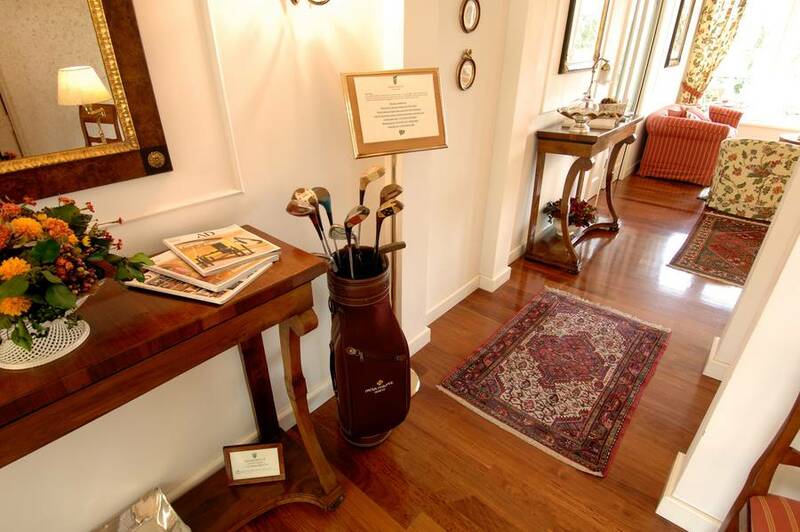 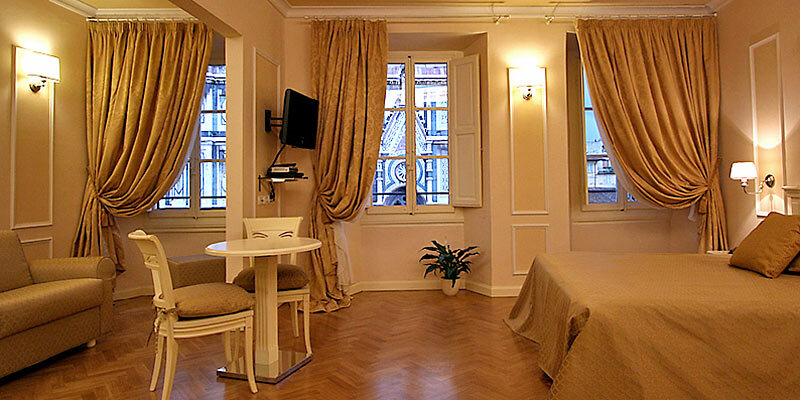 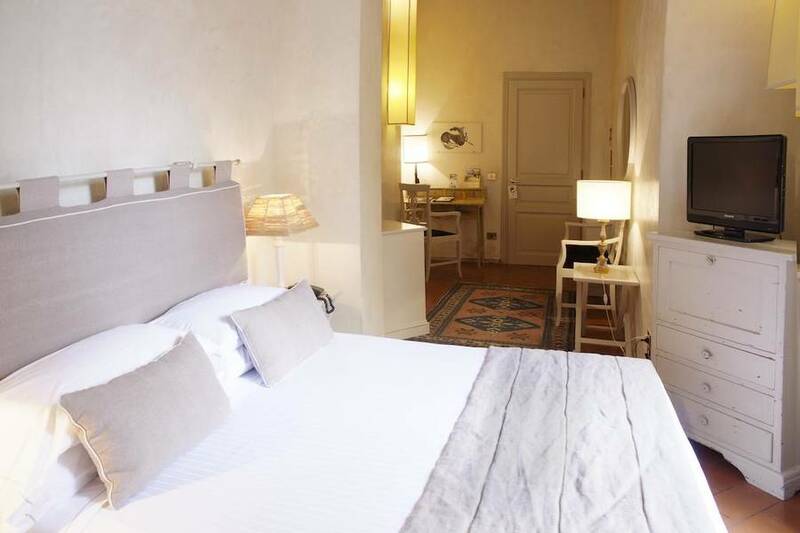 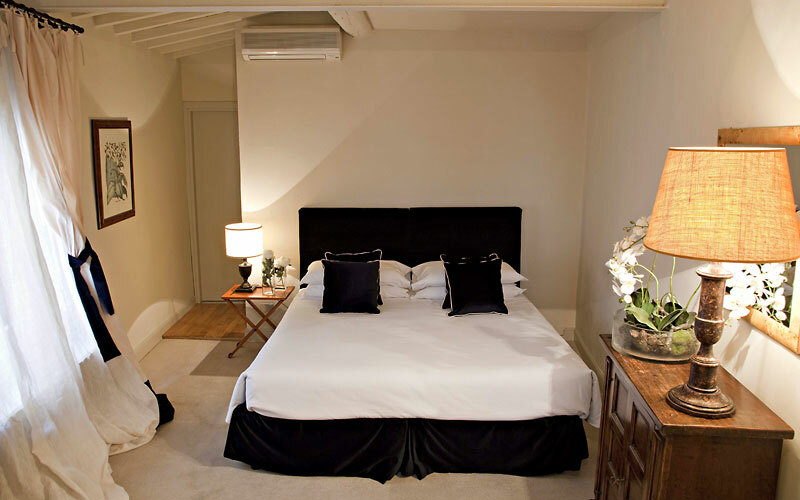 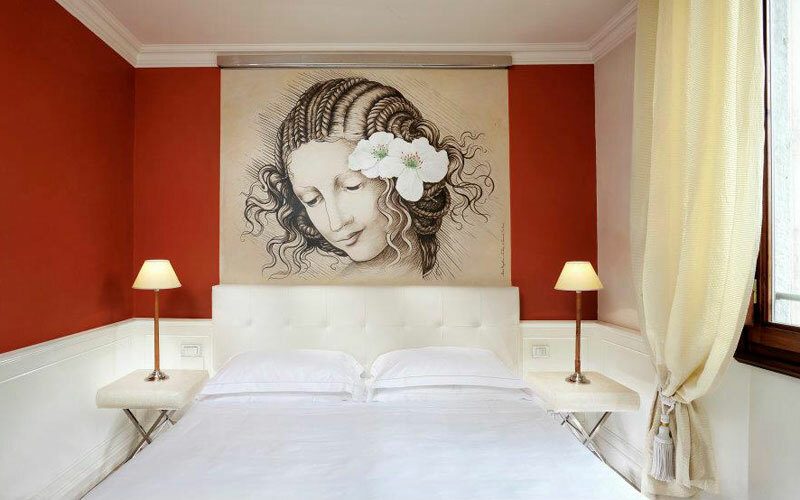 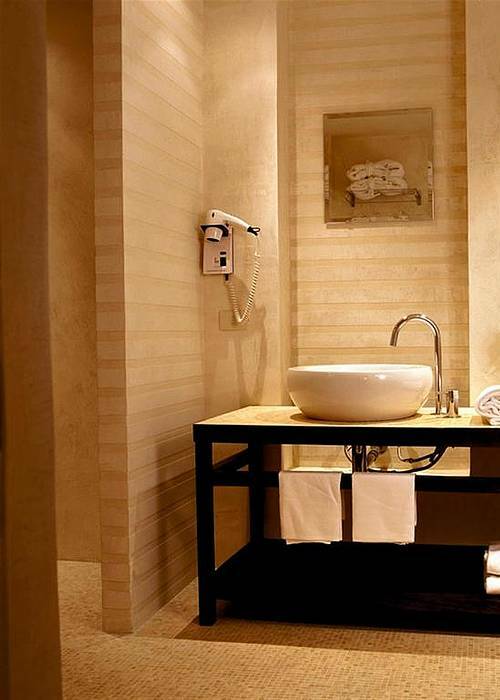 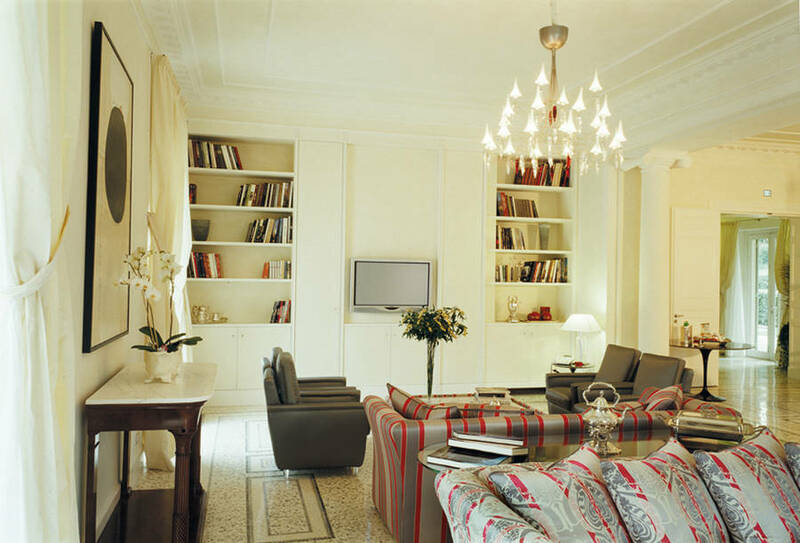 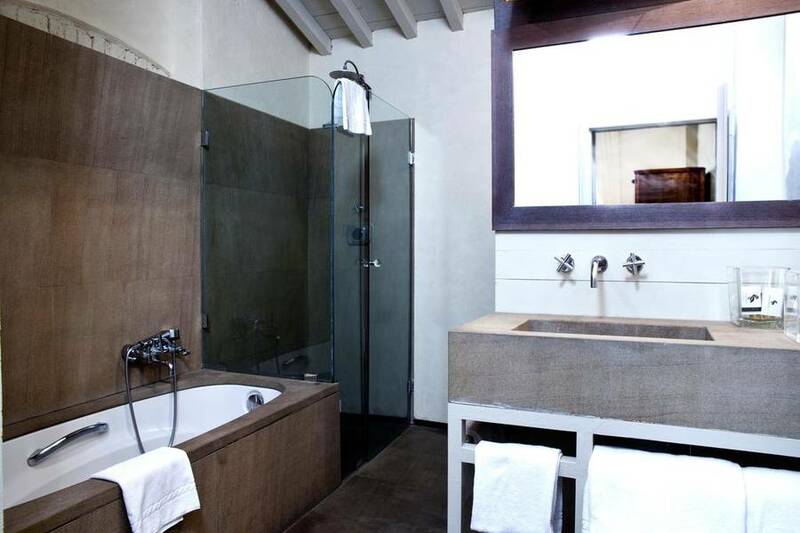 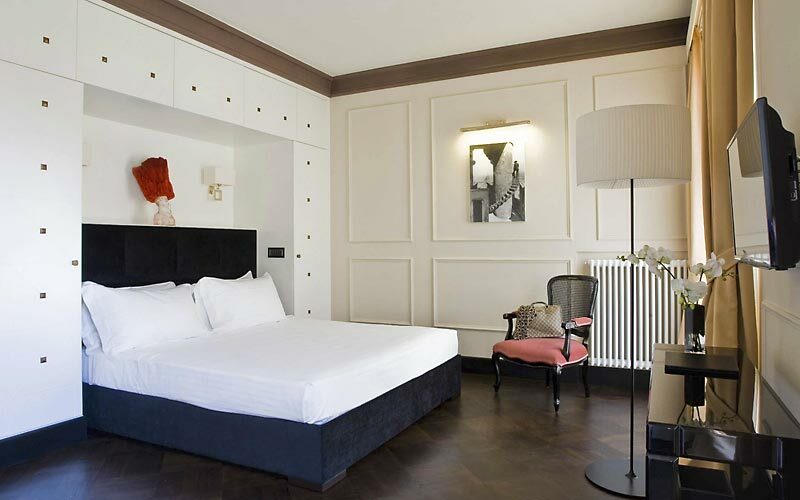 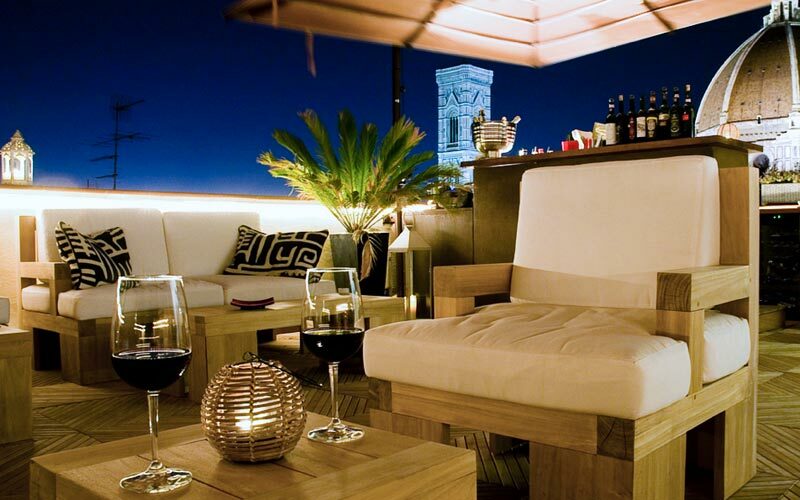 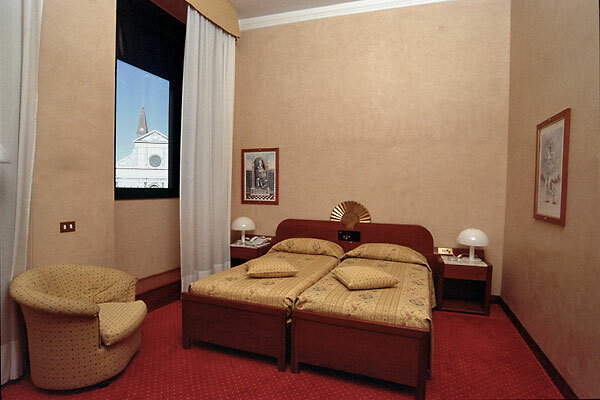 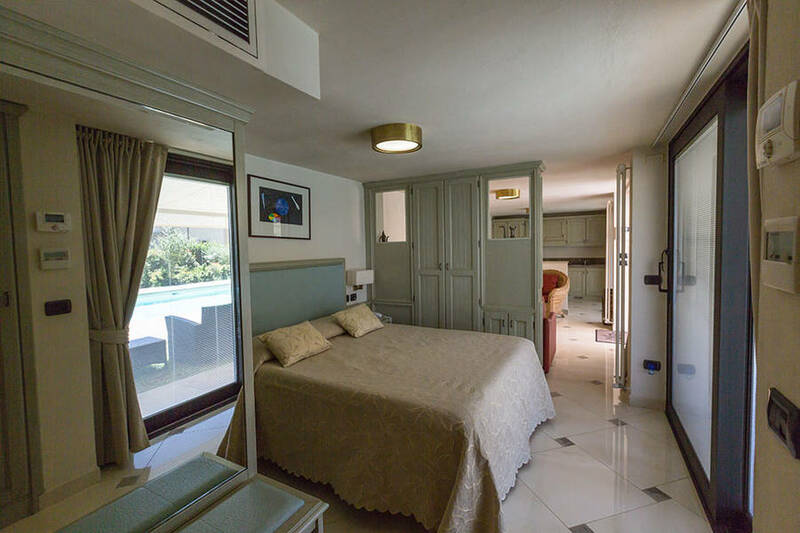 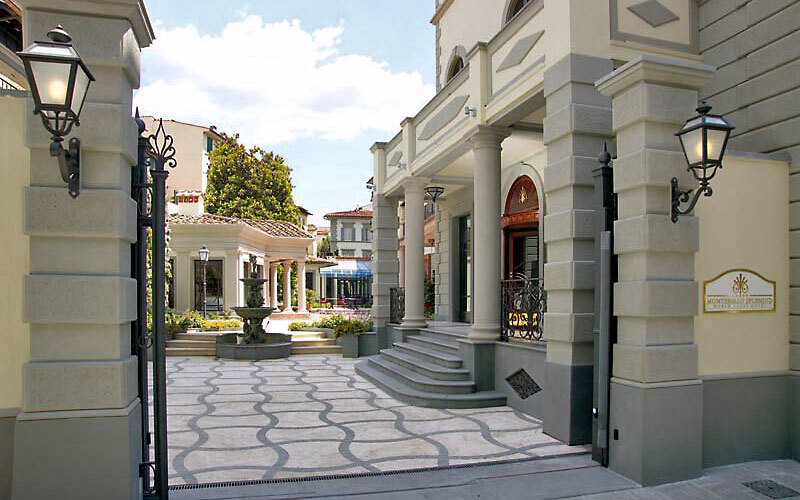 Hotel Athenaeum is a contemporary-style 4 star hotel right in the heart of the historic center of Florence. 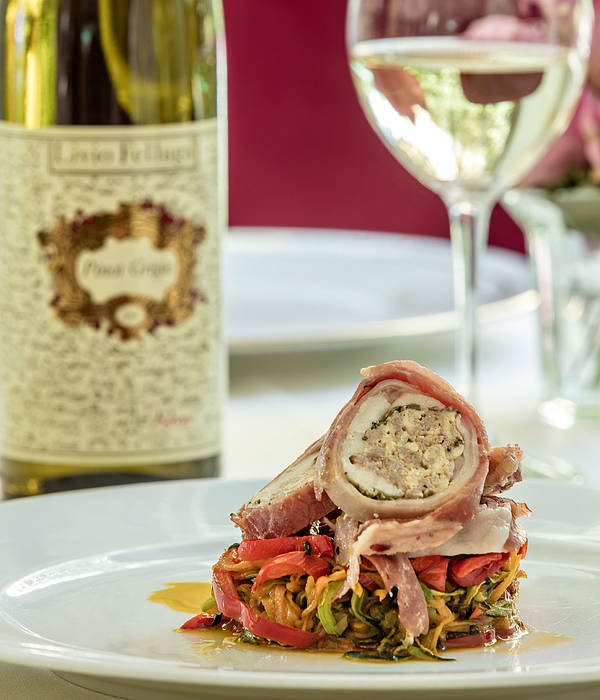 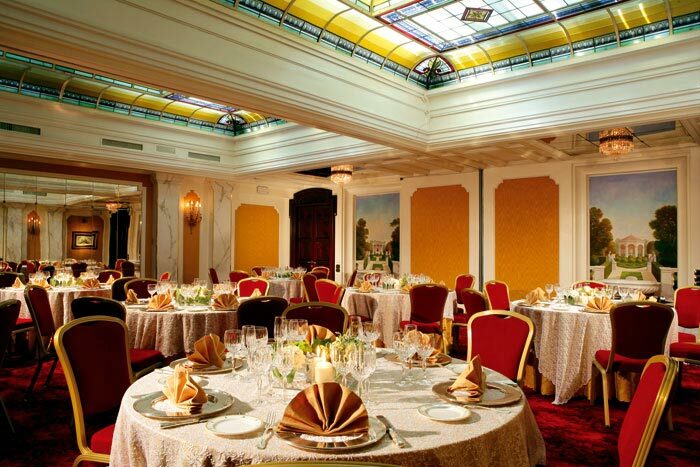 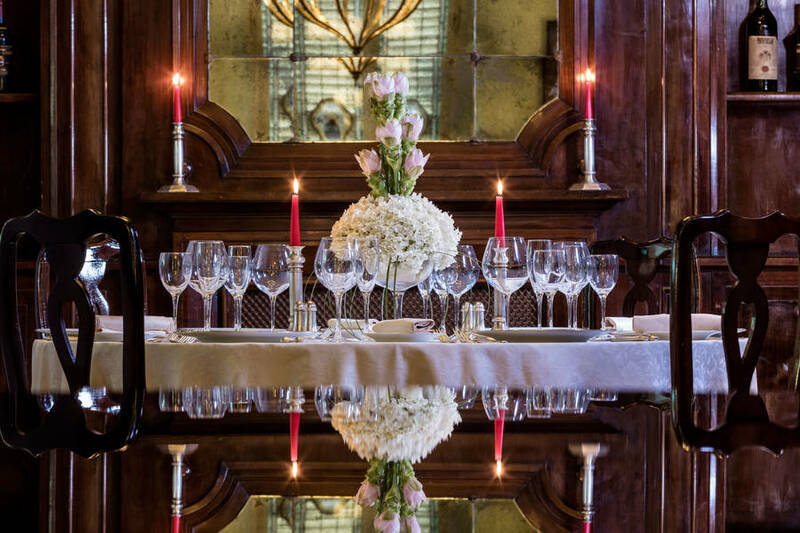 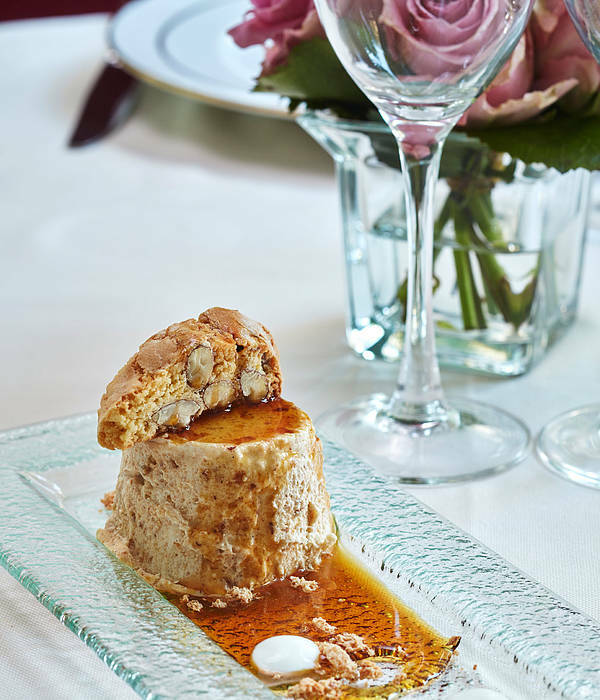 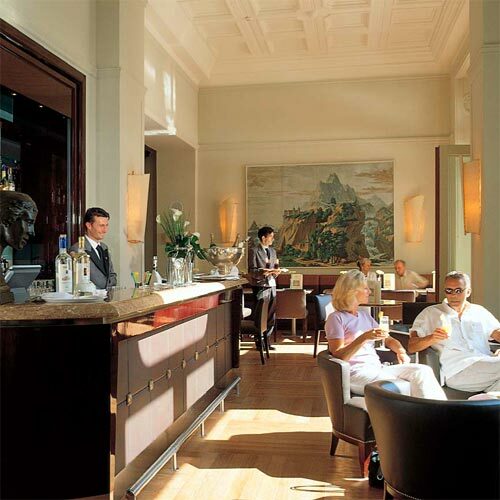 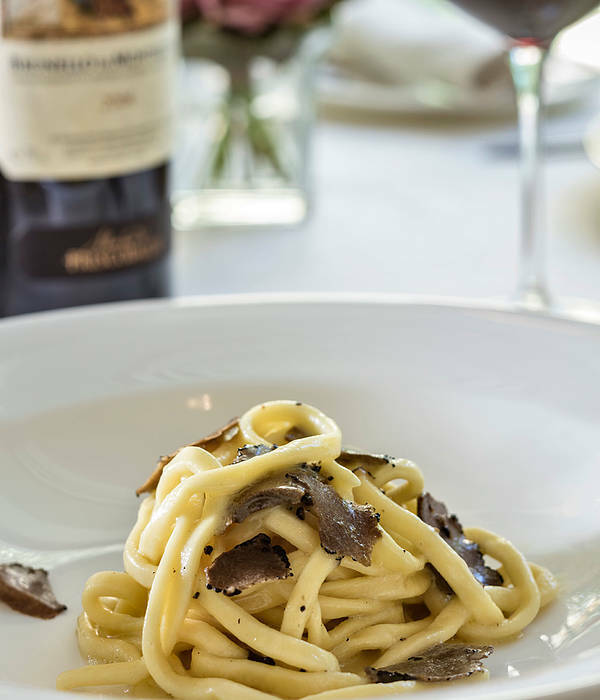 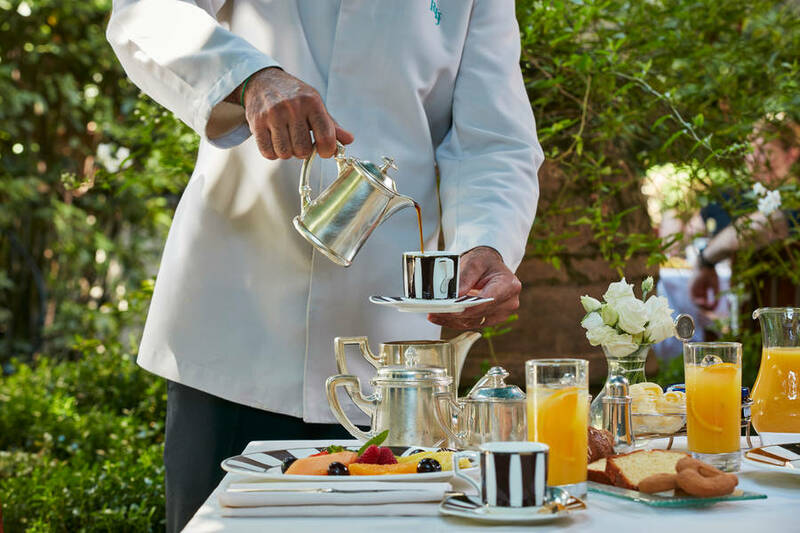 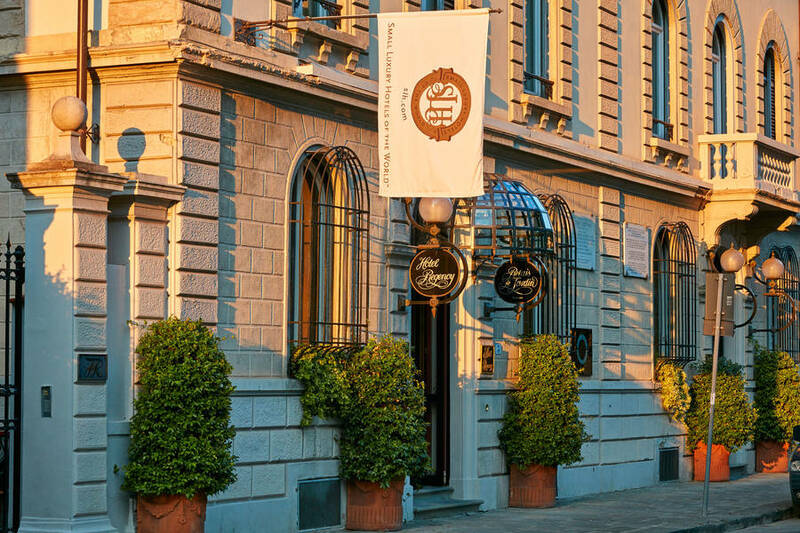 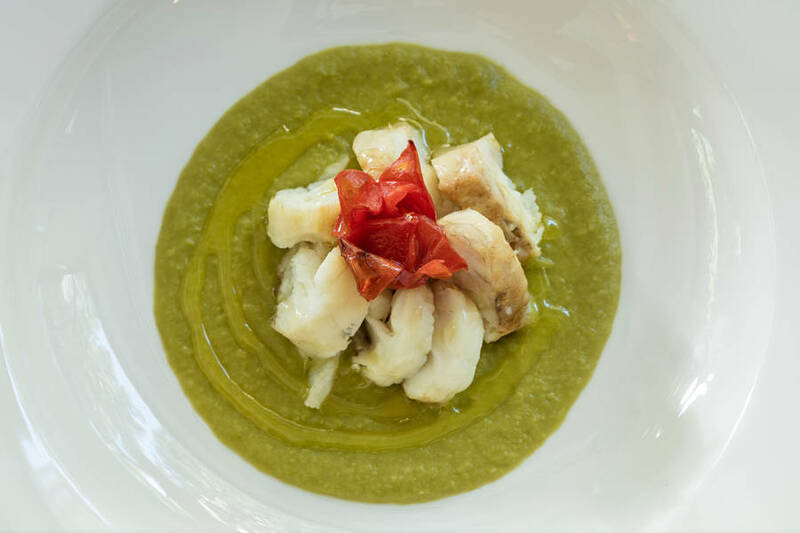 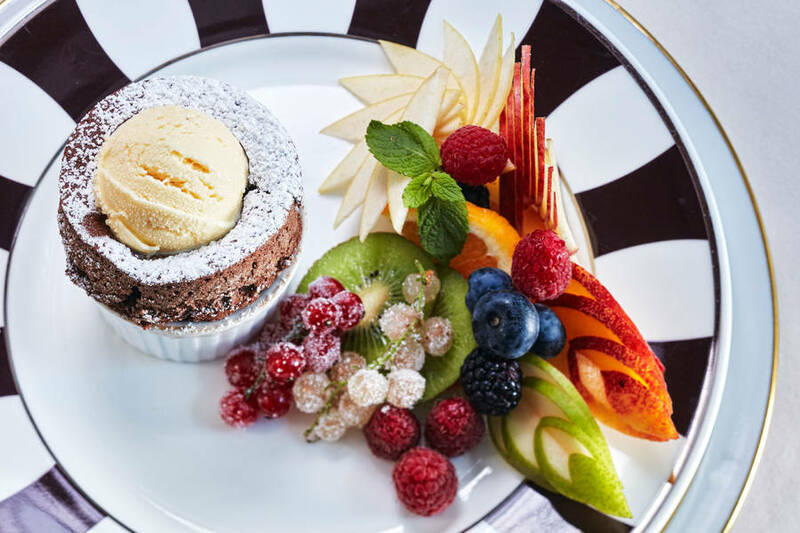 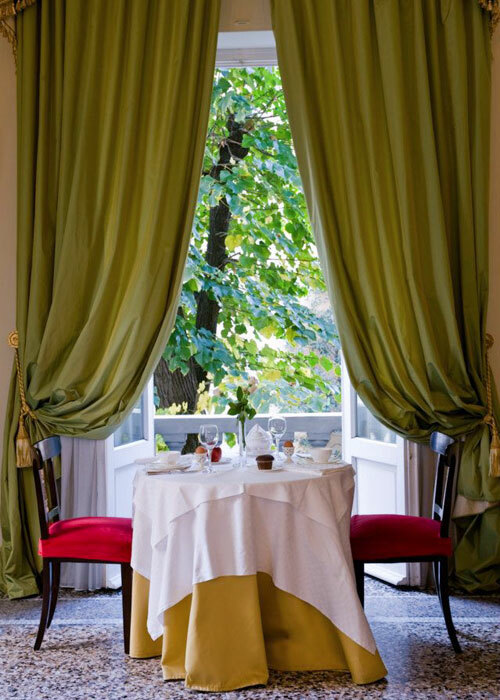 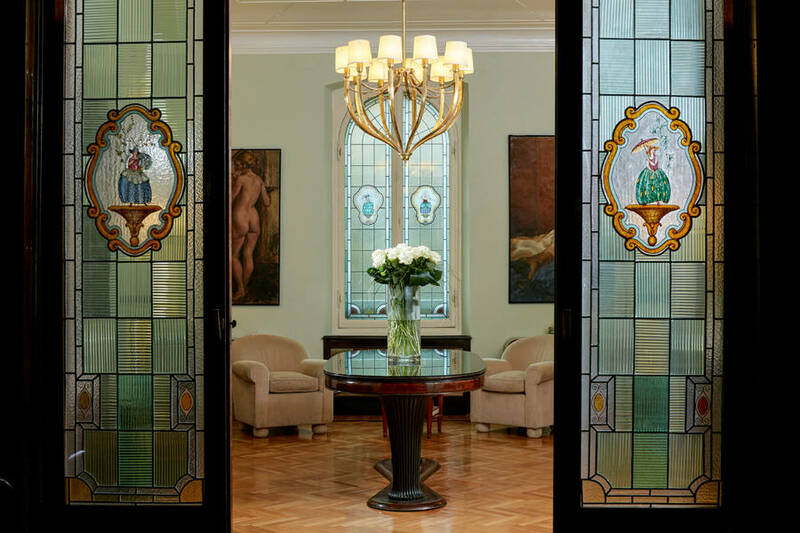 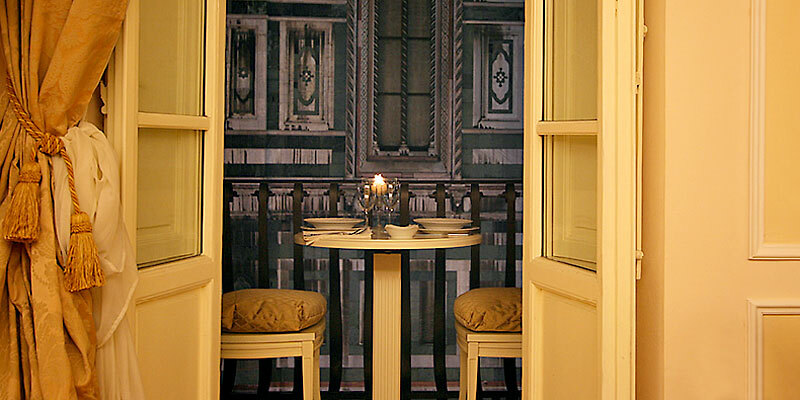 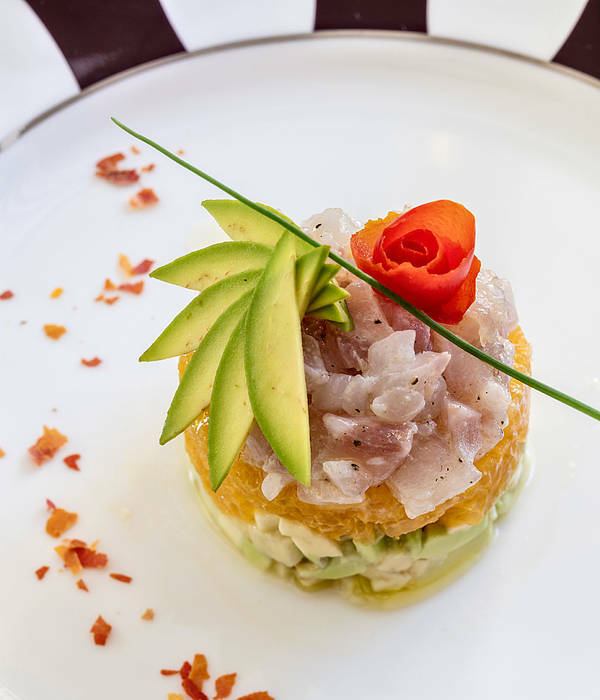 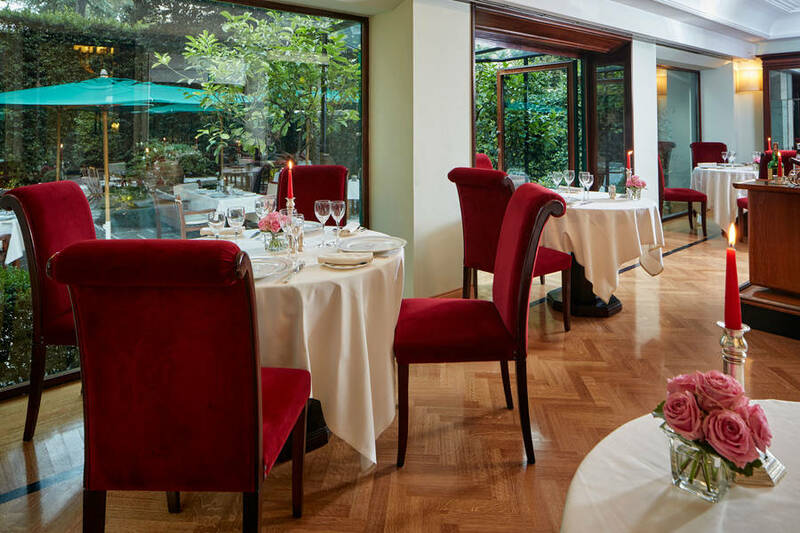 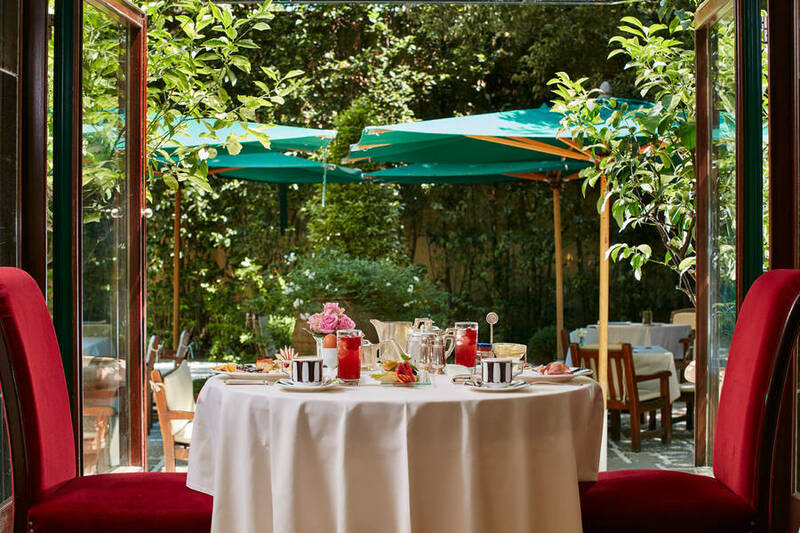 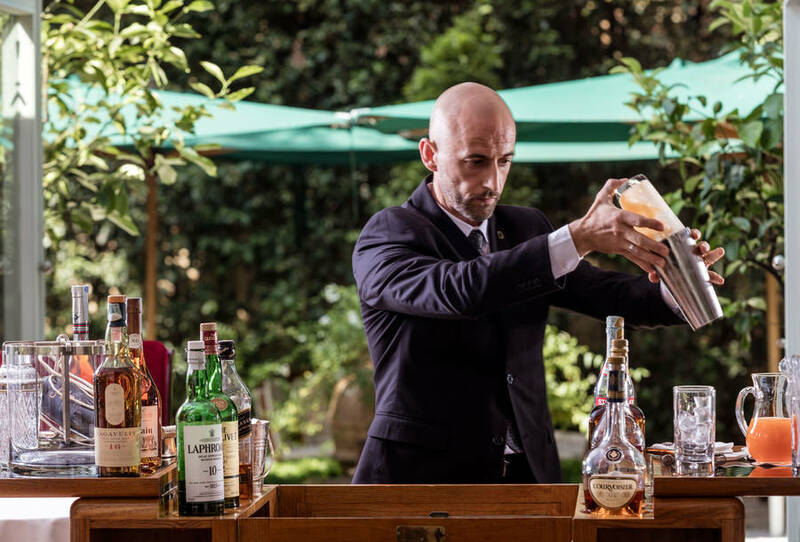 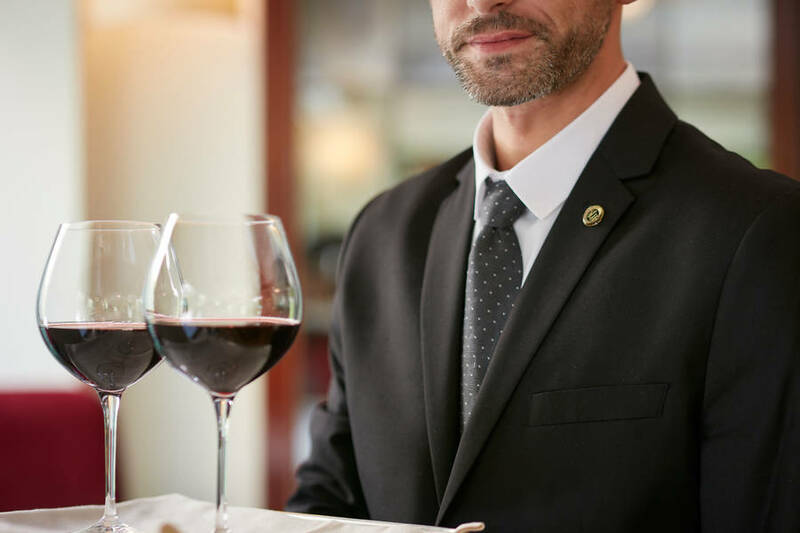 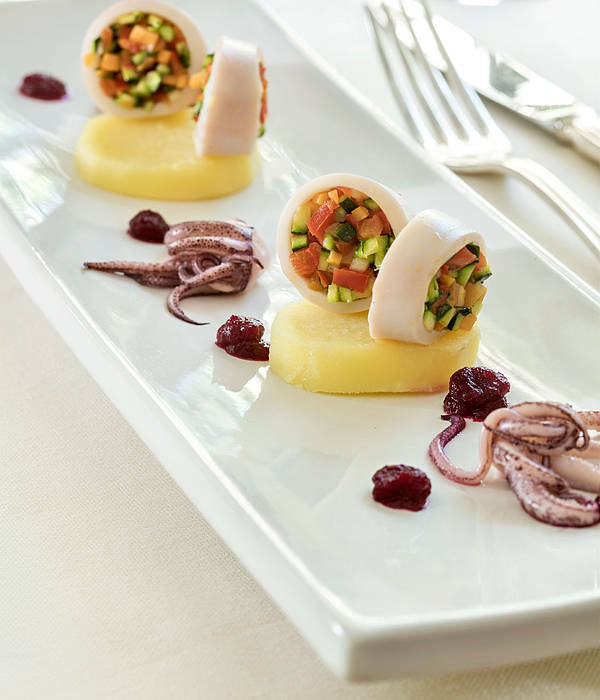 Tuscan specialties and innovative Mediterranean cuisine at "Relais Le Jardin"
The hotel Helvetia & Bristol, with its the armonious XIX century facade, is part of the city's history.